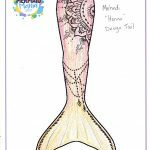 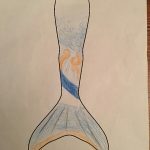 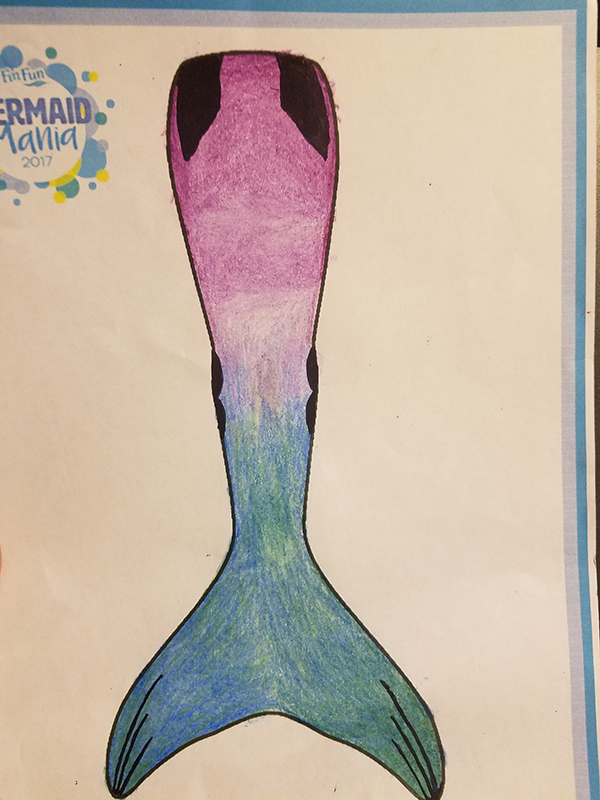 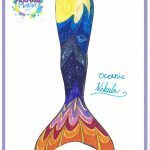 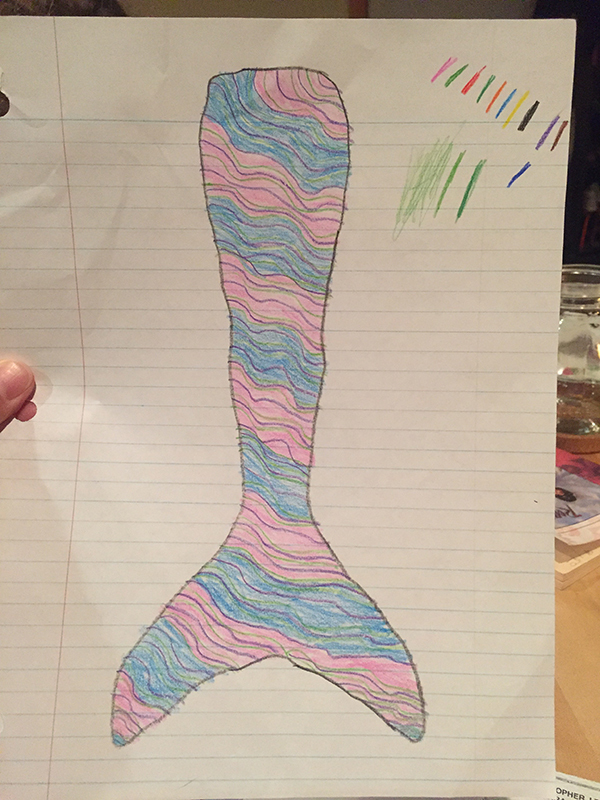 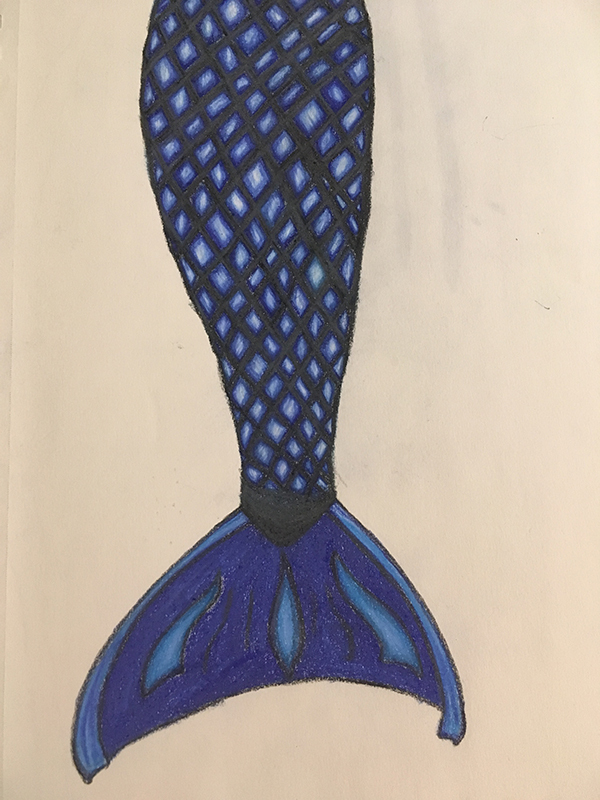 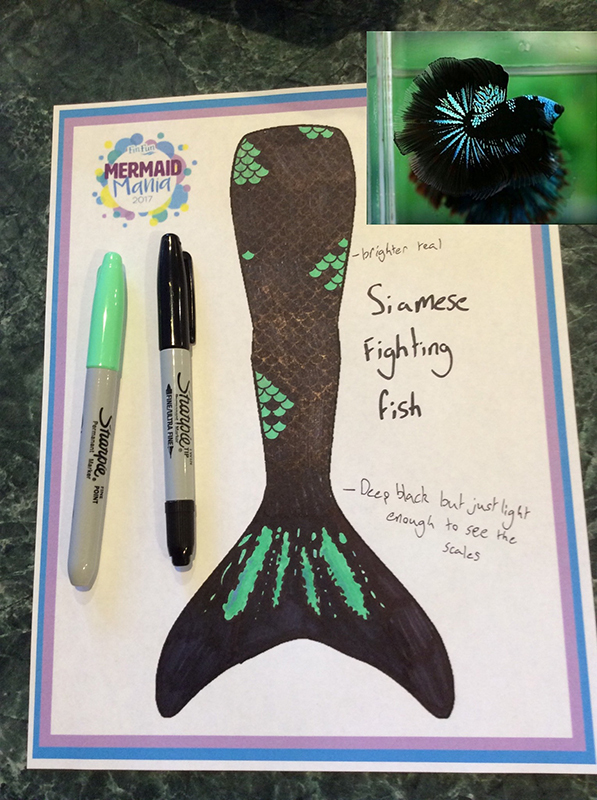 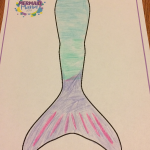 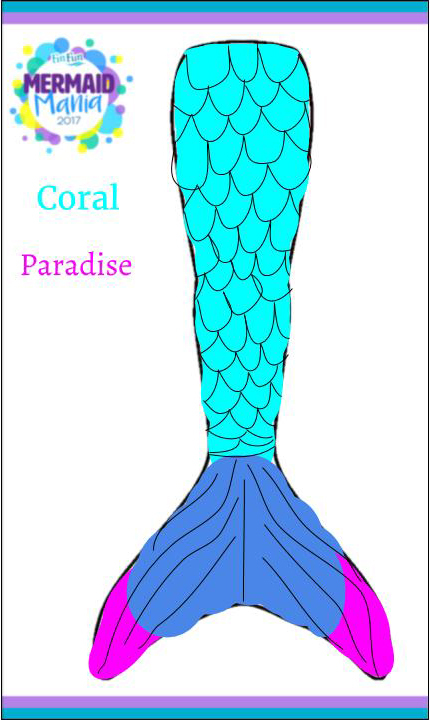 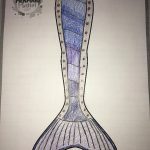 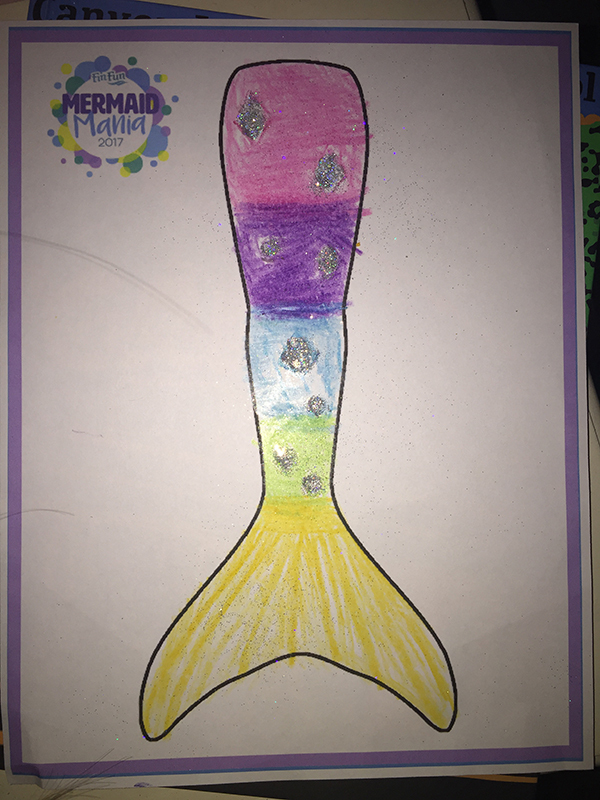 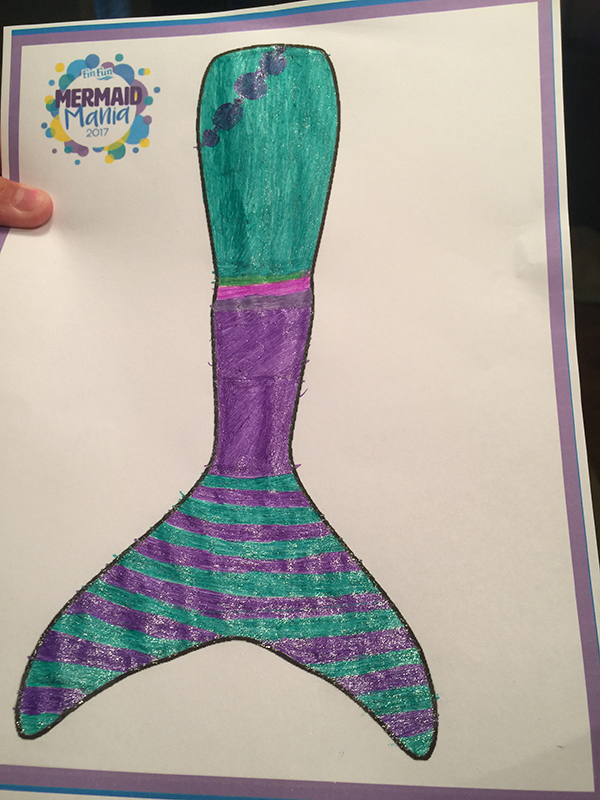 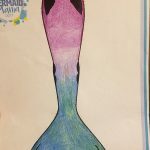 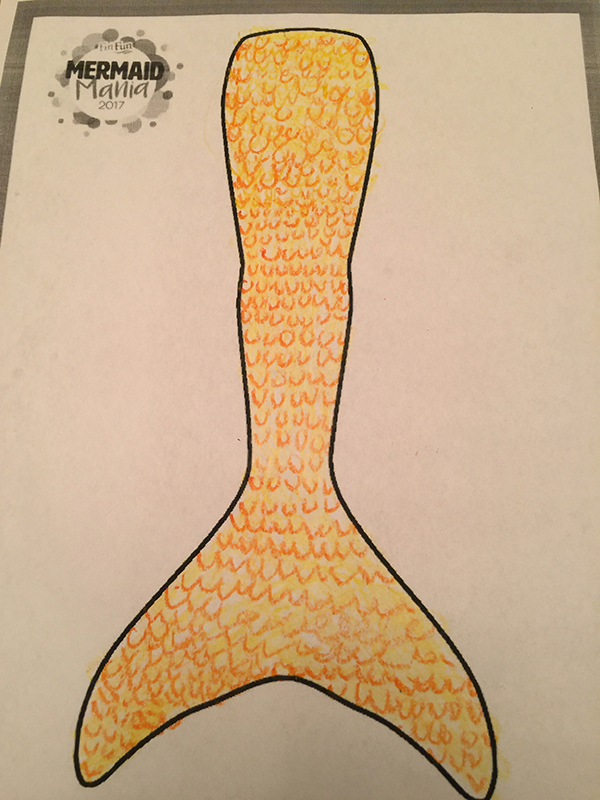 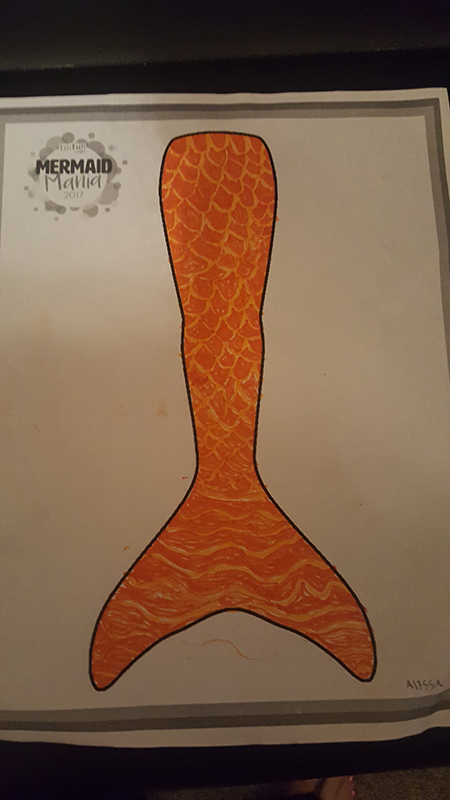 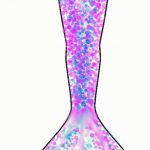 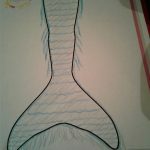 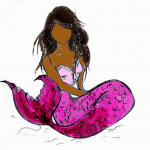 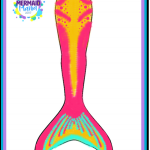 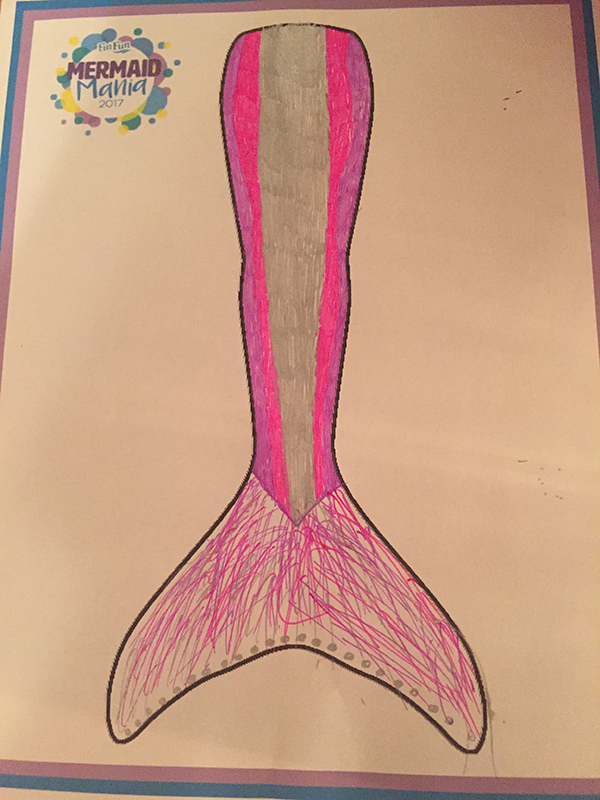 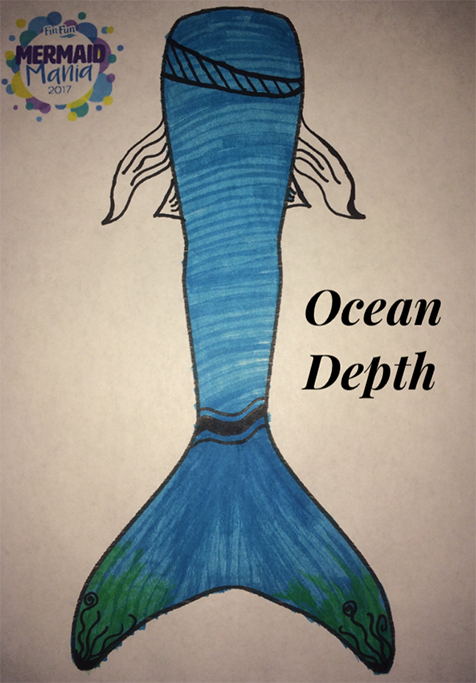 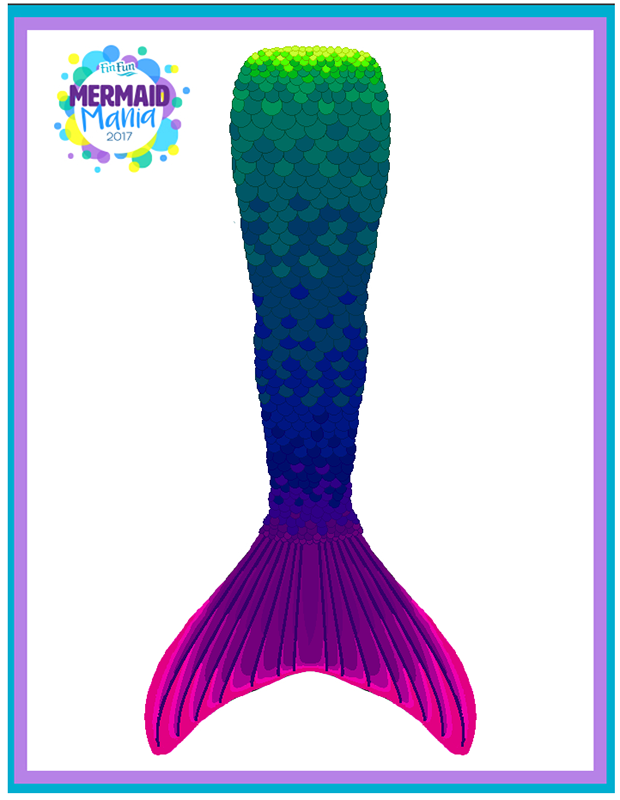 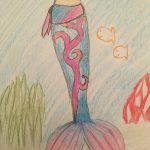 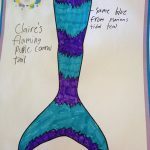 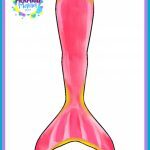 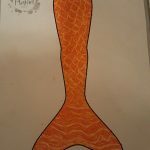 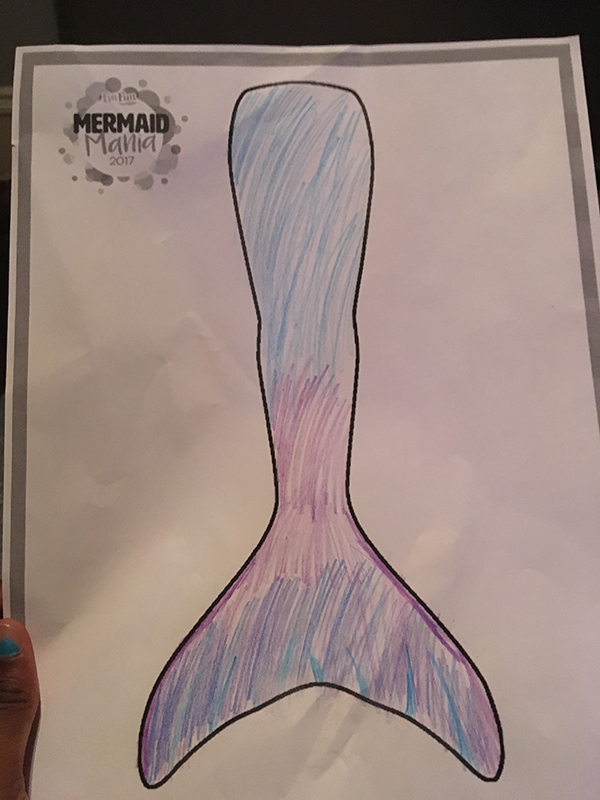 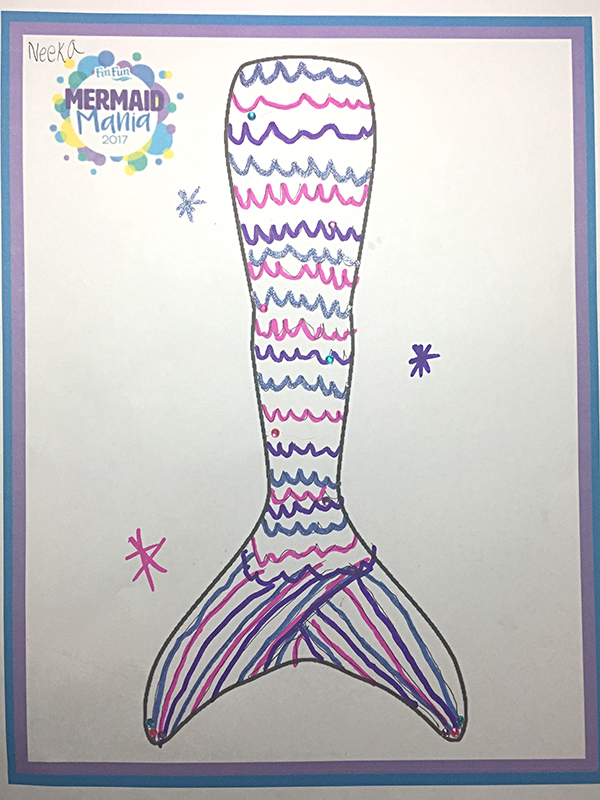 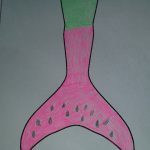 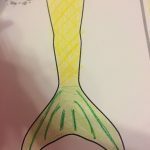 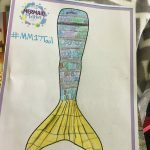 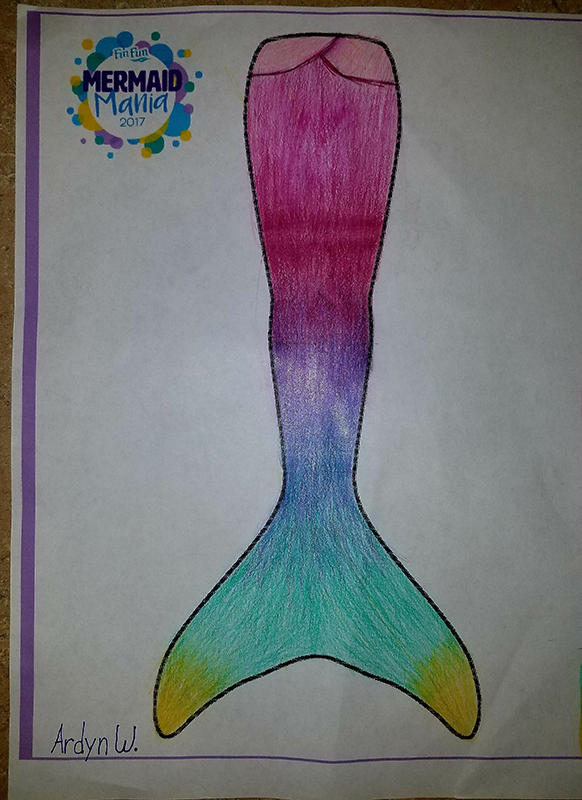 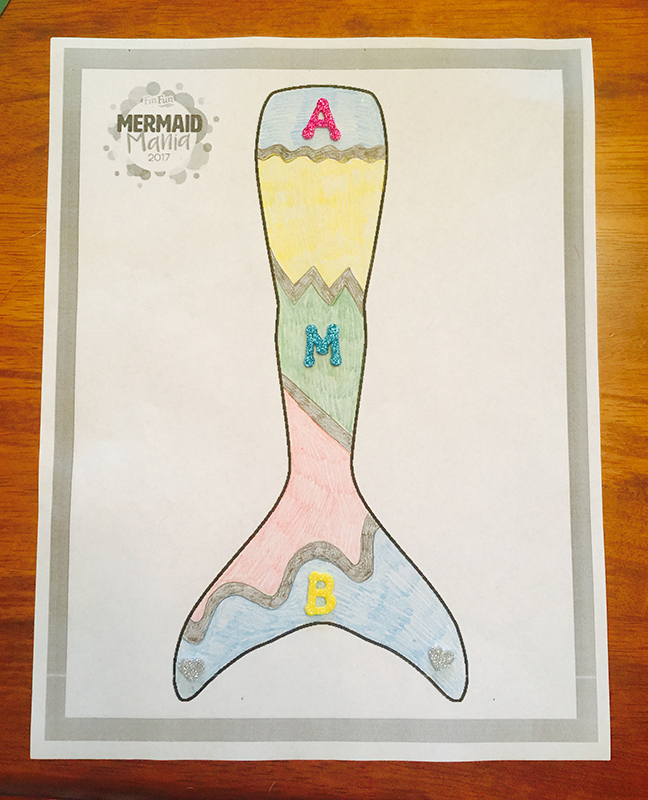 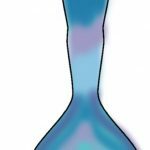 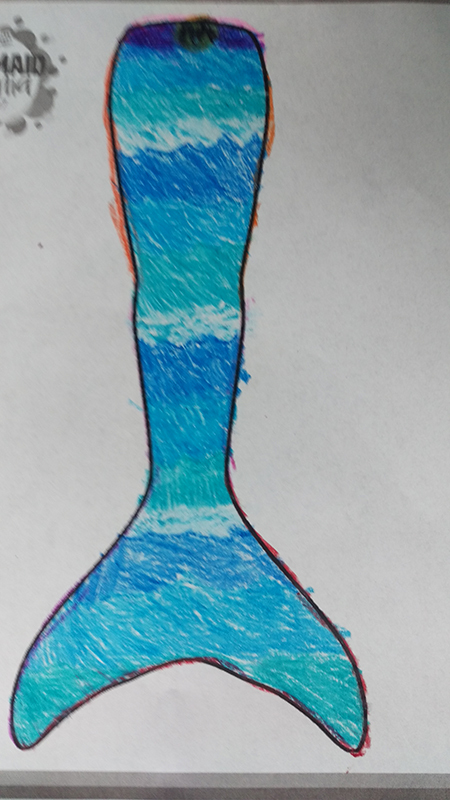 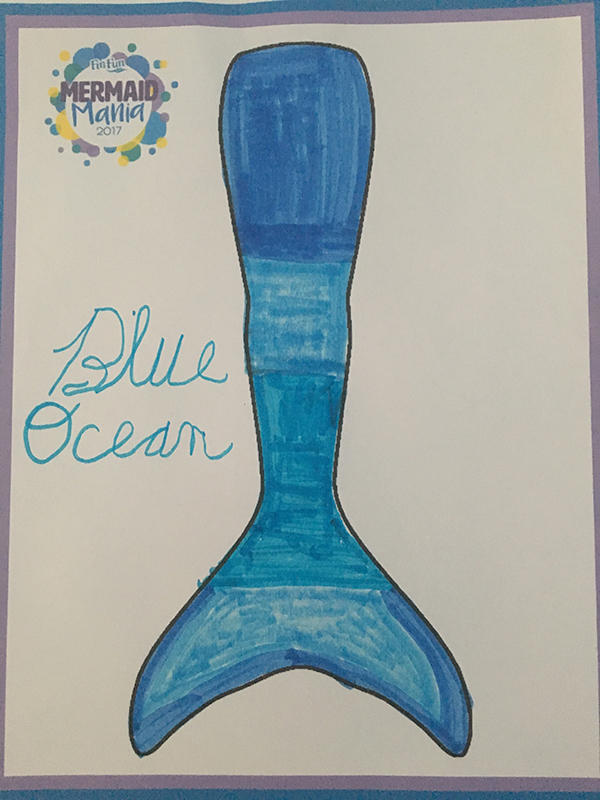 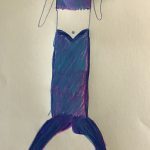 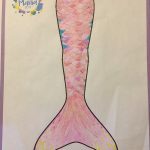 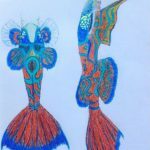 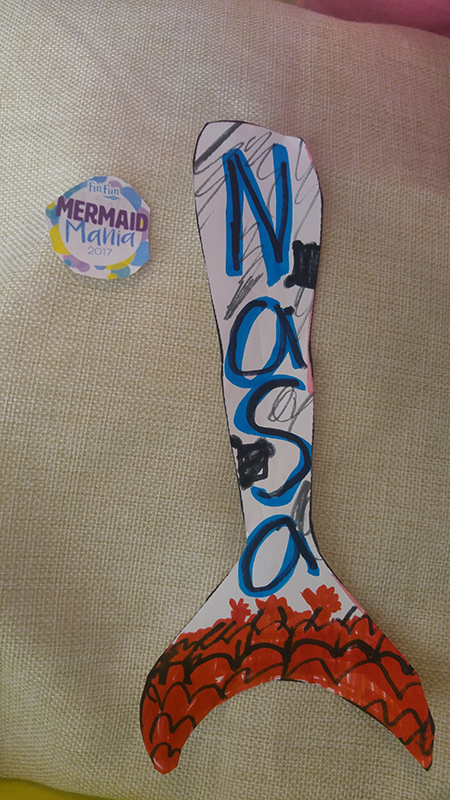 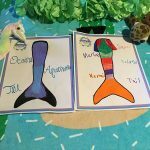 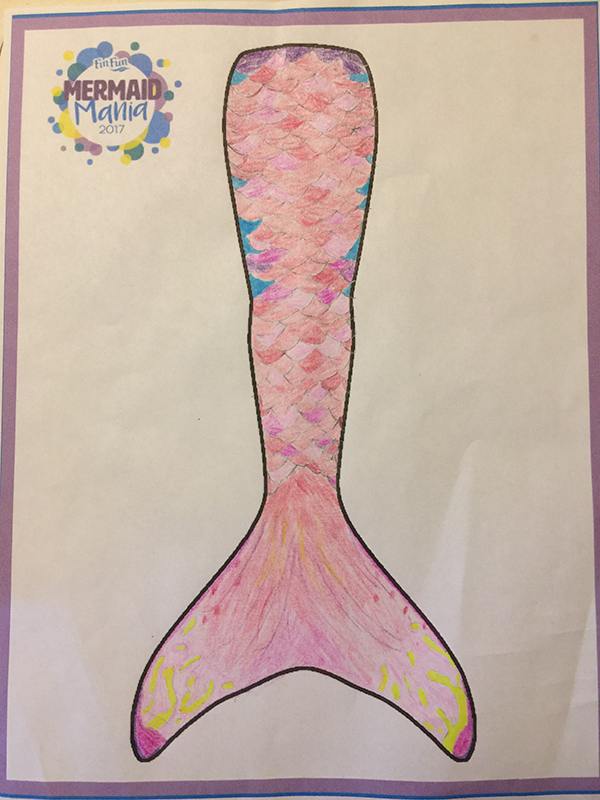 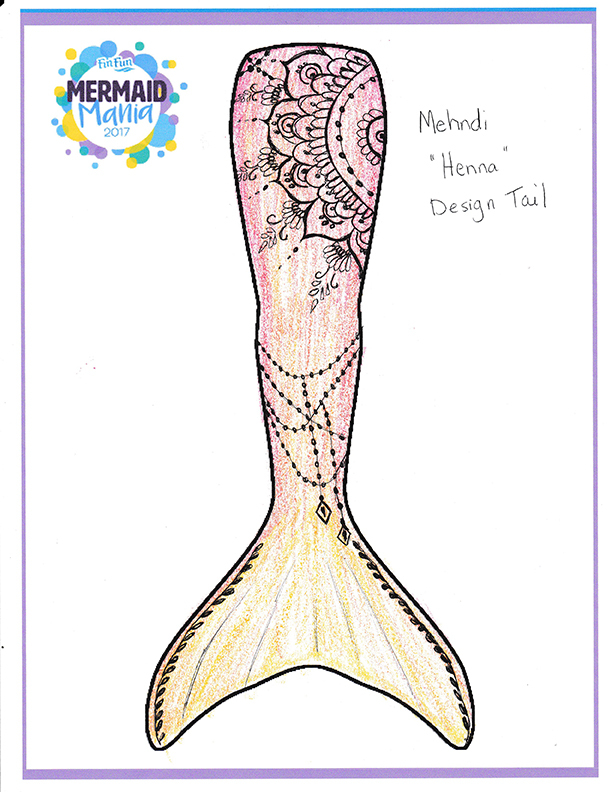 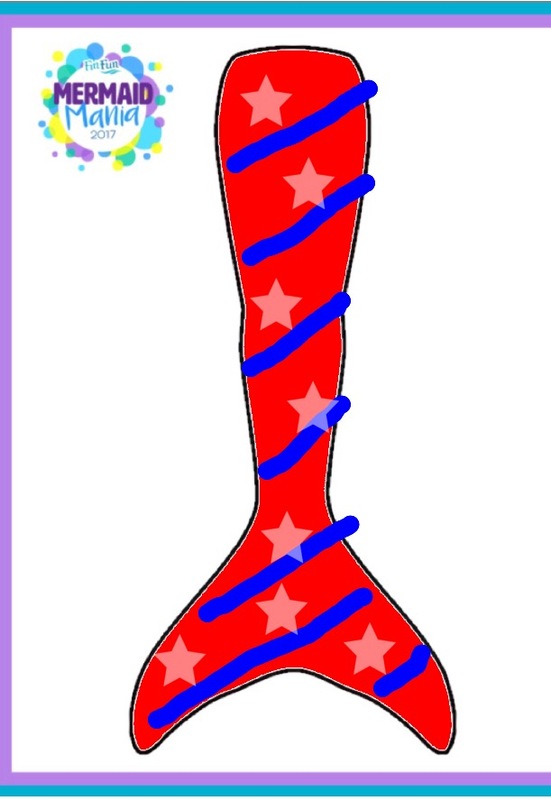 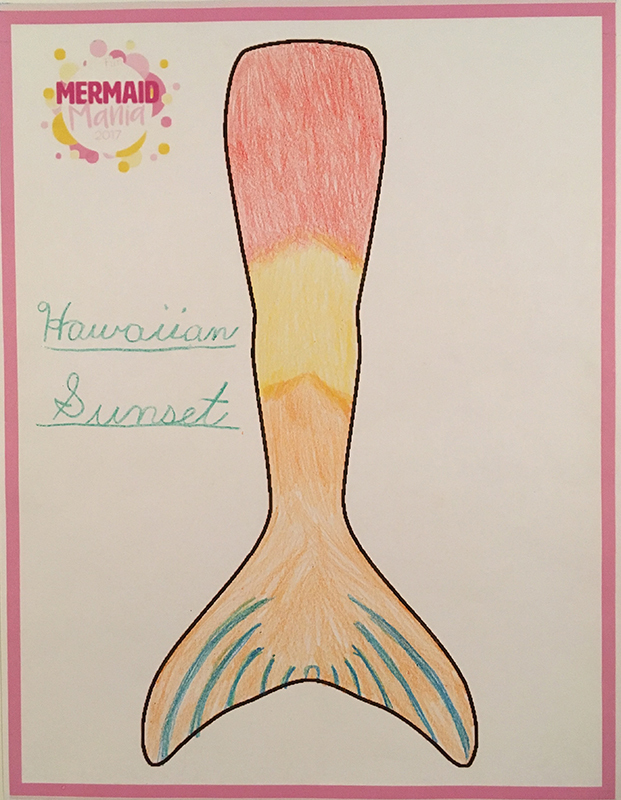 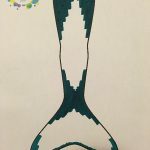 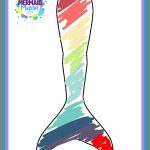 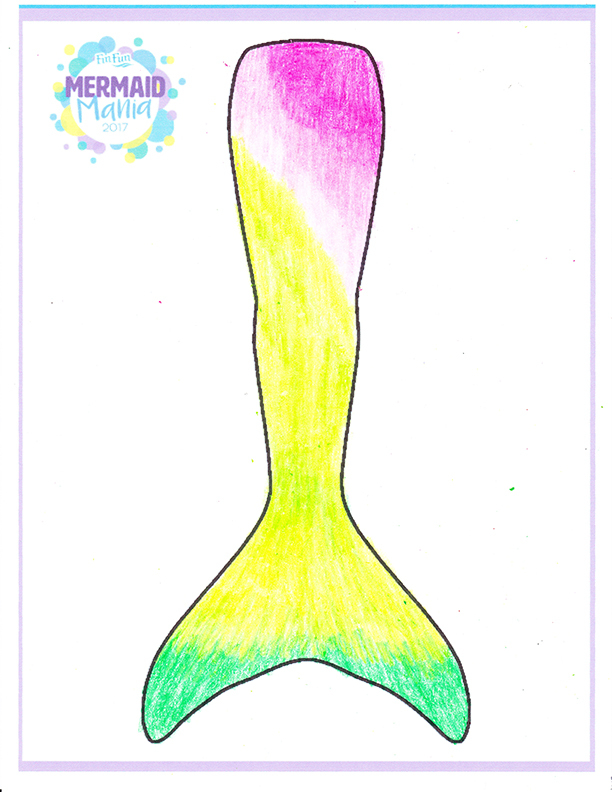 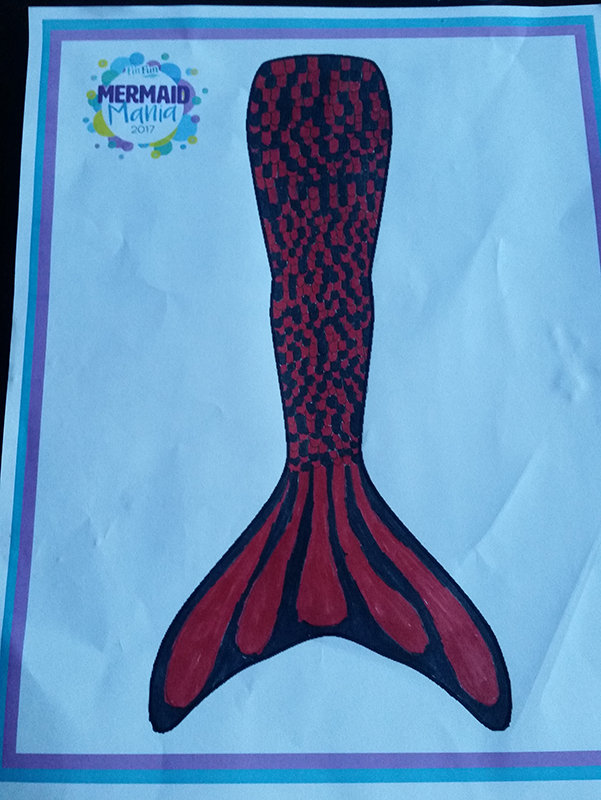 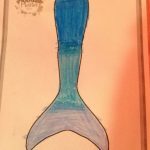 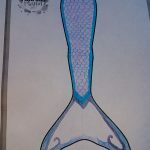 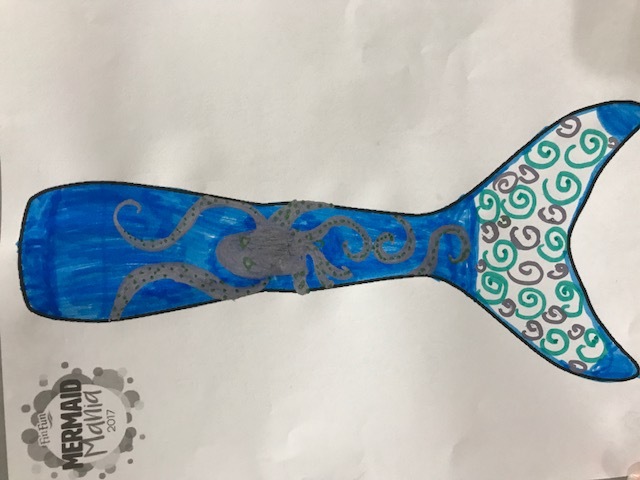 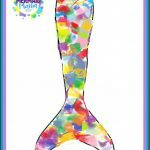 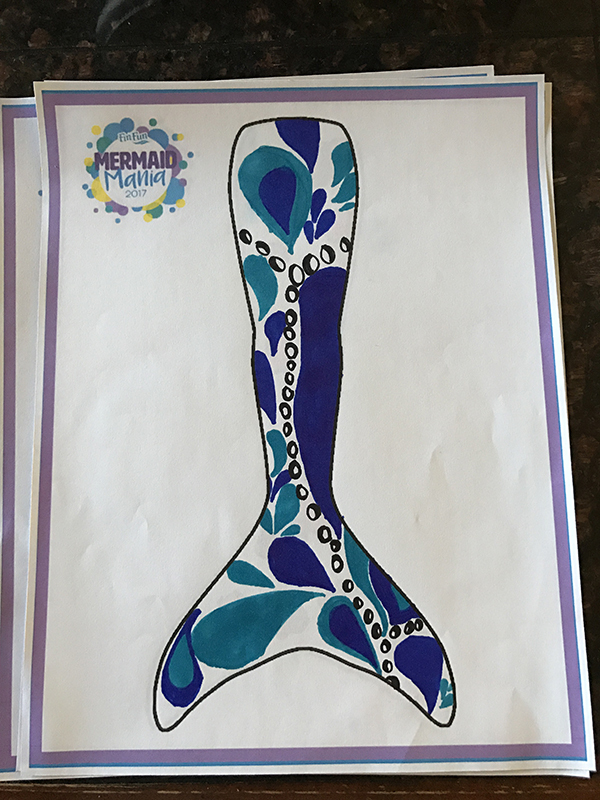 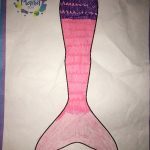 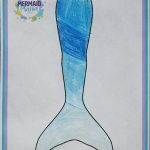 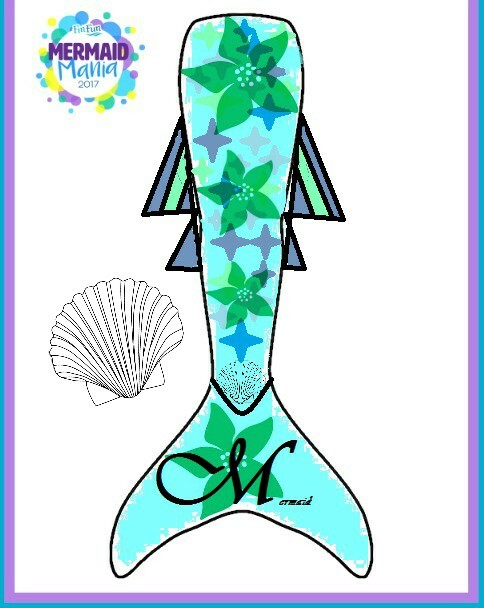 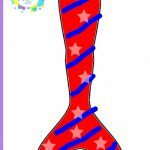 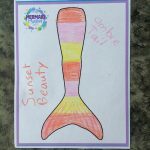 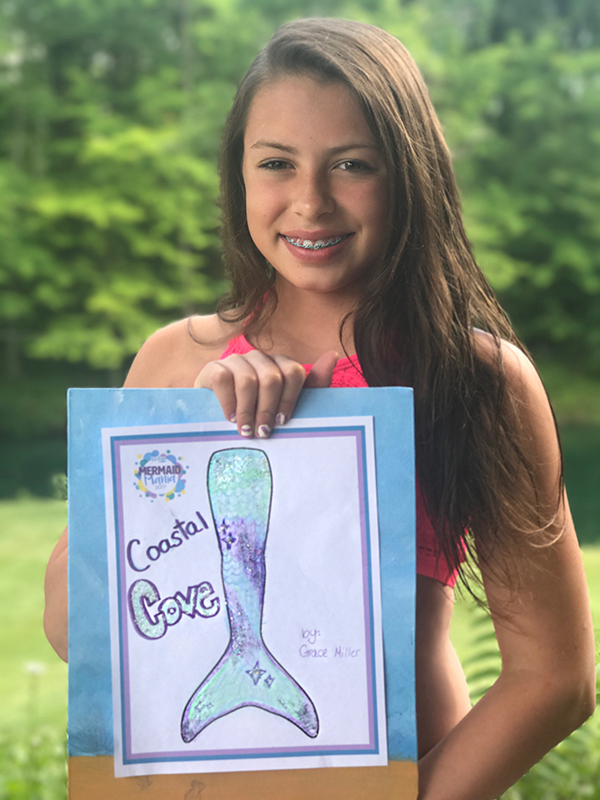 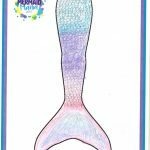 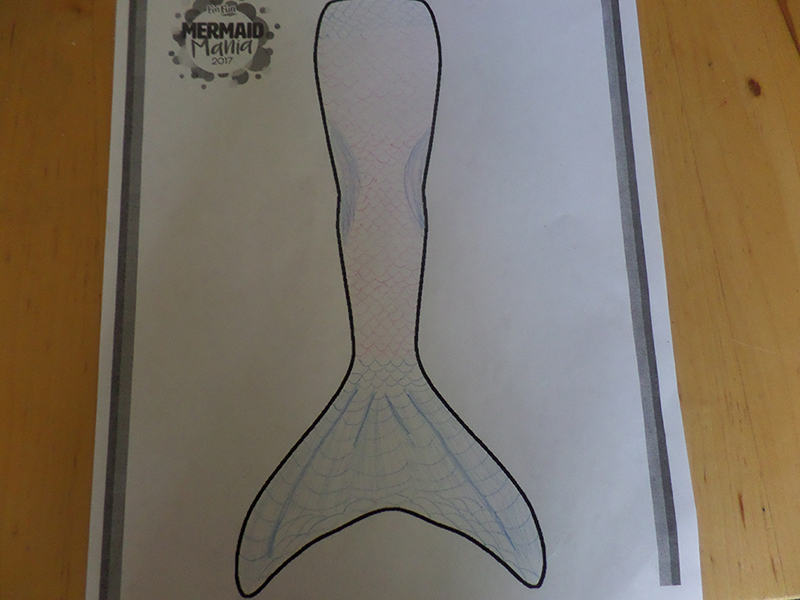 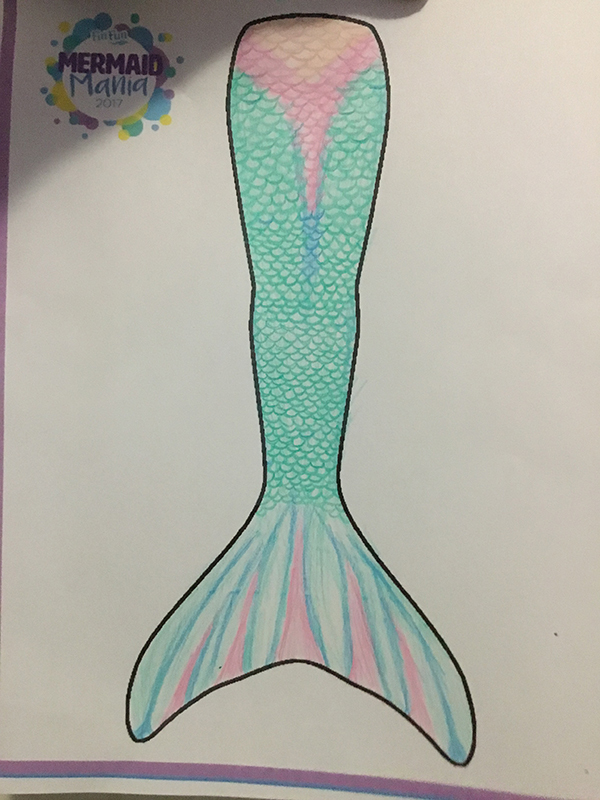 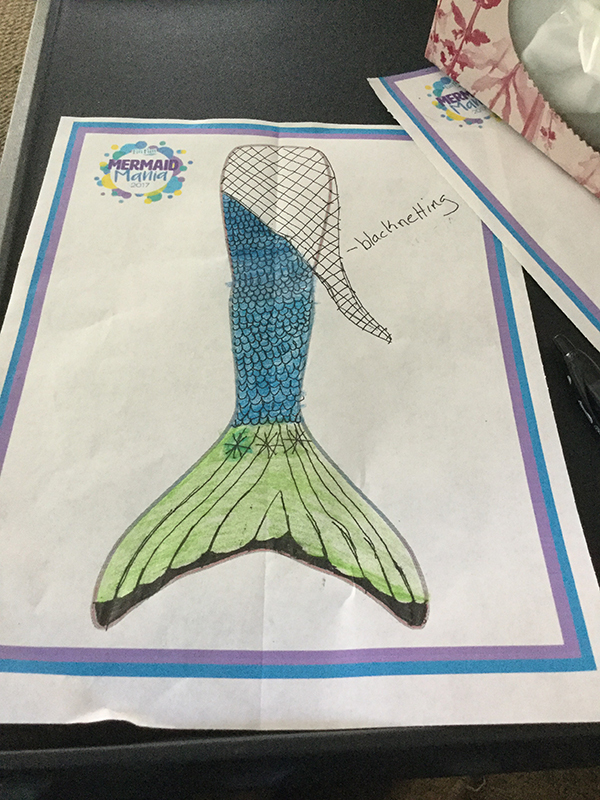 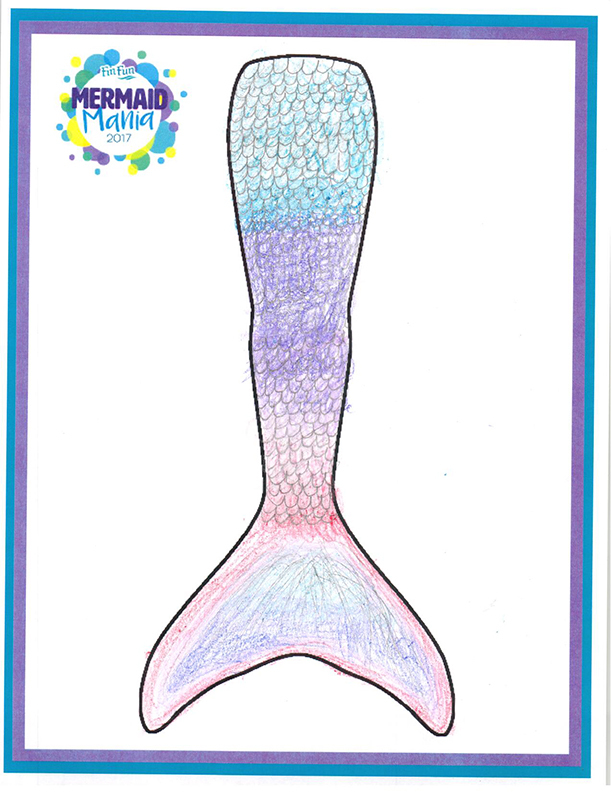 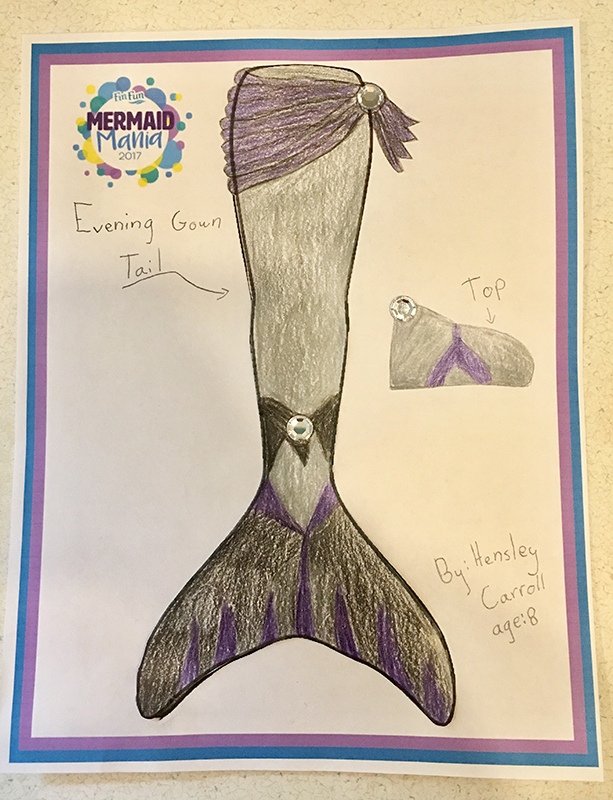 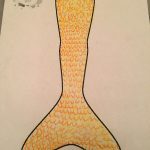 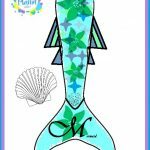 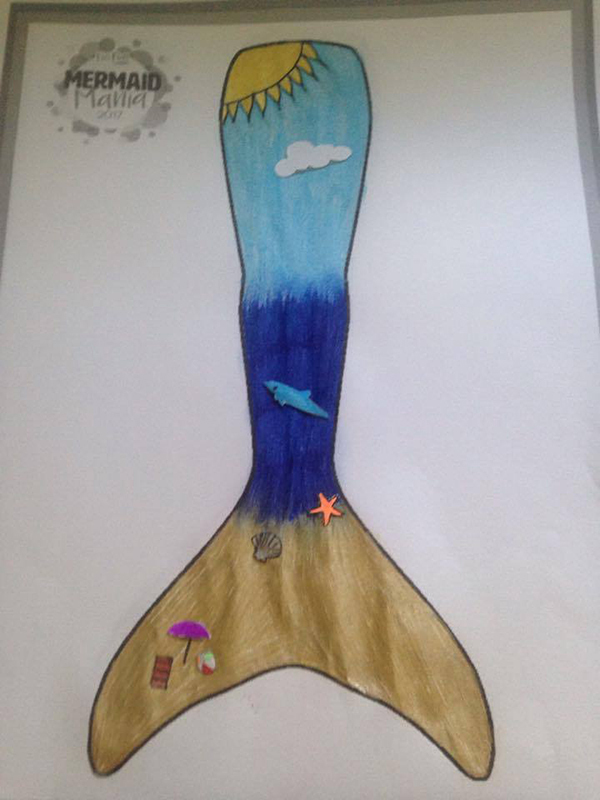 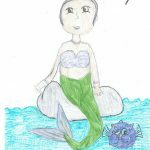 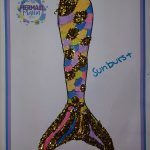 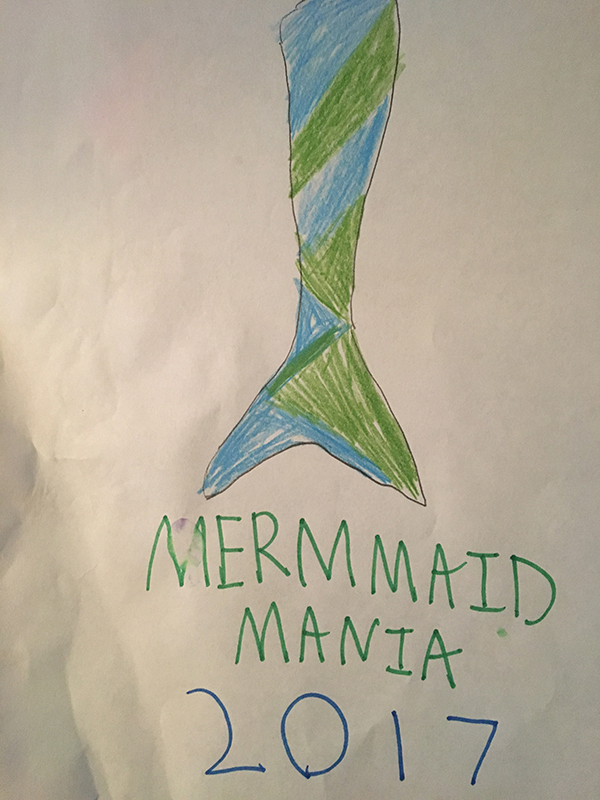 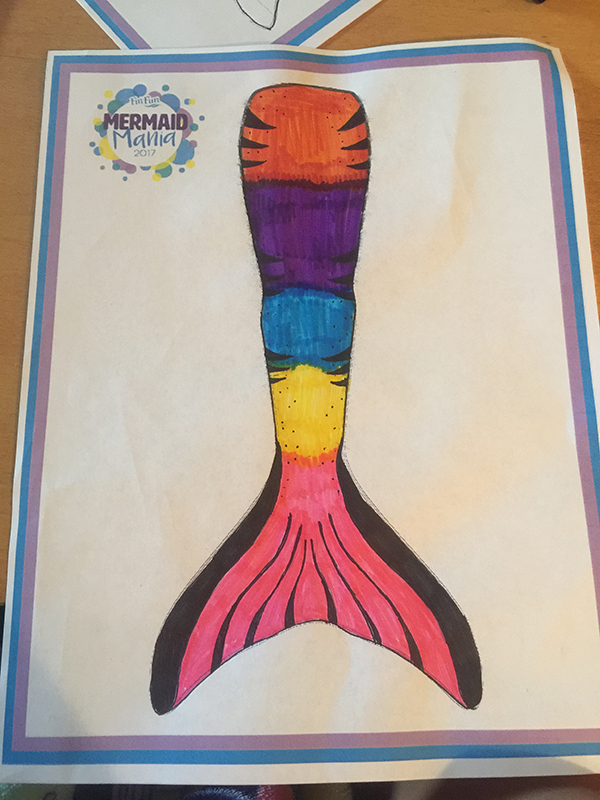 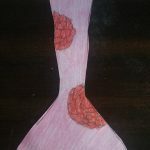 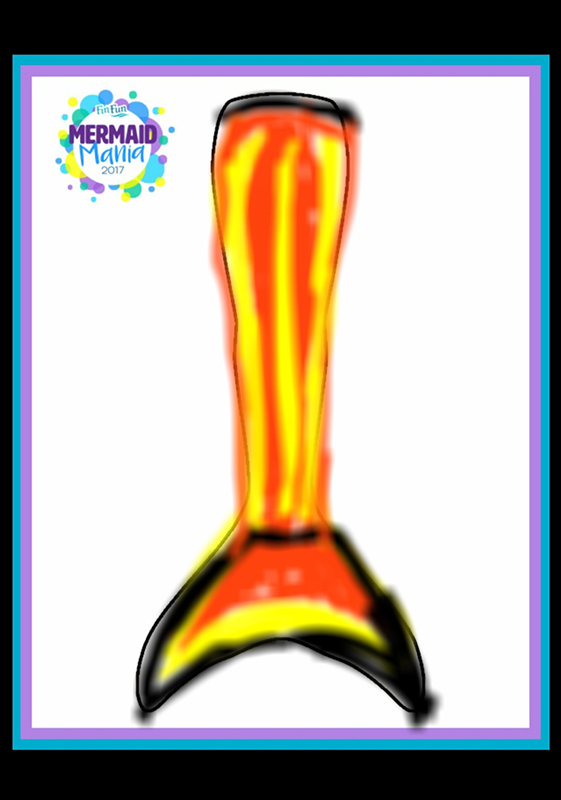 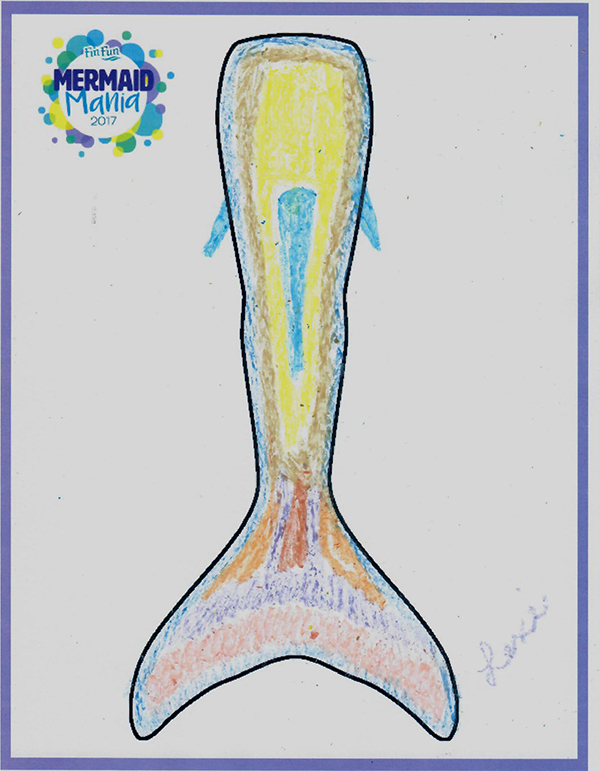 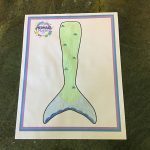 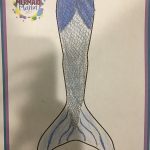 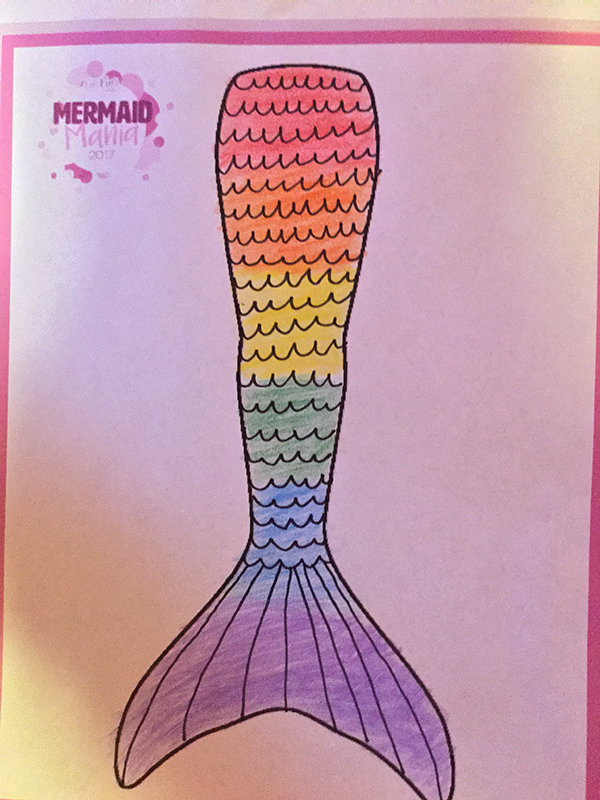 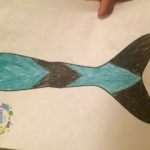 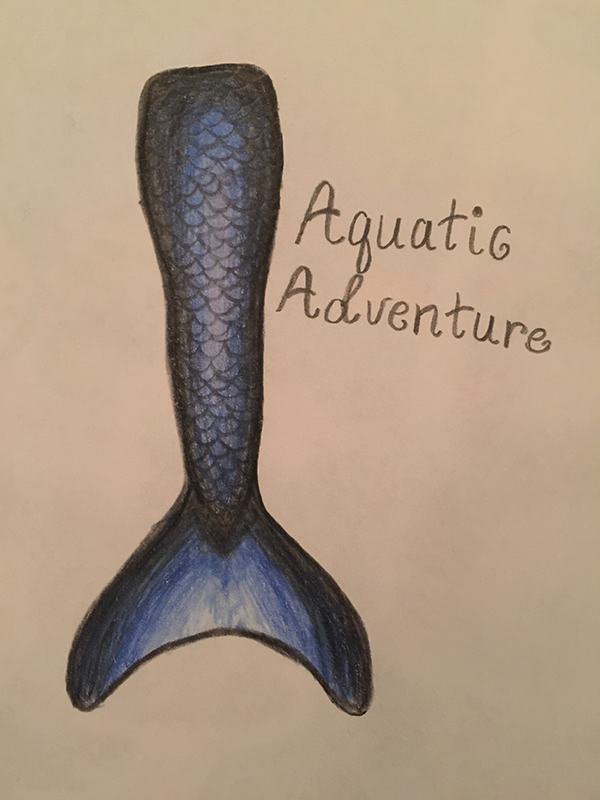 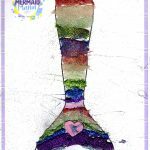 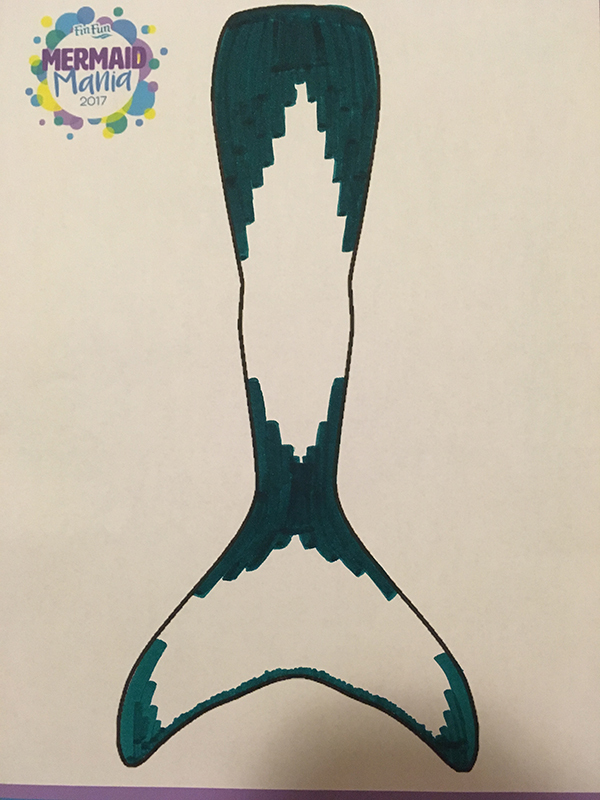 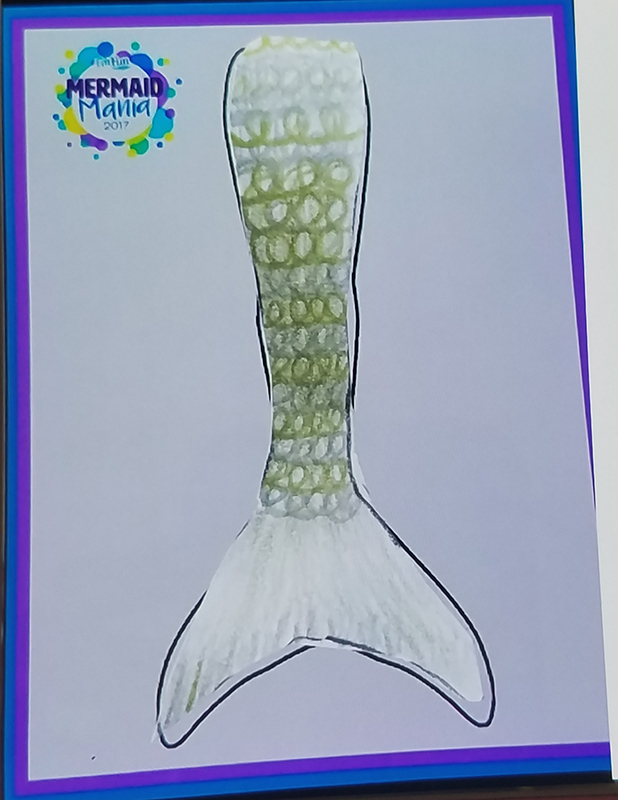 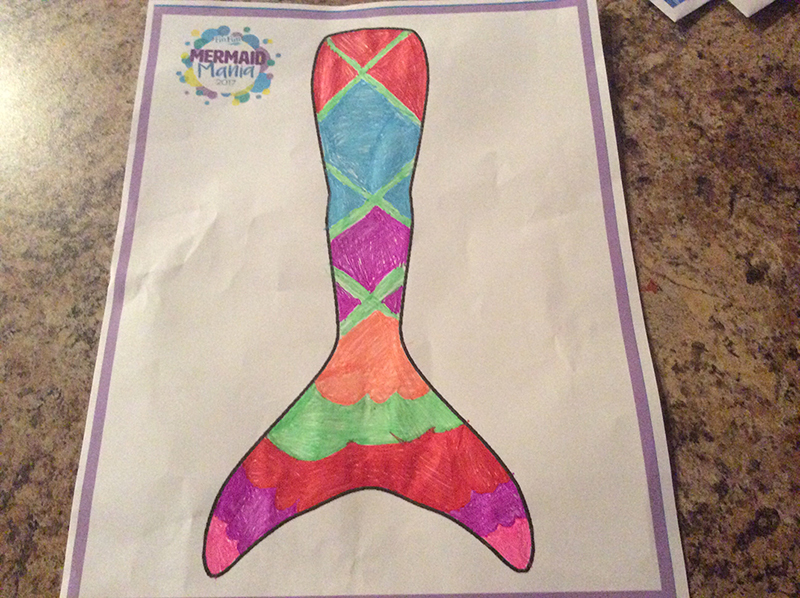 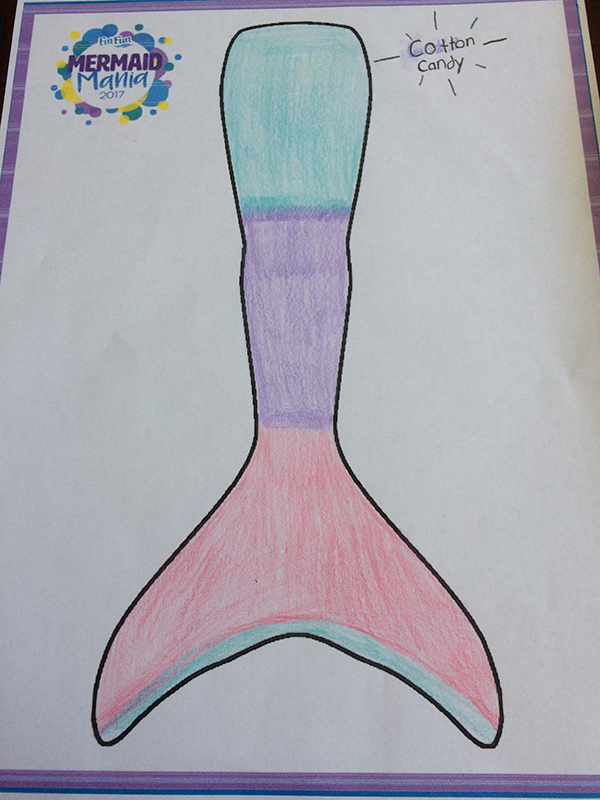 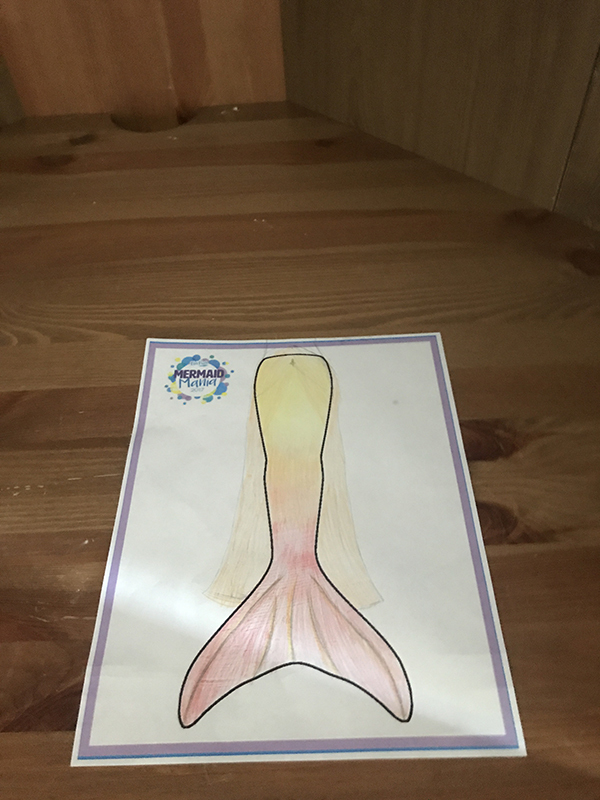 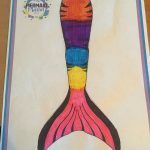 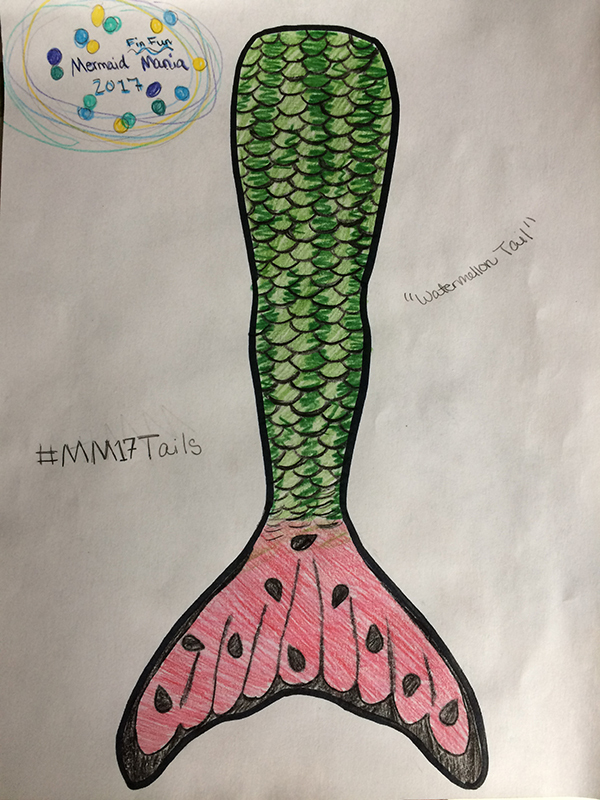 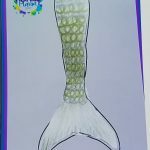 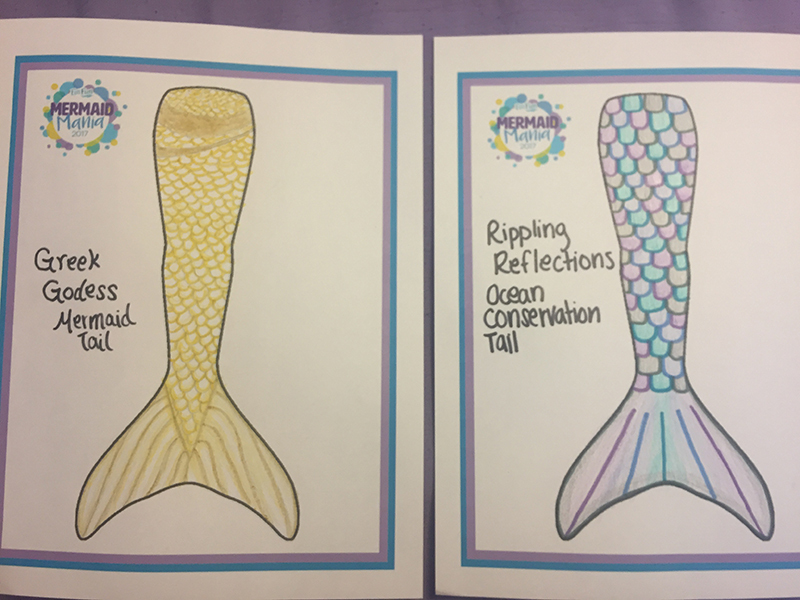 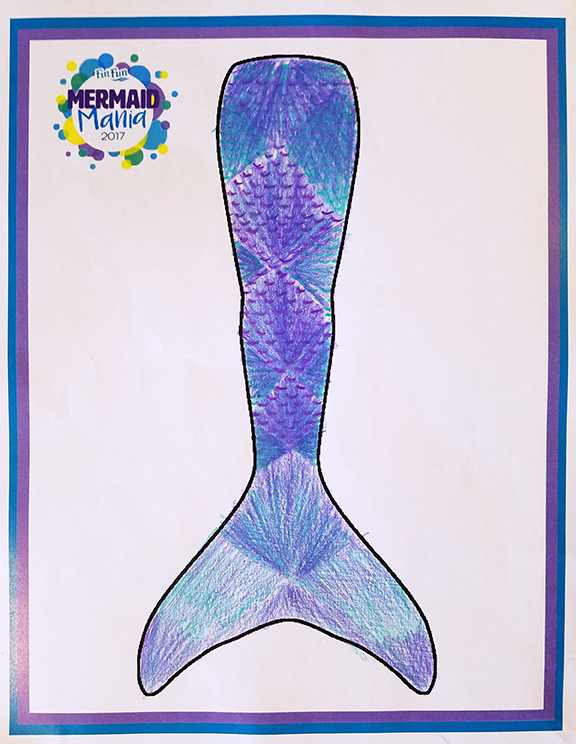 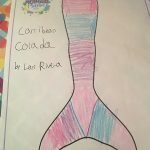 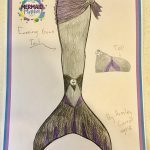 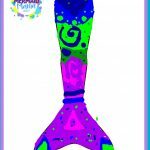 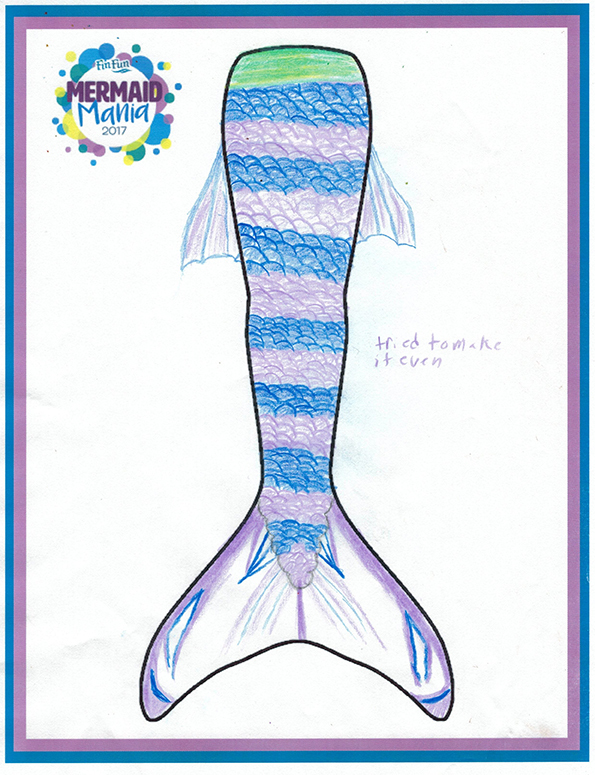 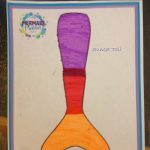 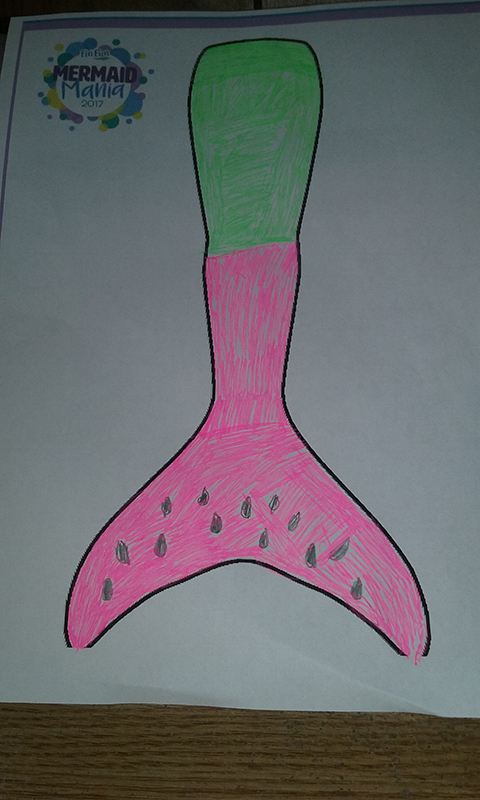 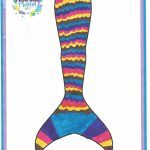 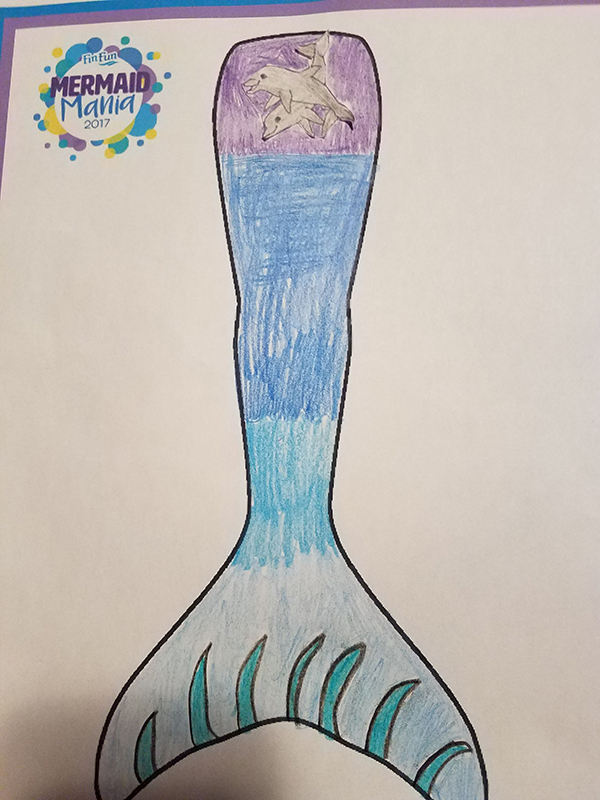 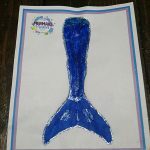 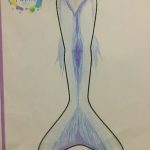 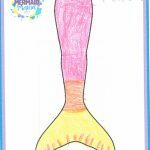 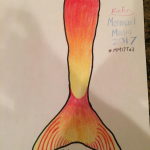 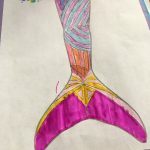 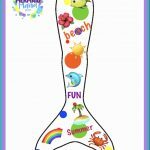 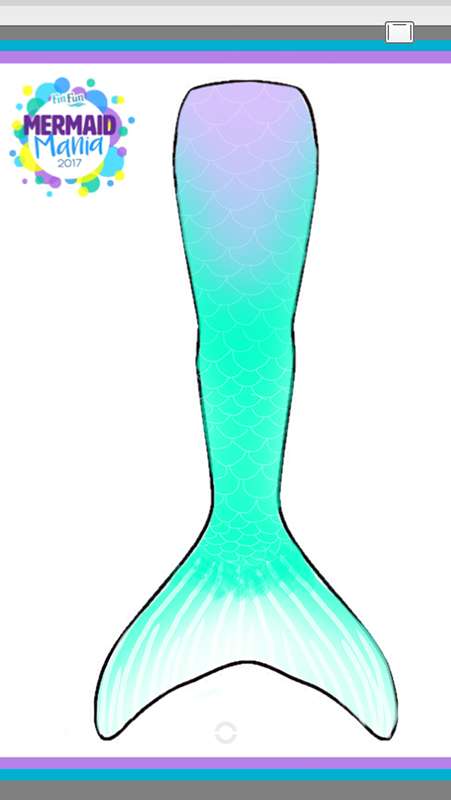 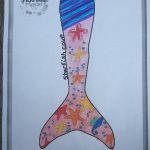 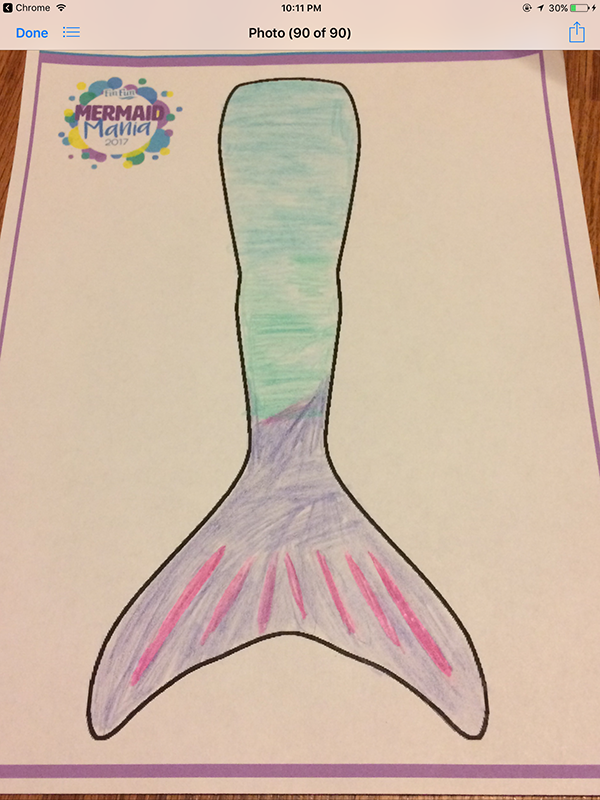 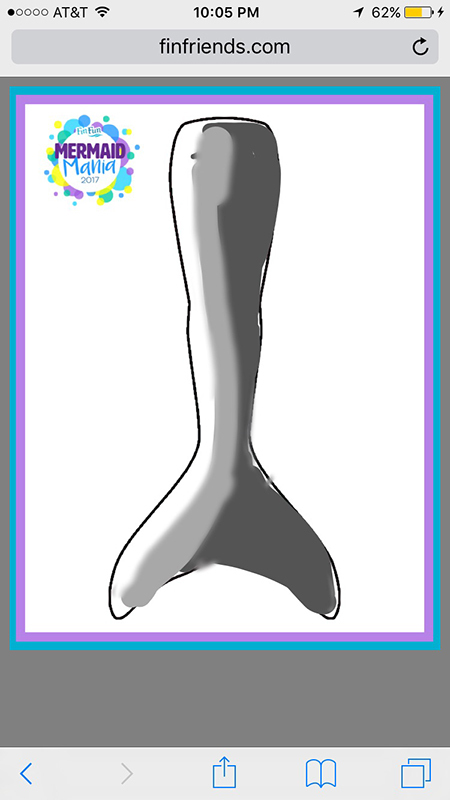 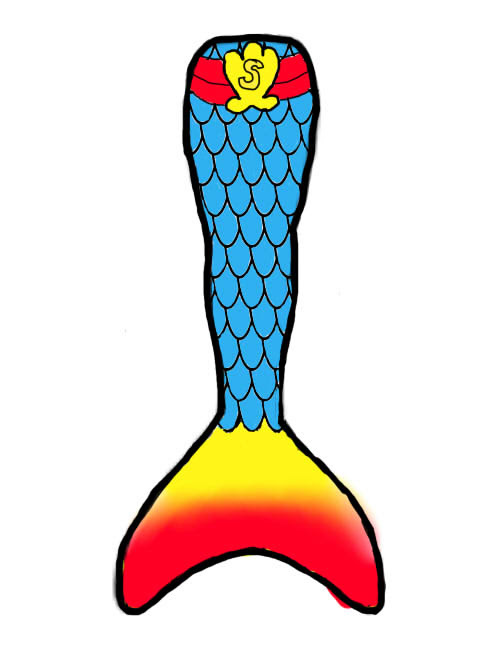 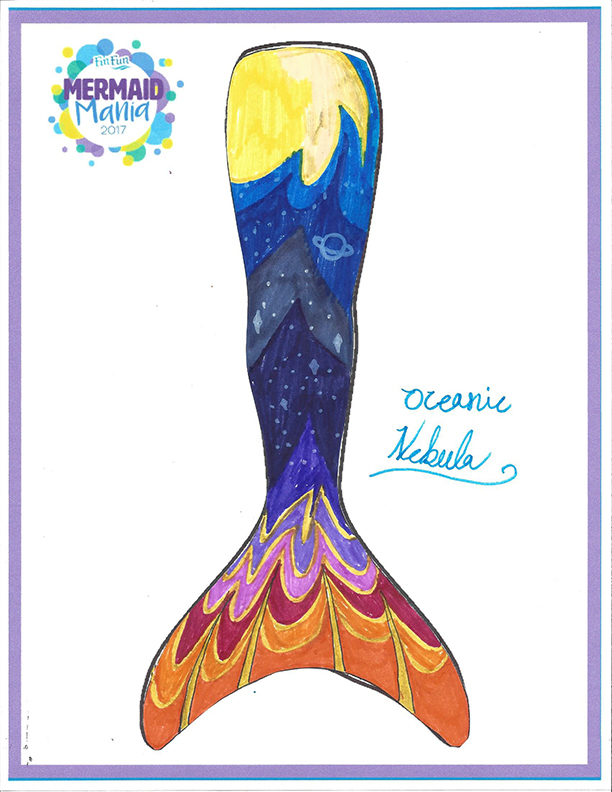 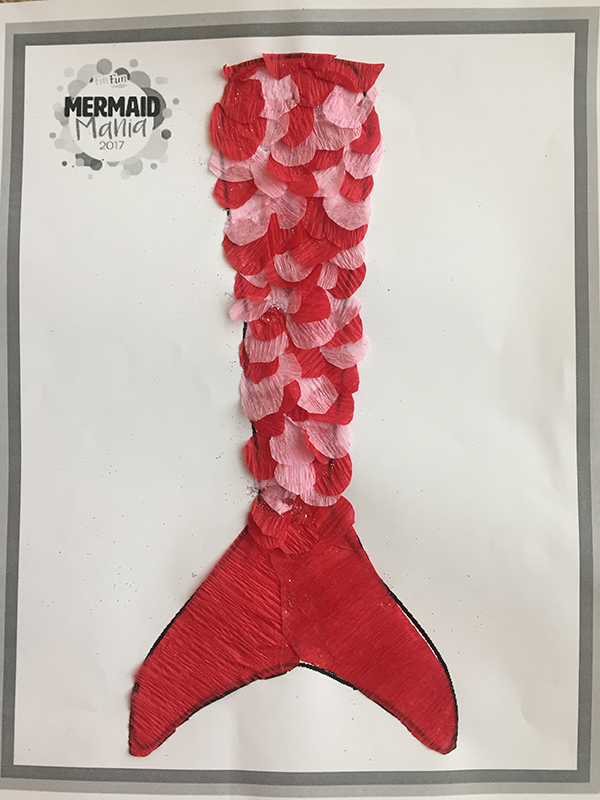 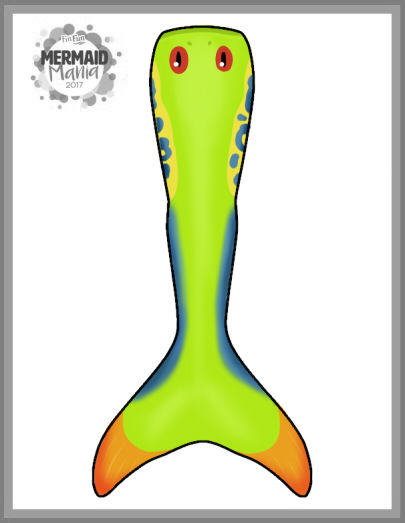 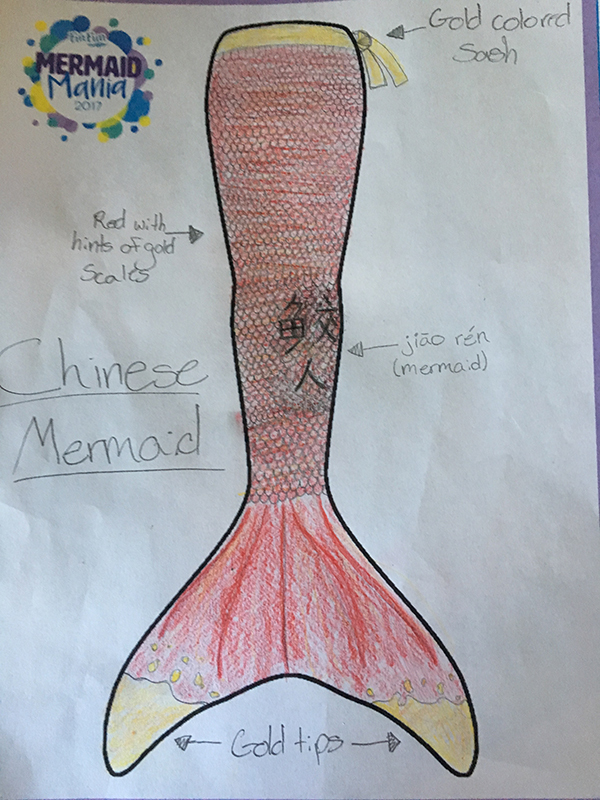 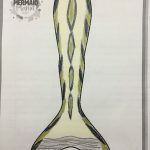 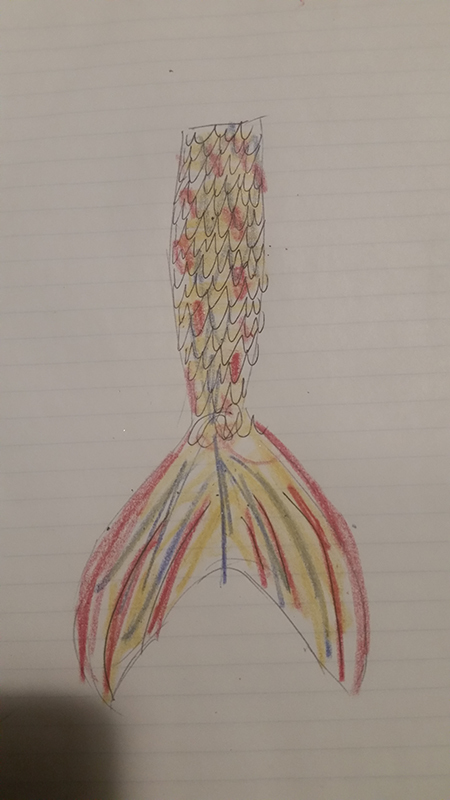 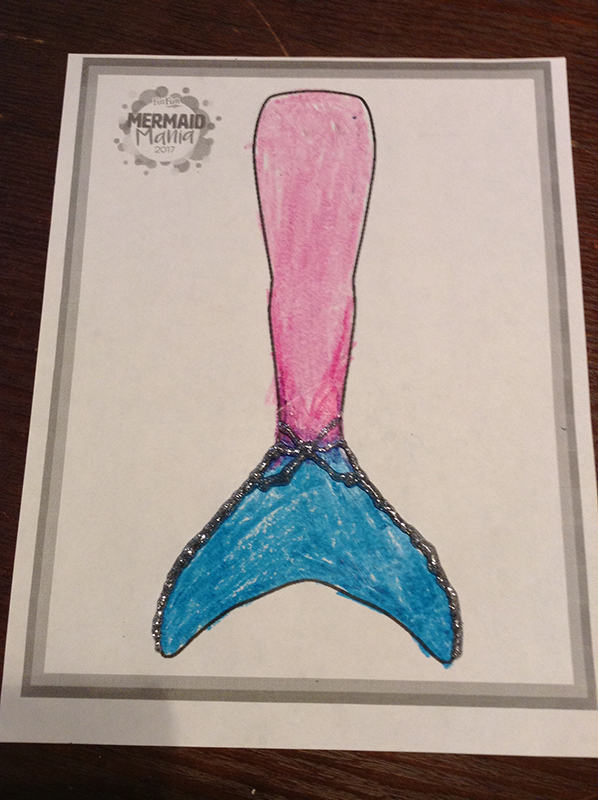 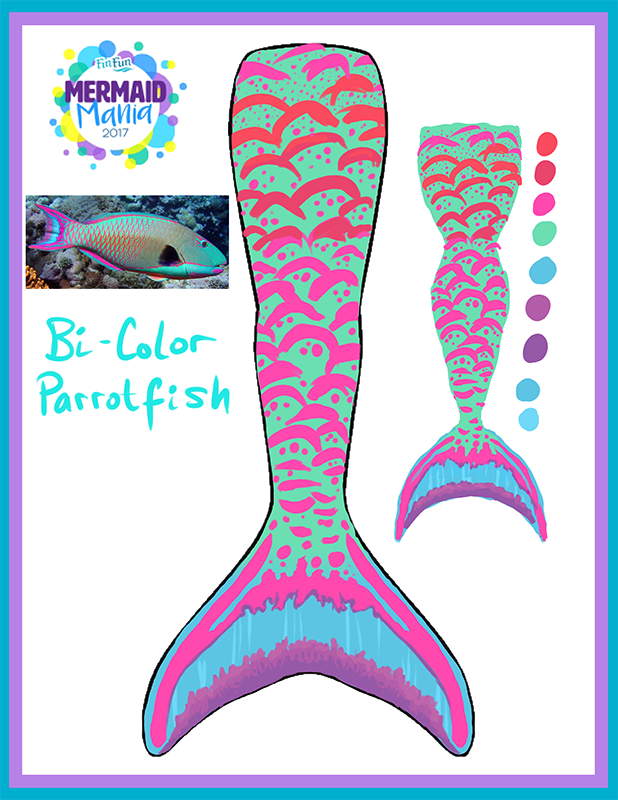 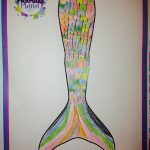 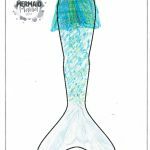 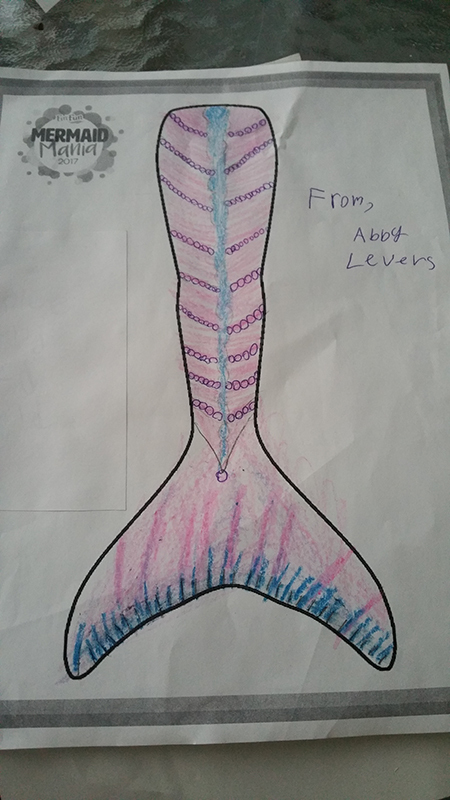 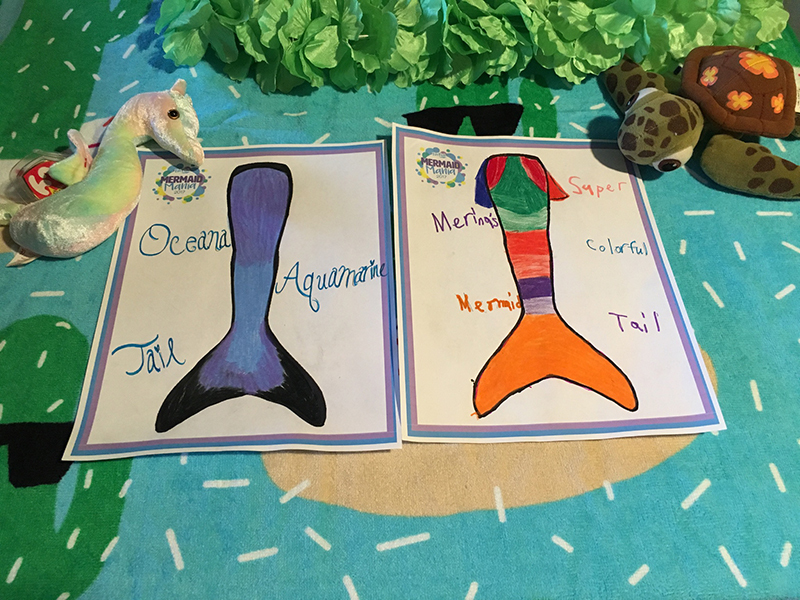 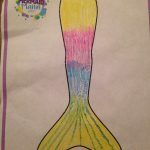 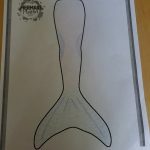 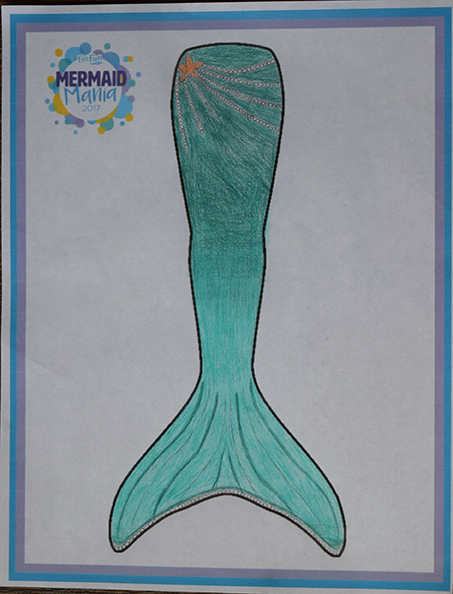 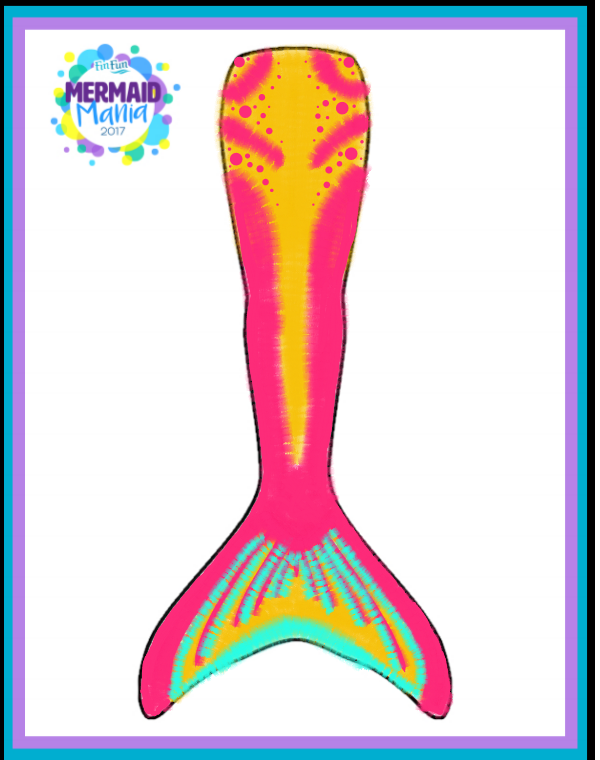 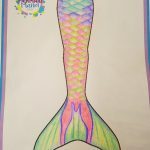 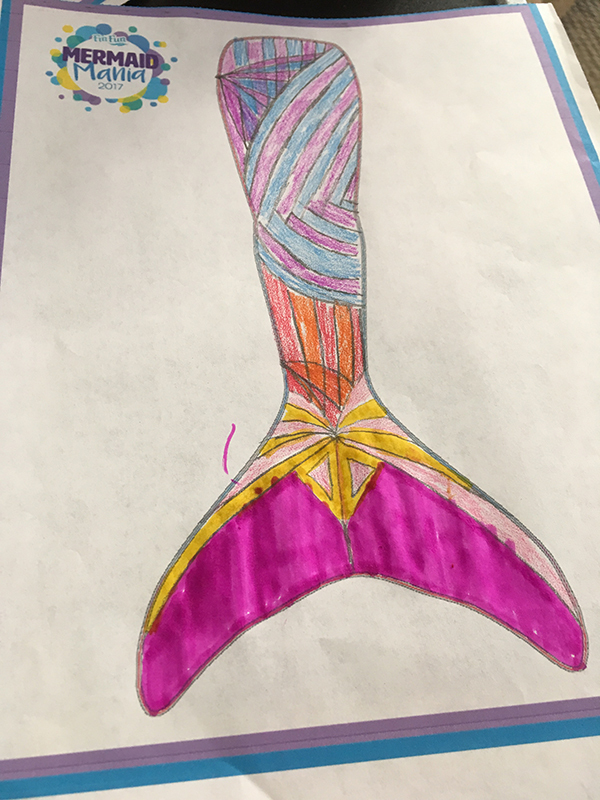 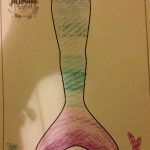 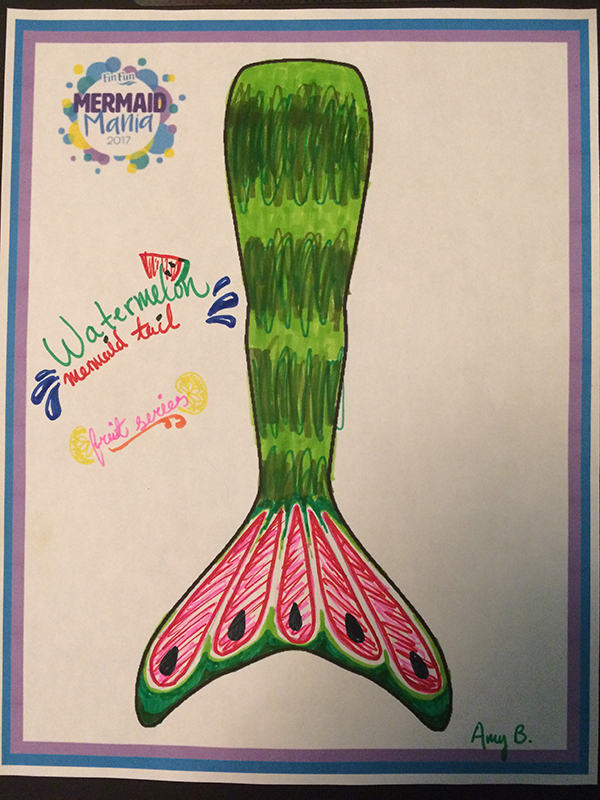 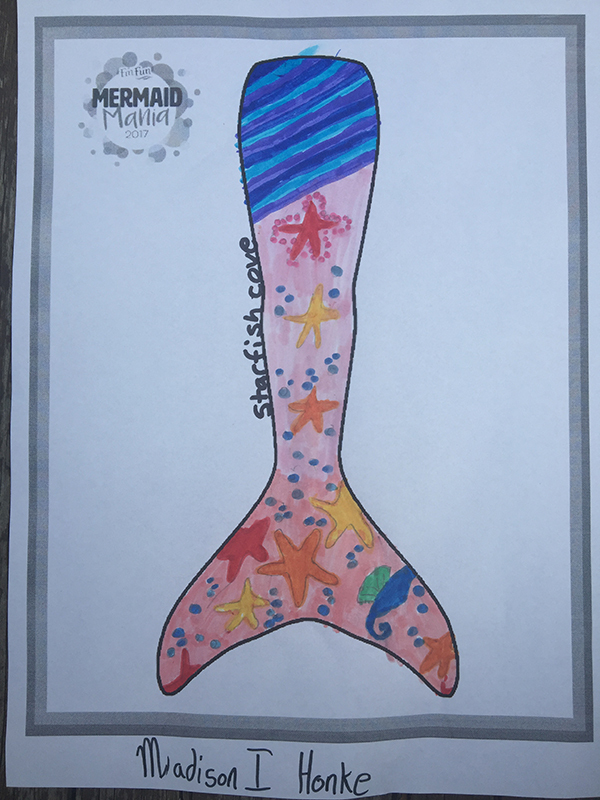 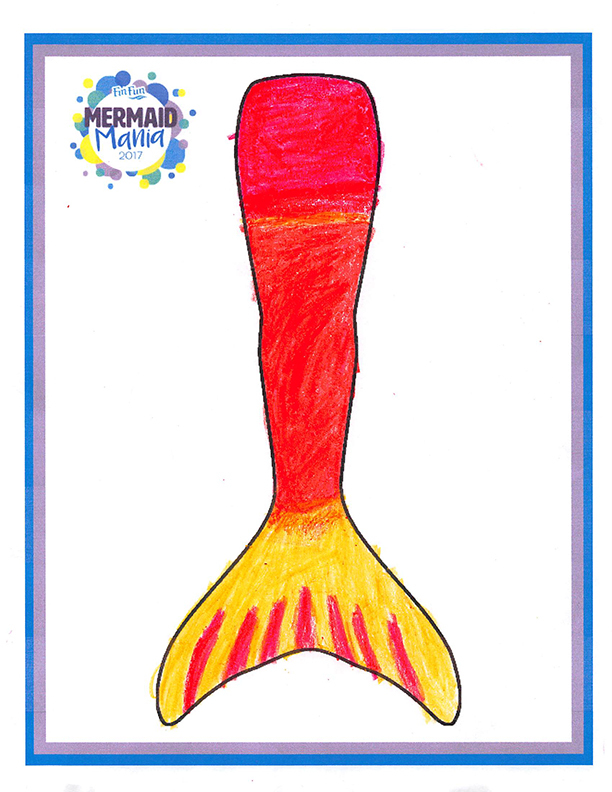 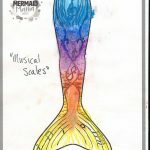 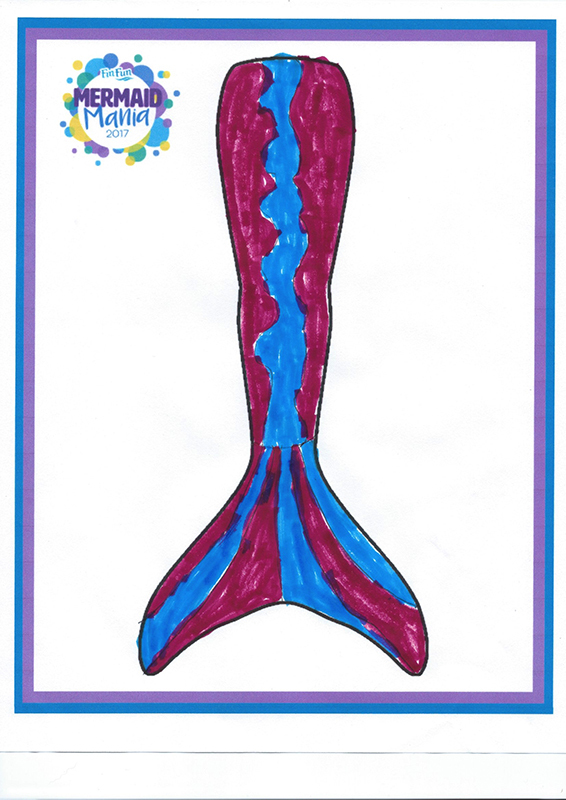 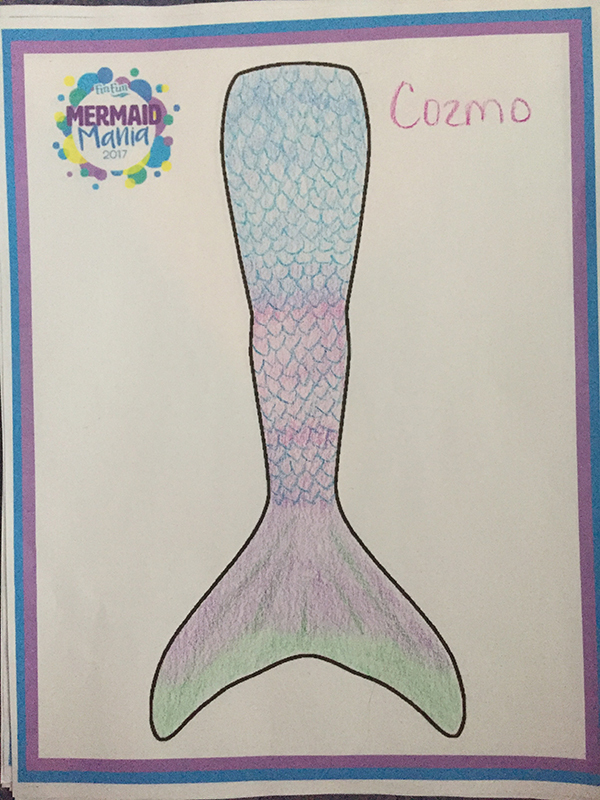 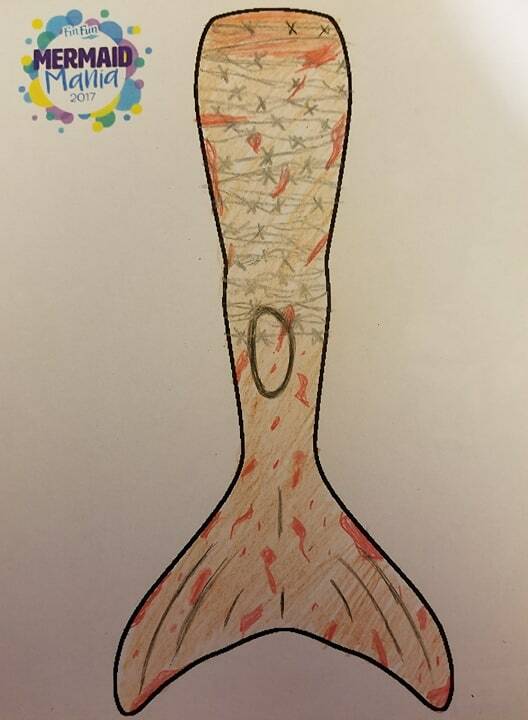 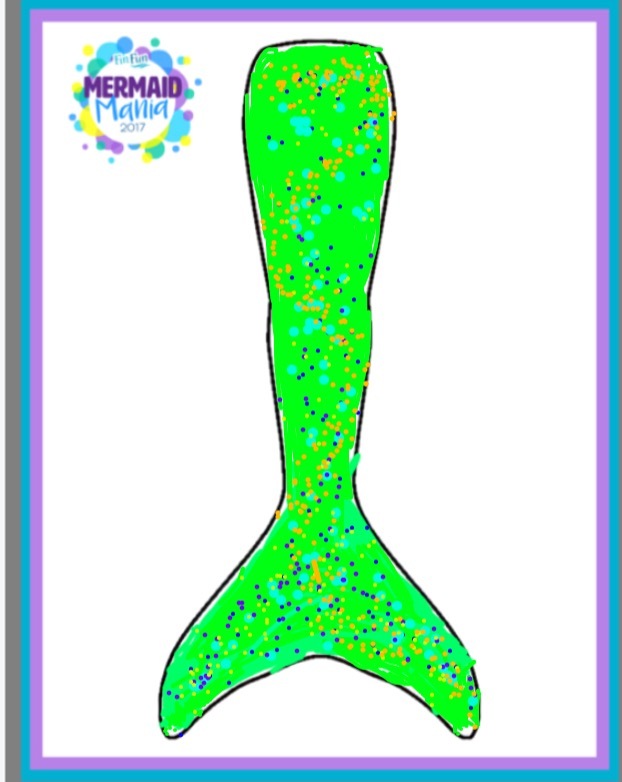 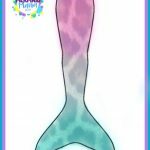 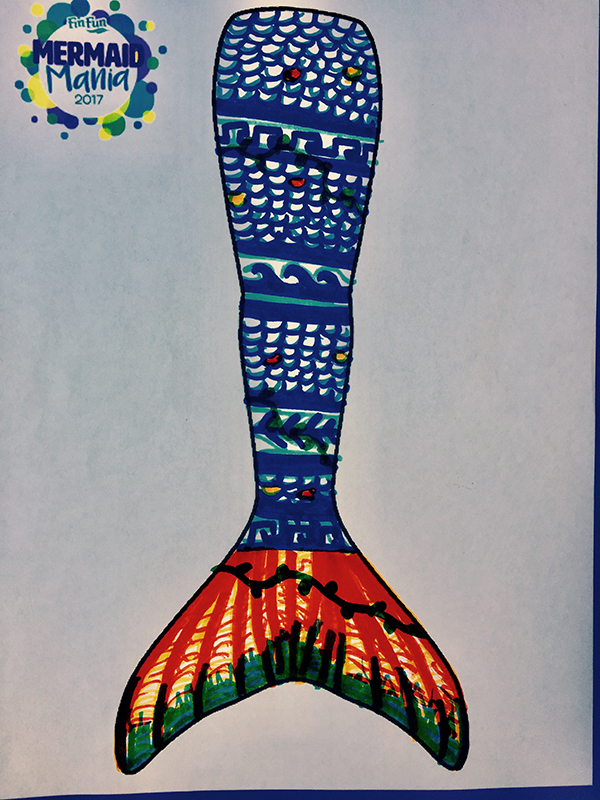 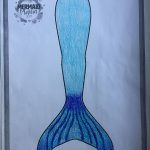 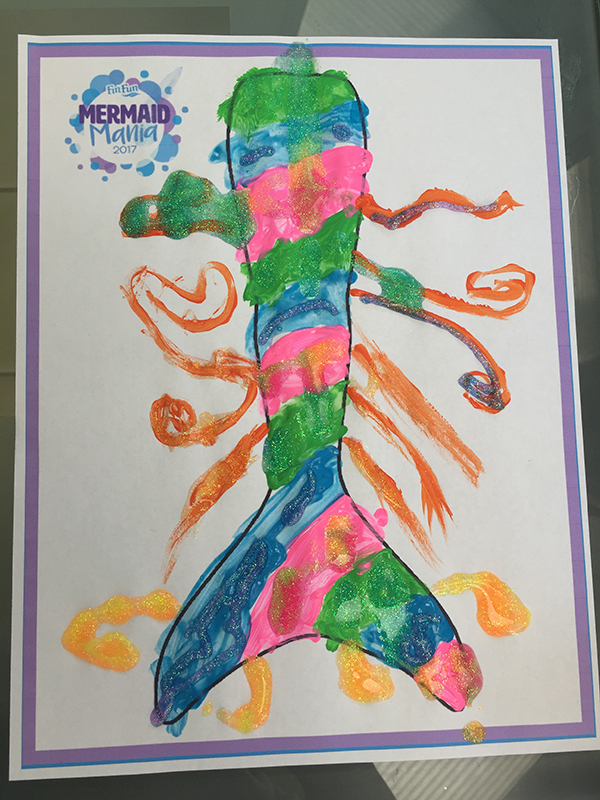 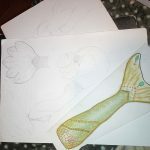 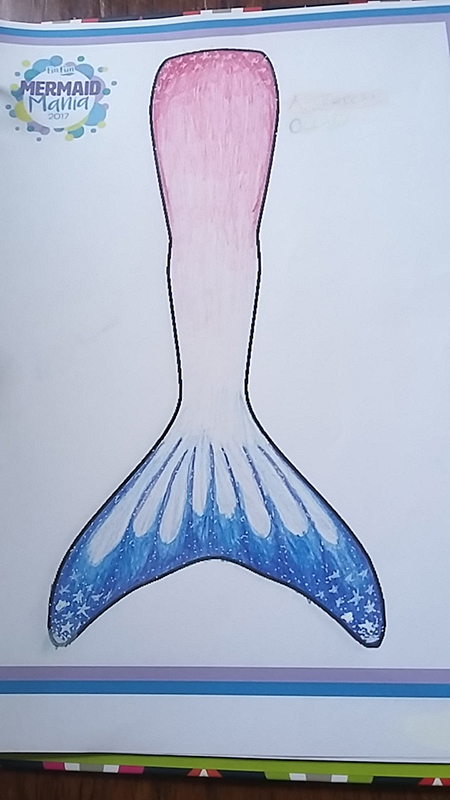 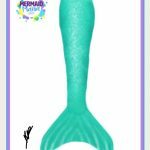 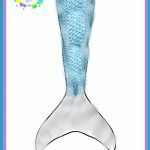 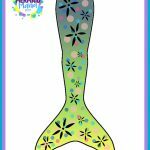 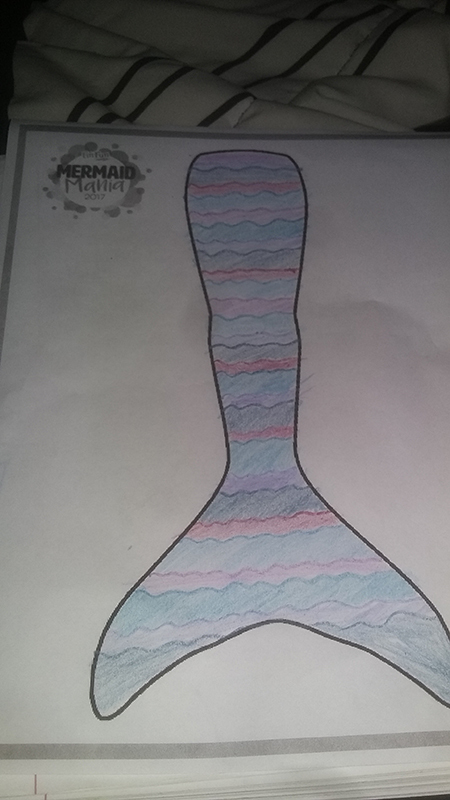 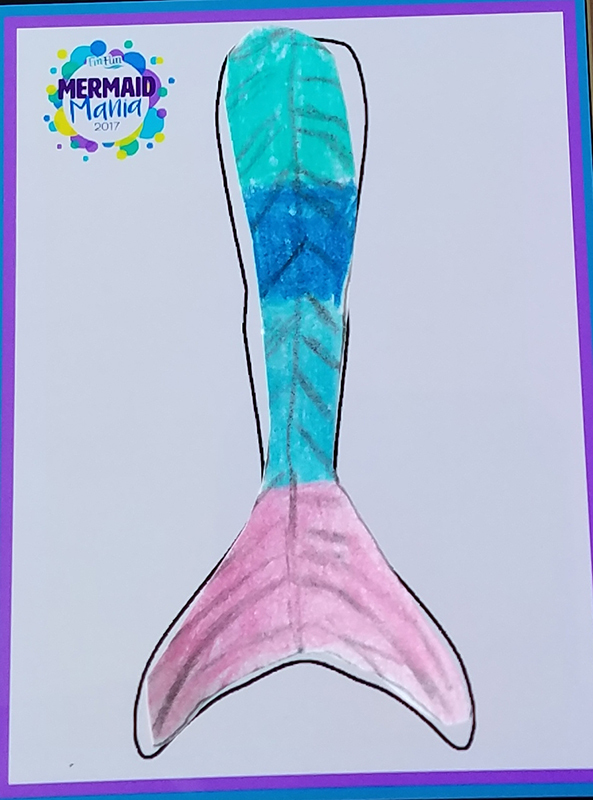 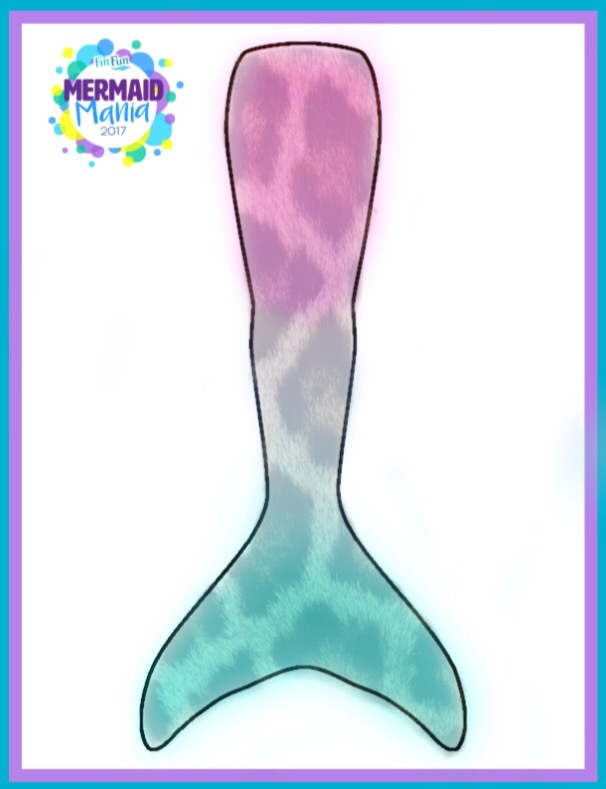 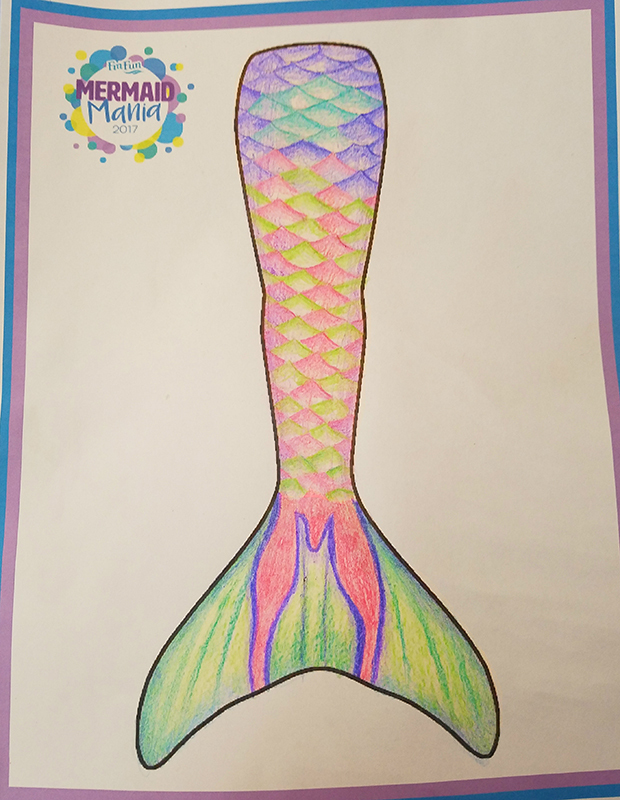 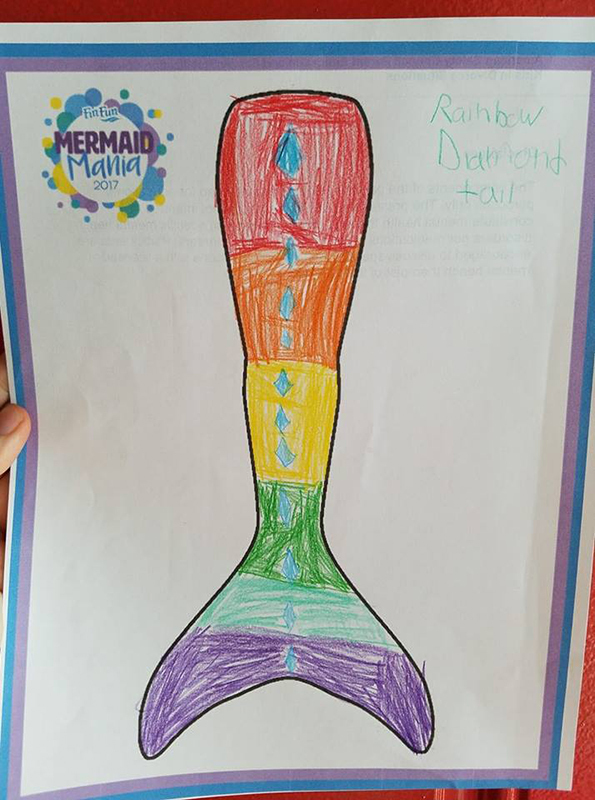 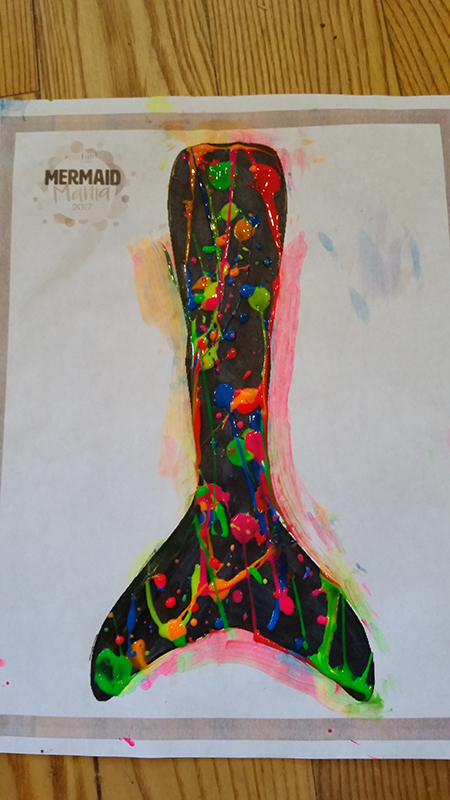 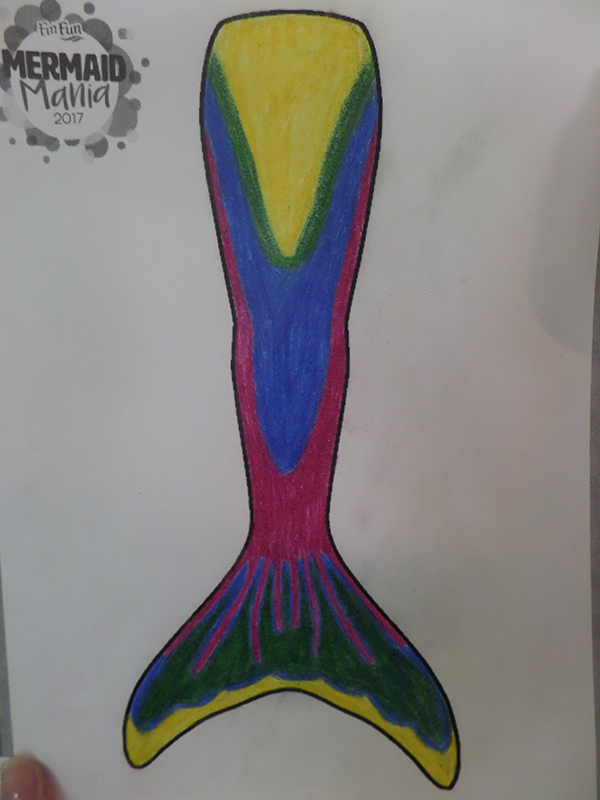 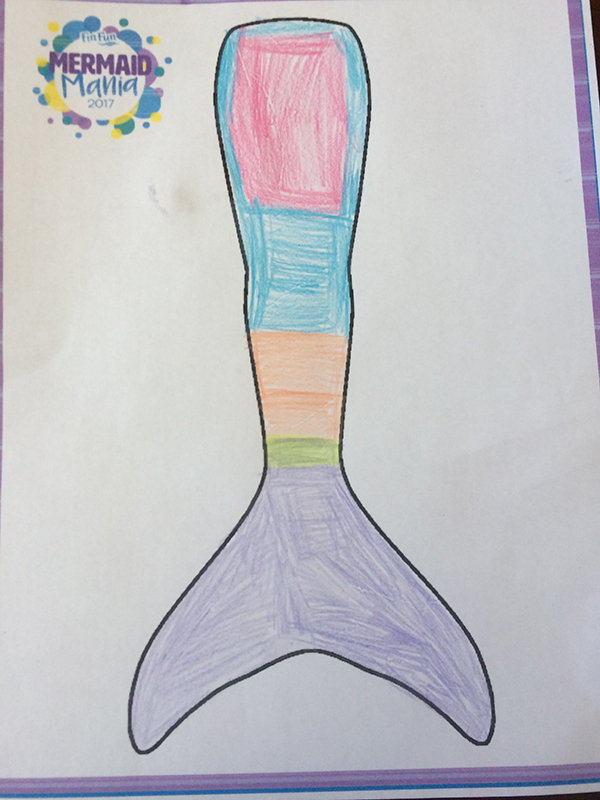 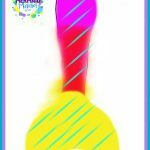 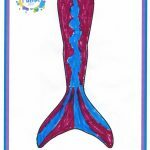 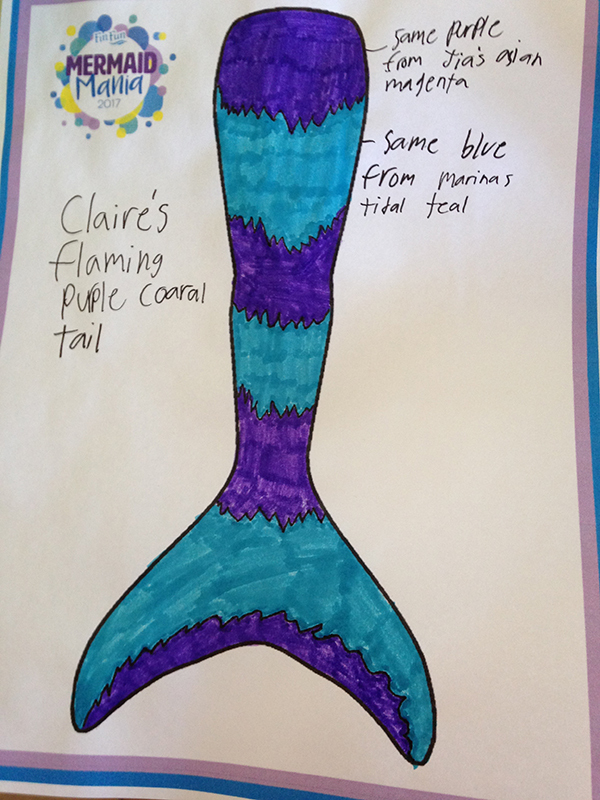 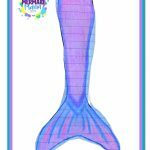 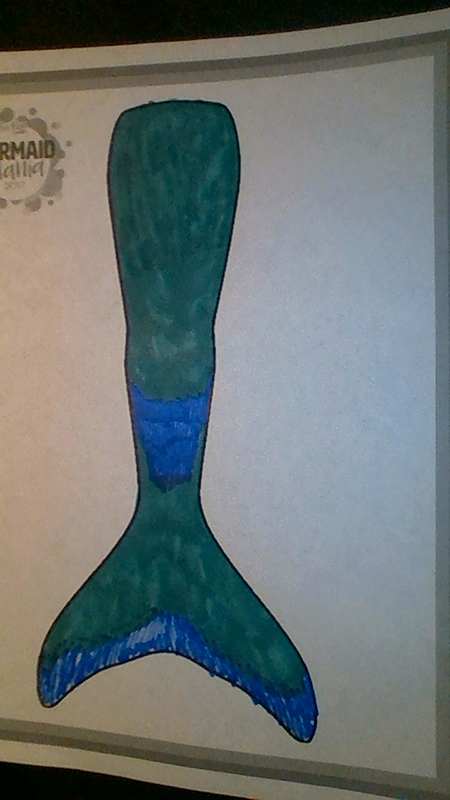 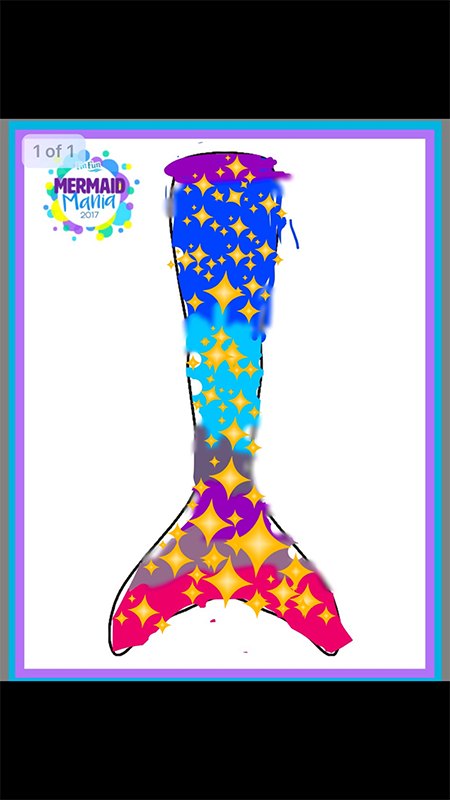 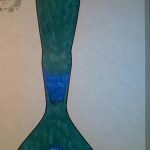 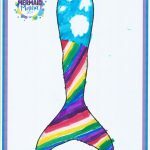 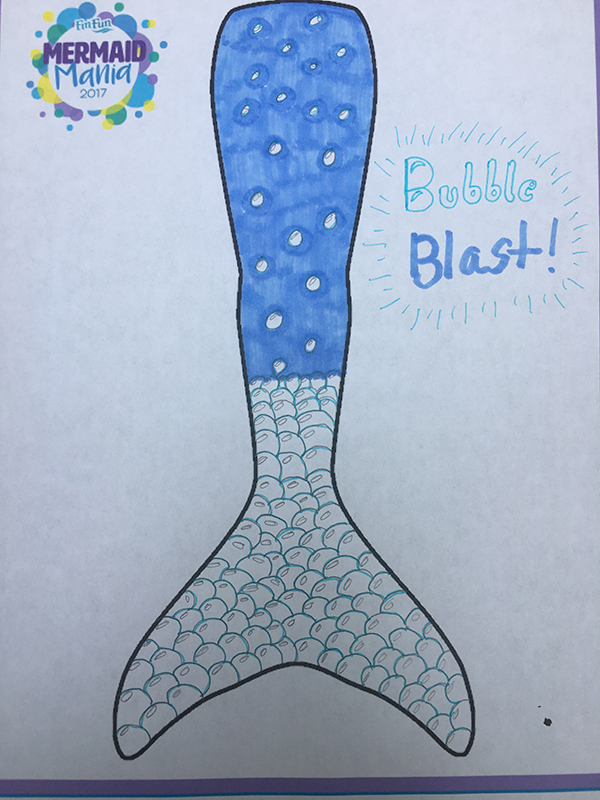 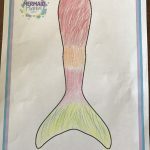 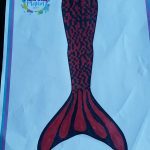 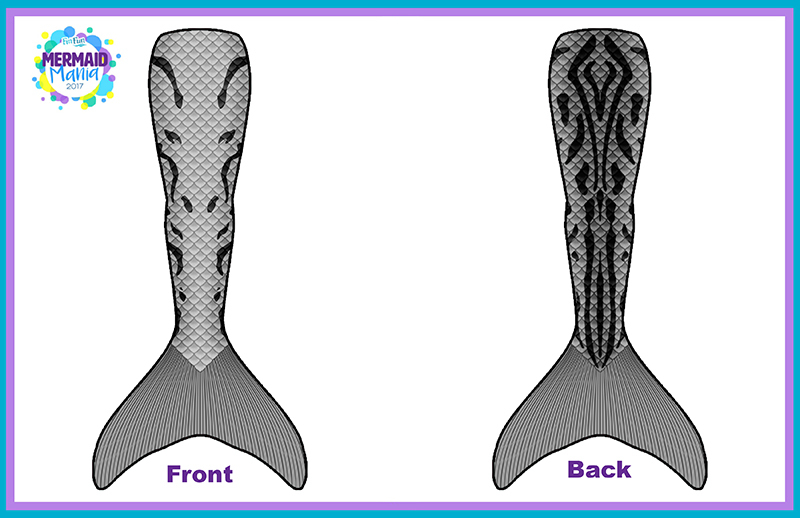 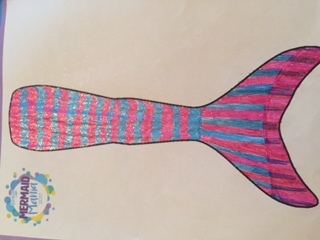 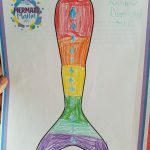 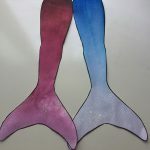 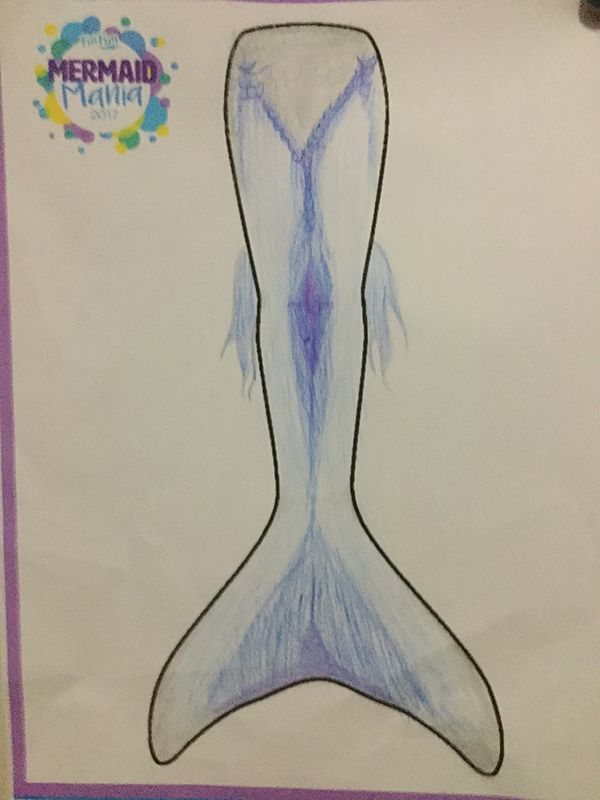 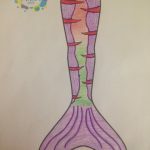 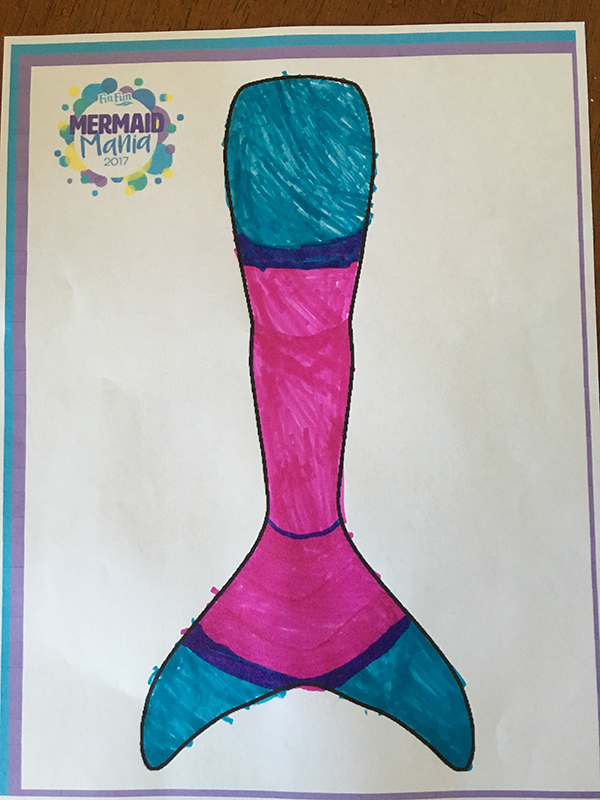 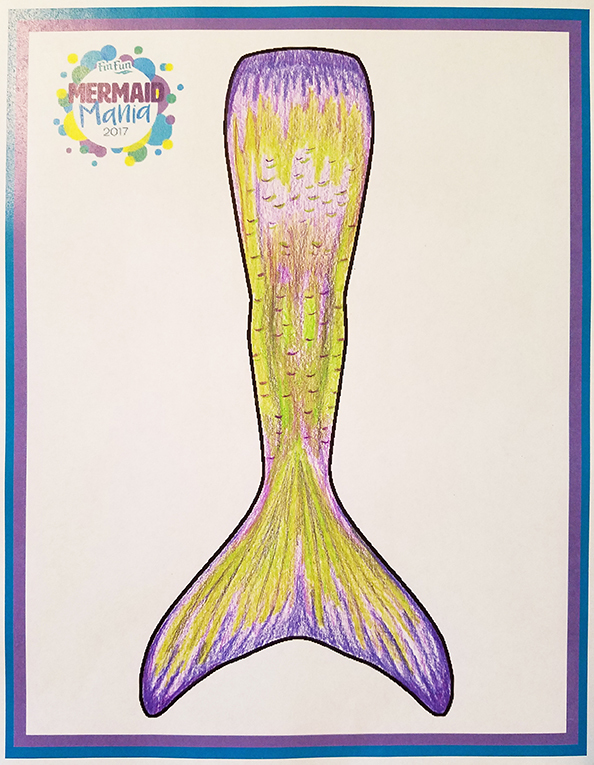 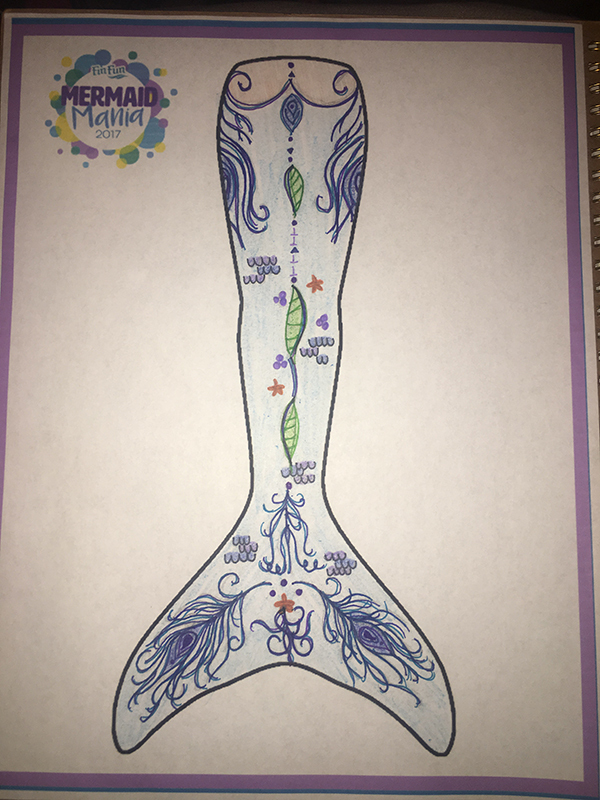 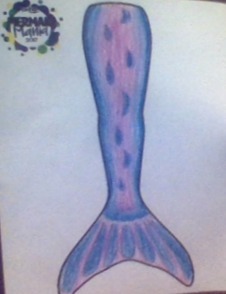 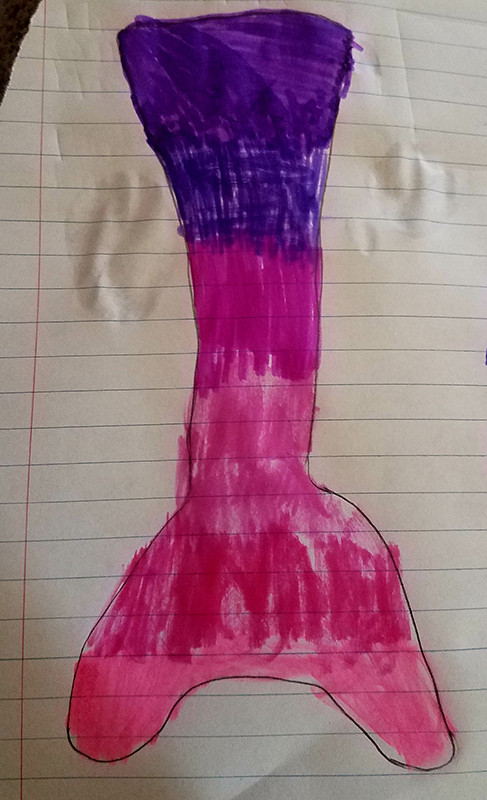 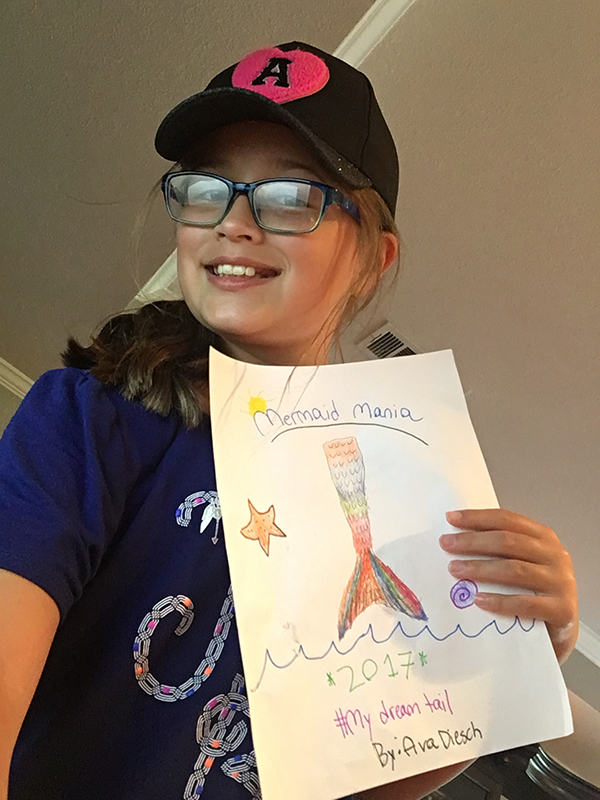 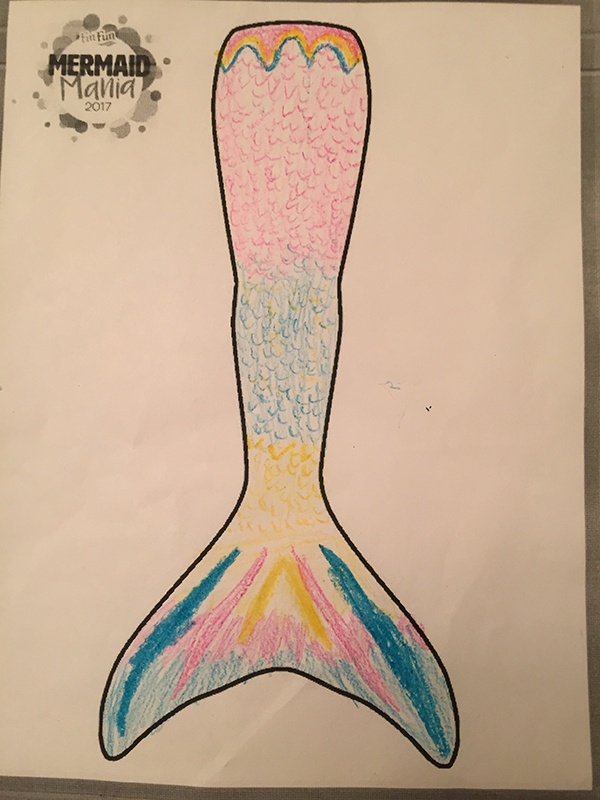 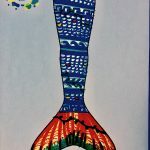 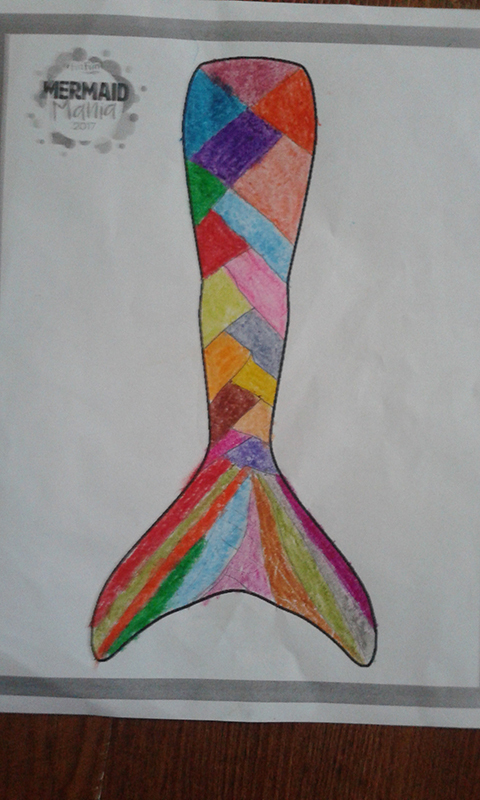 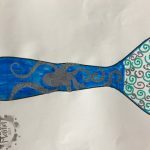 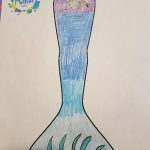 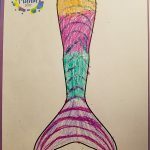 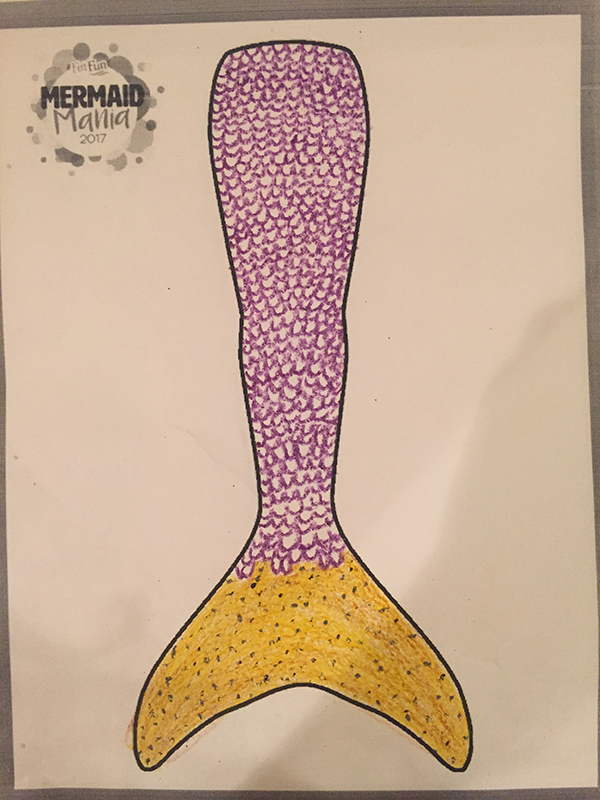 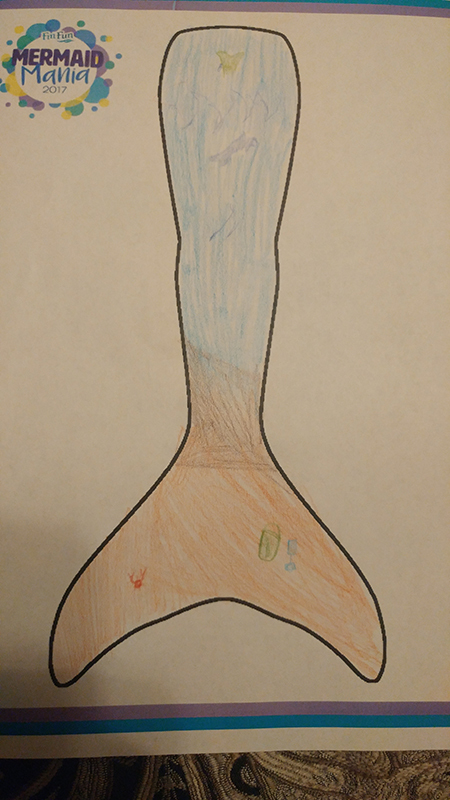 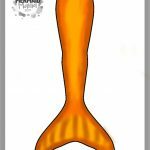 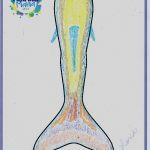 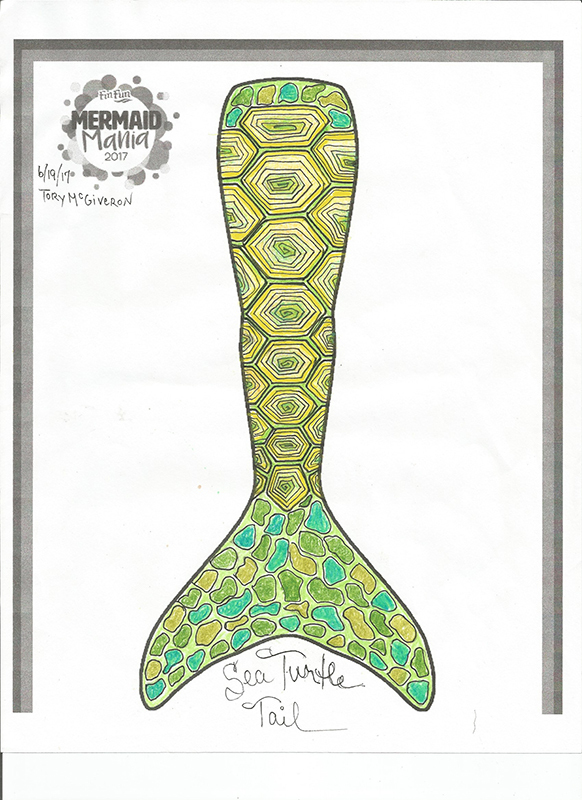 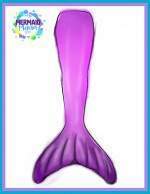 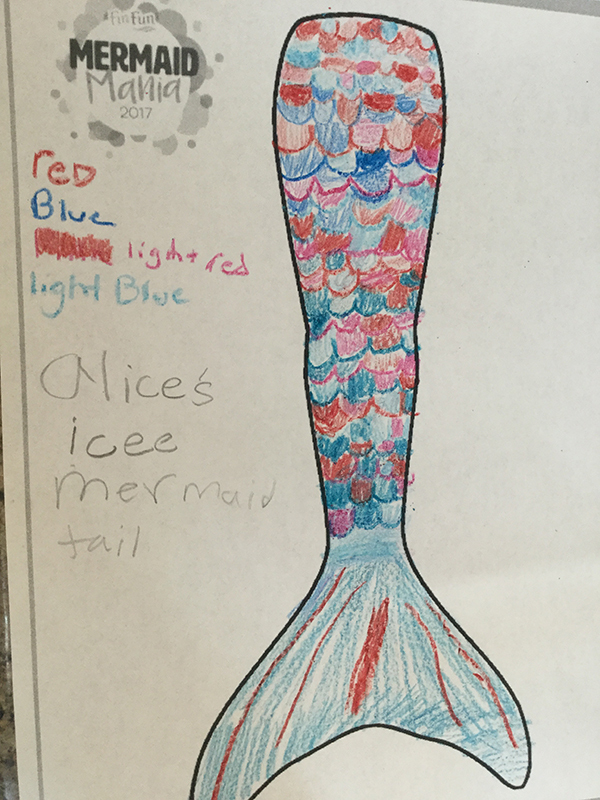 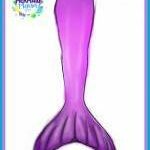 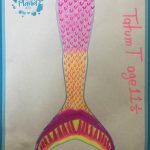 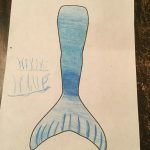 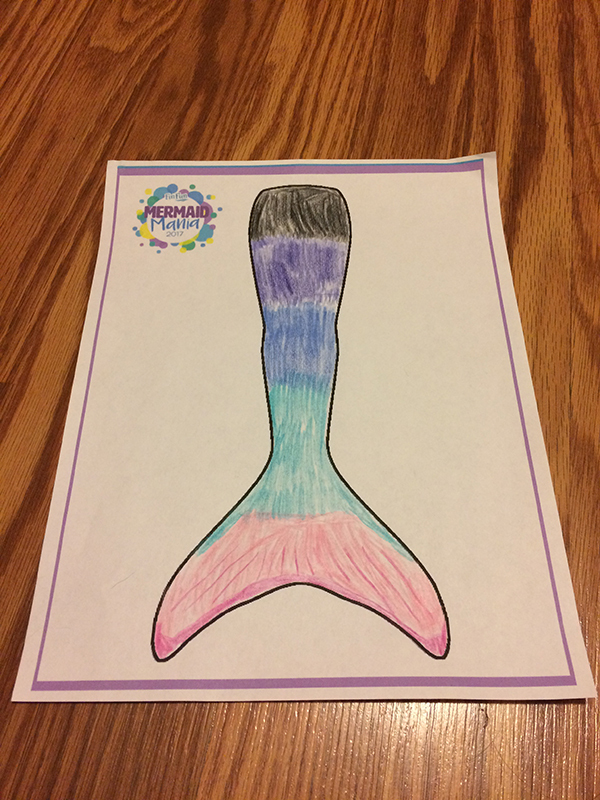 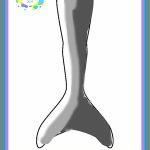 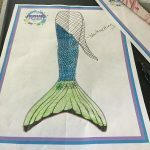 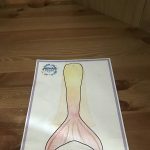 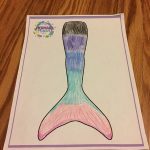 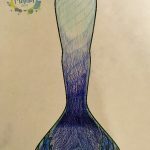 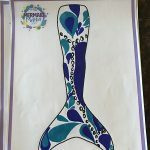 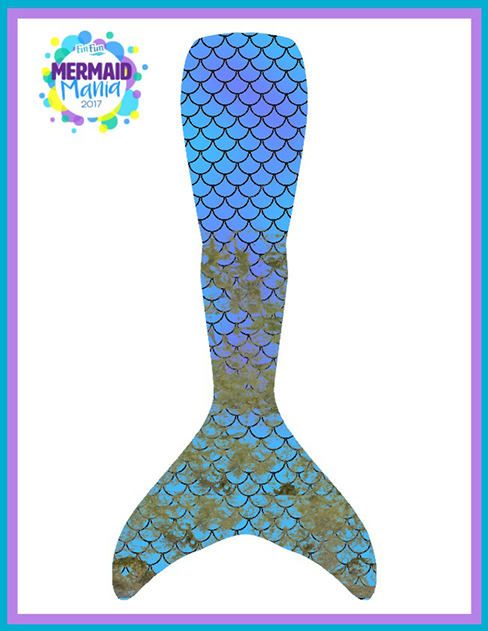 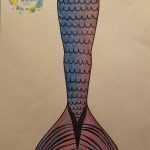 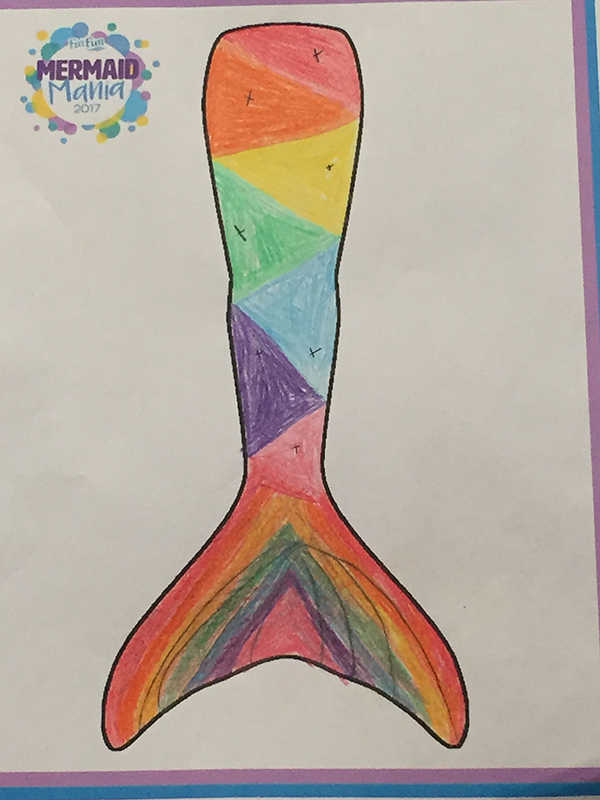 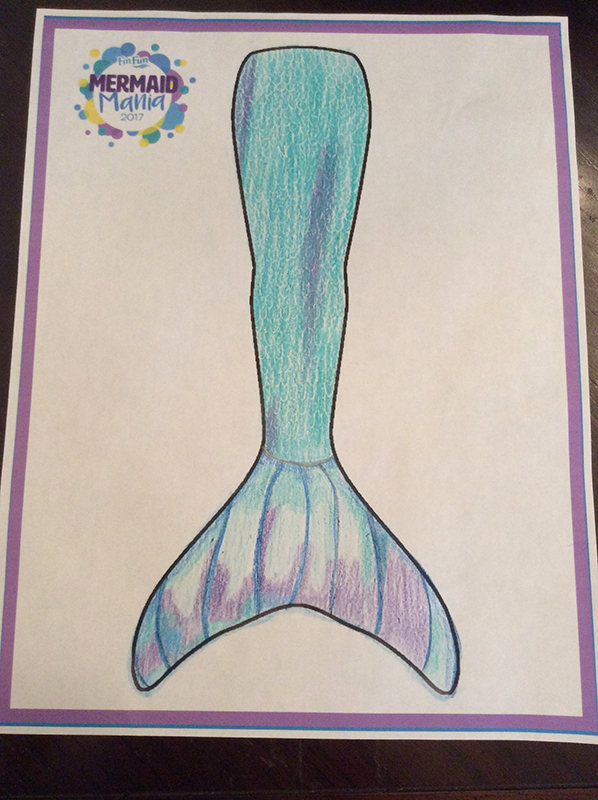 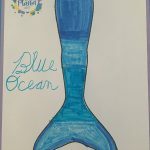 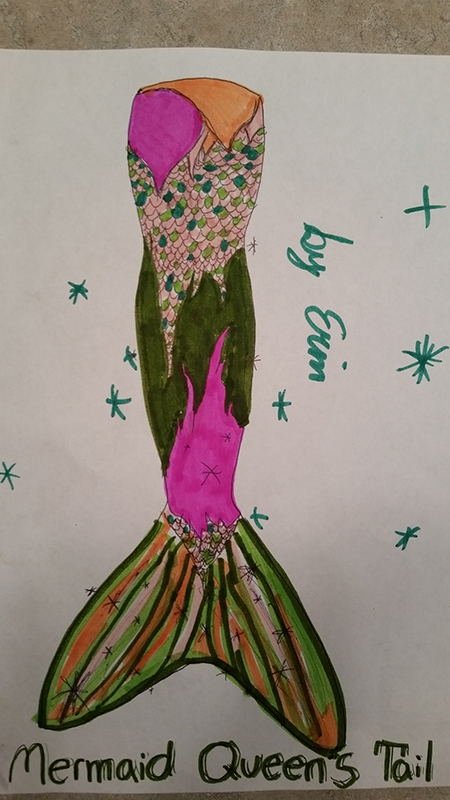 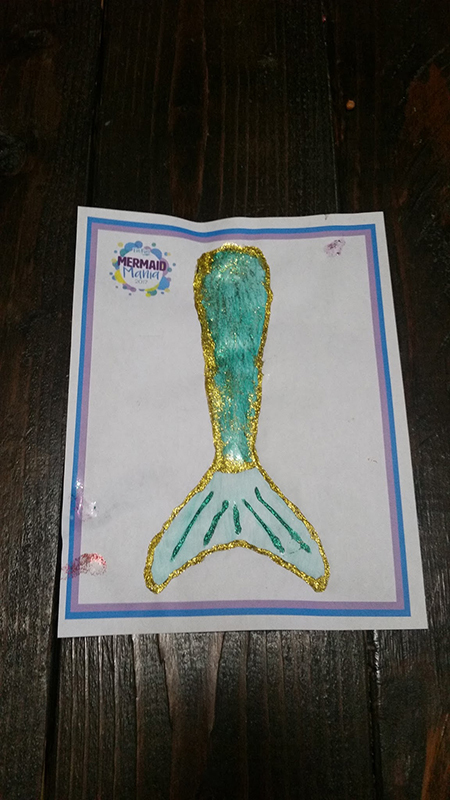 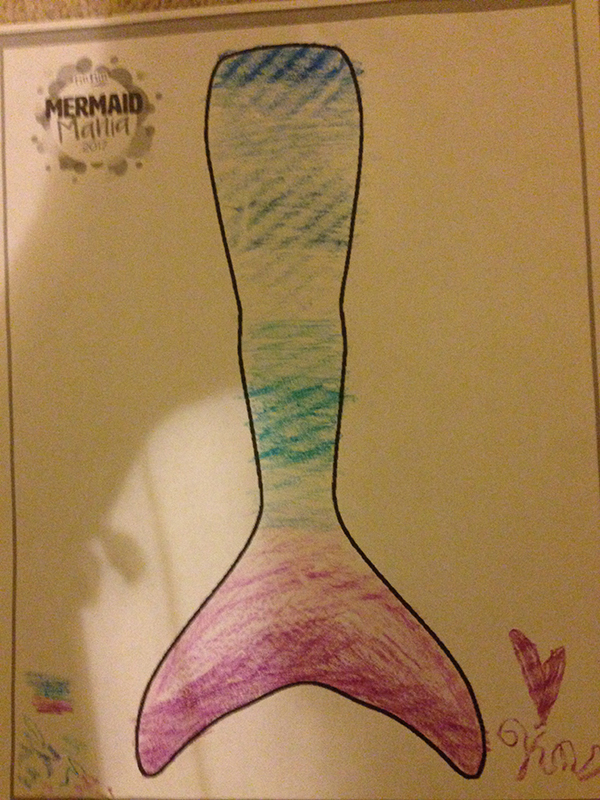 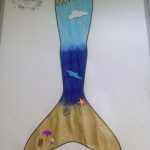 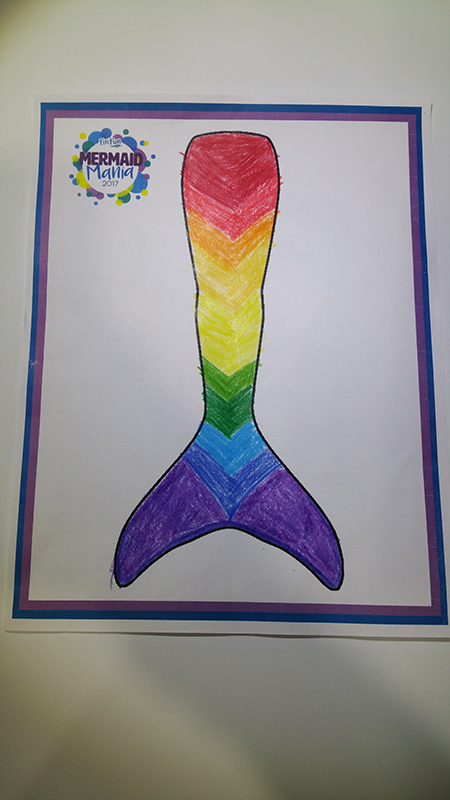 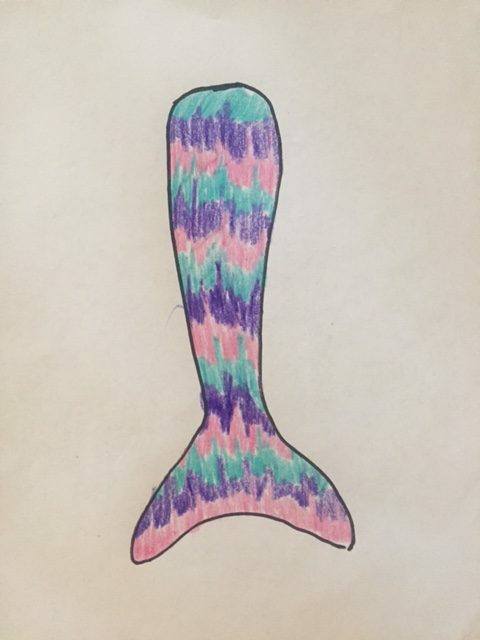 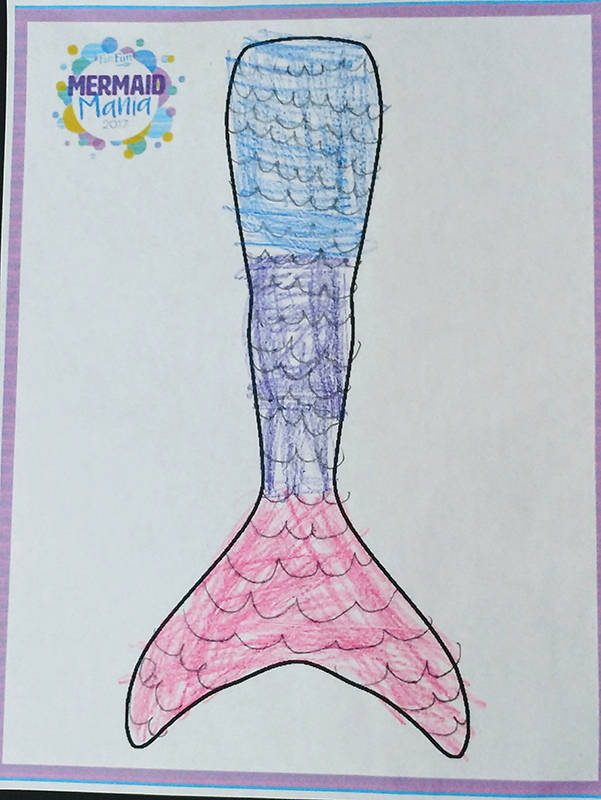 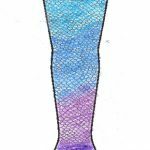 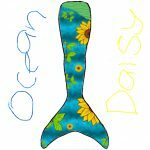 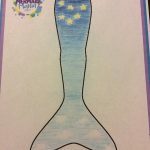 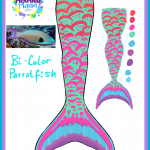 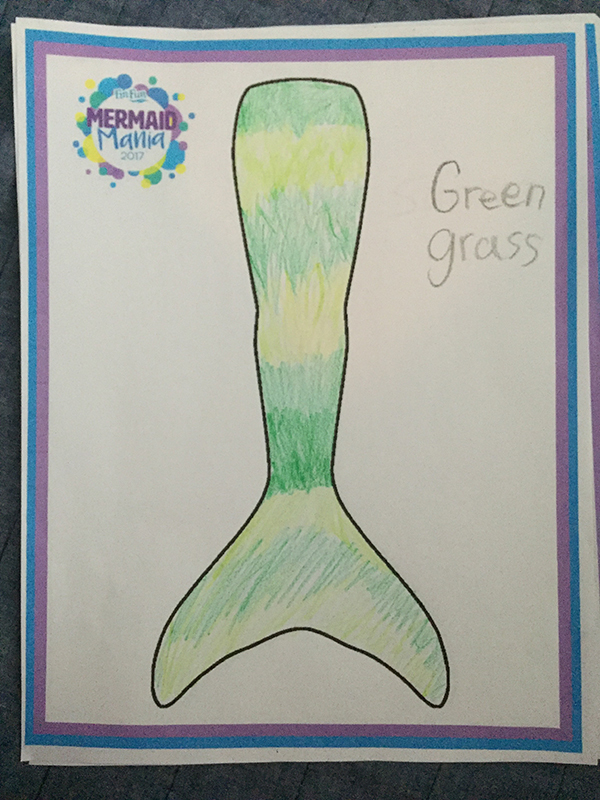 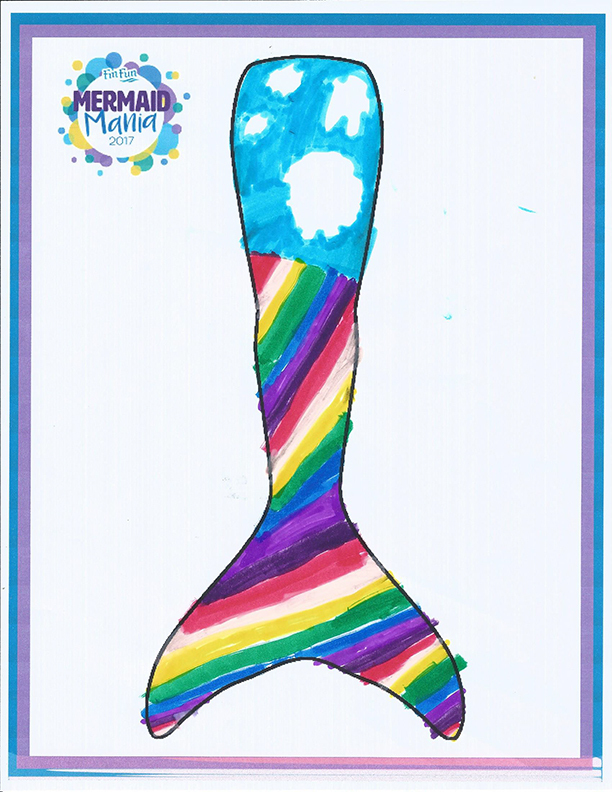 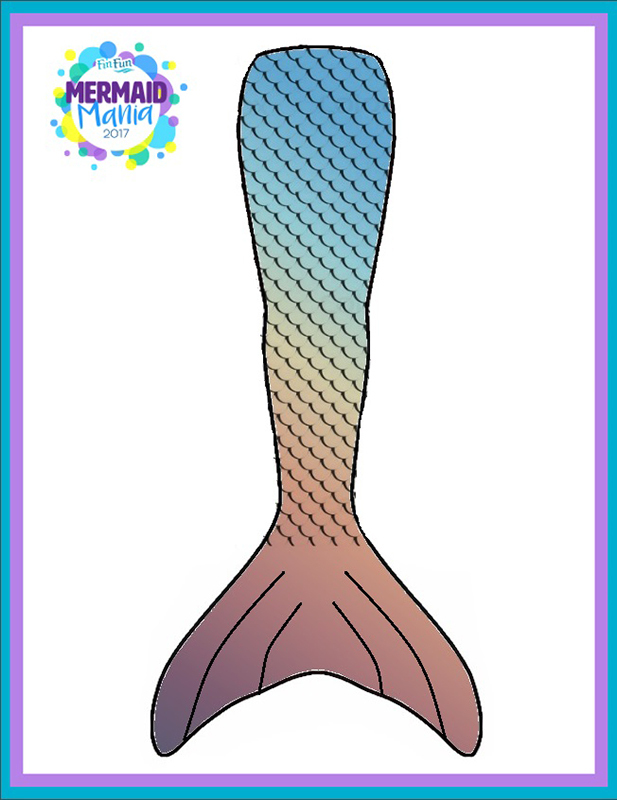 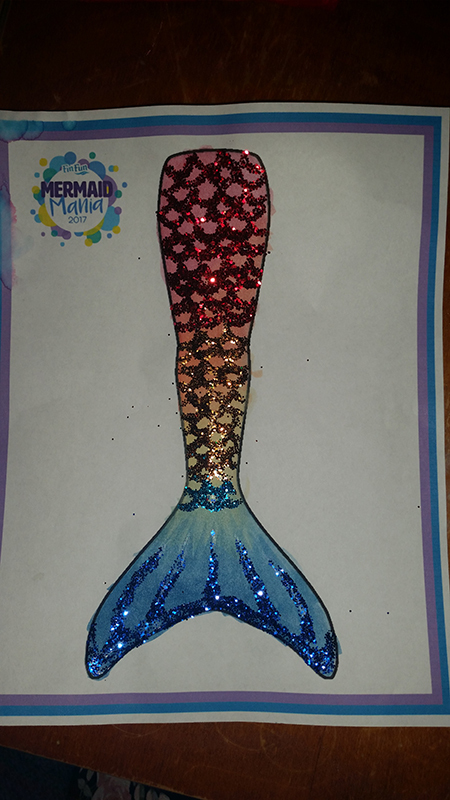 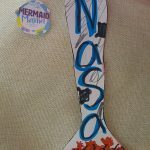 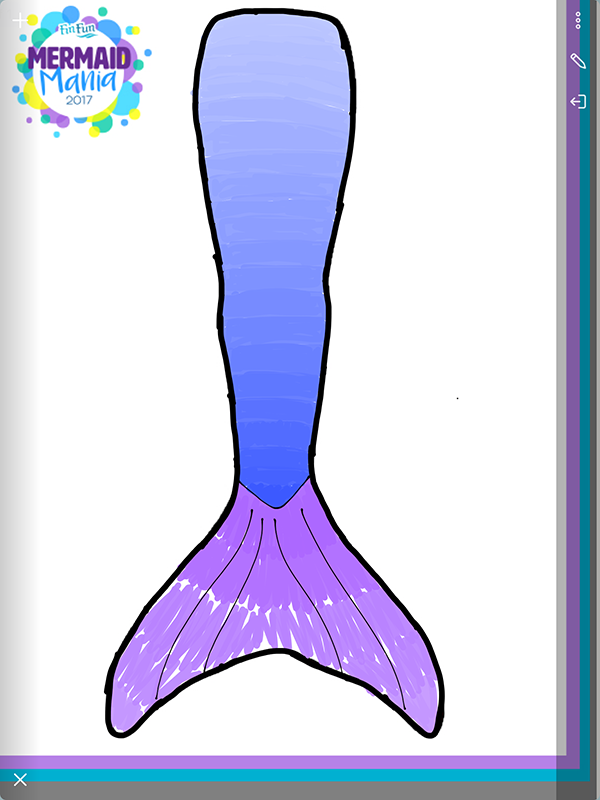 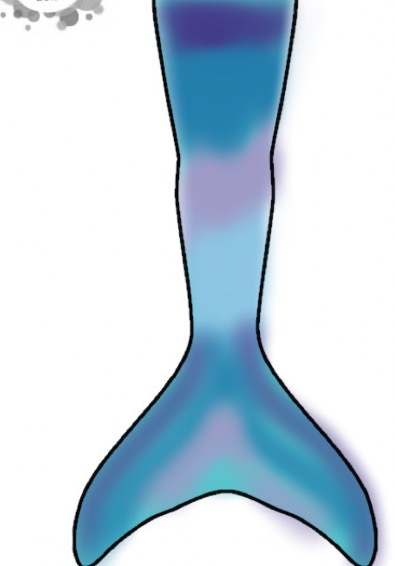 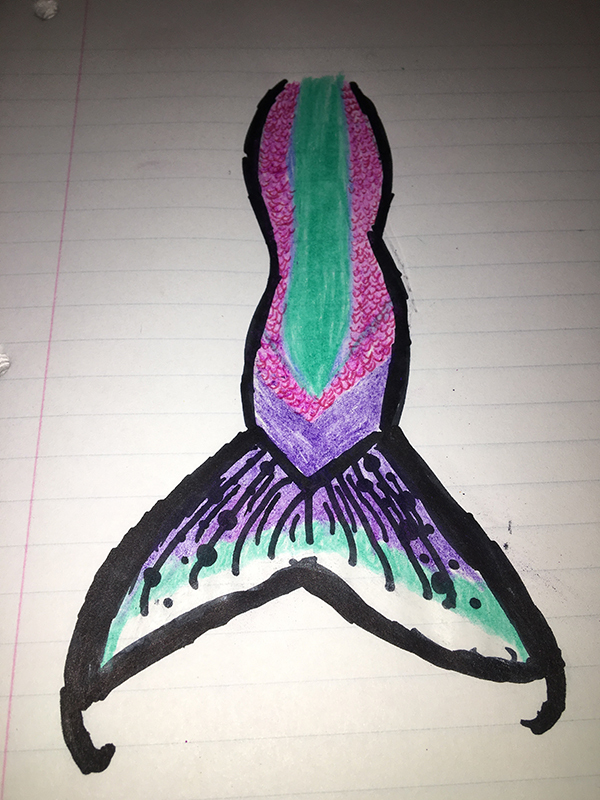 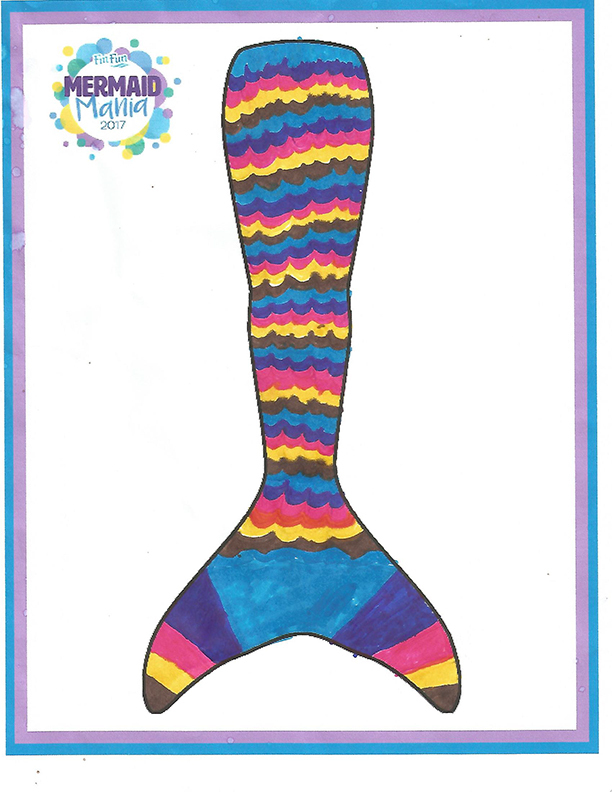 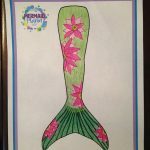 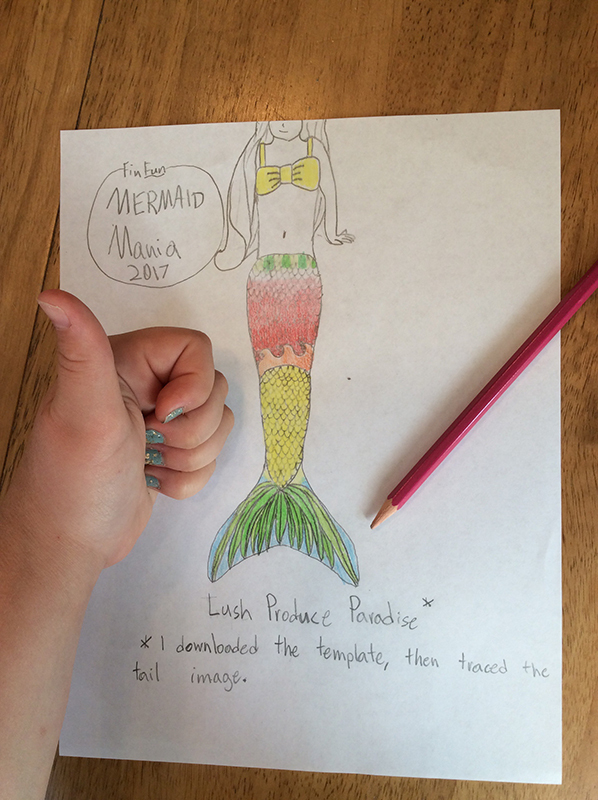 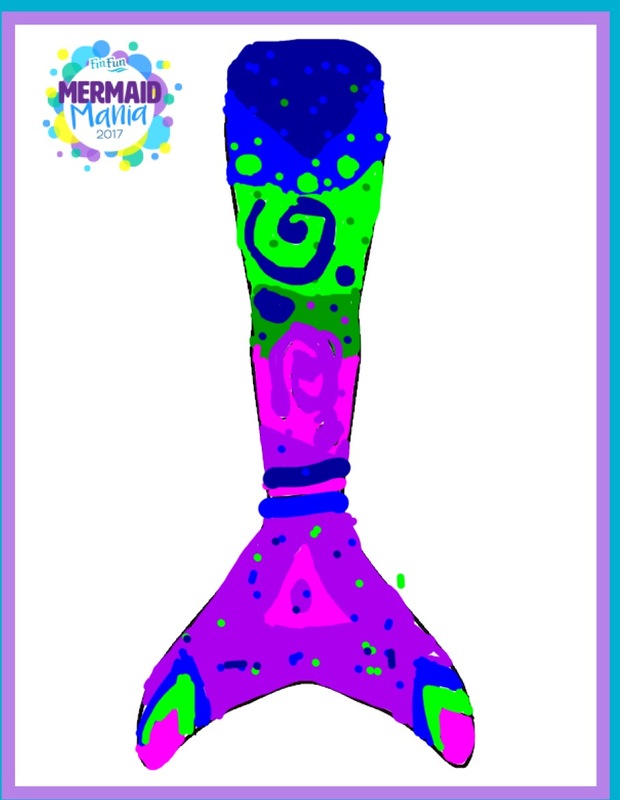 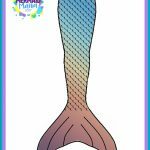 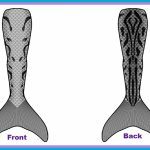 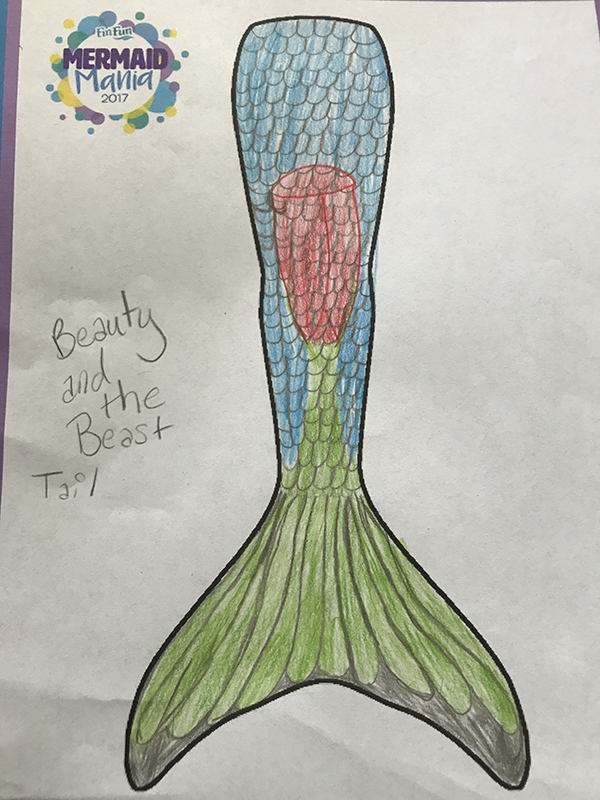 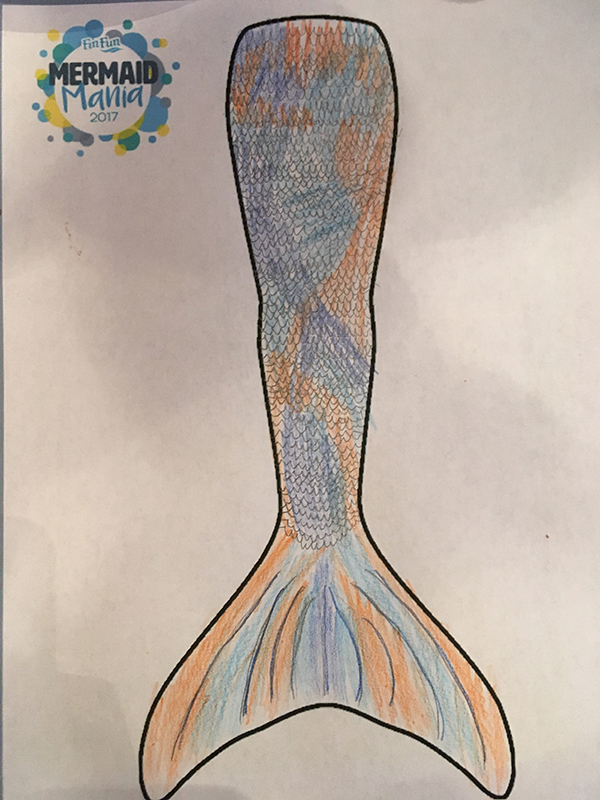 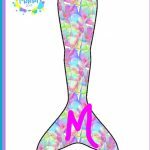 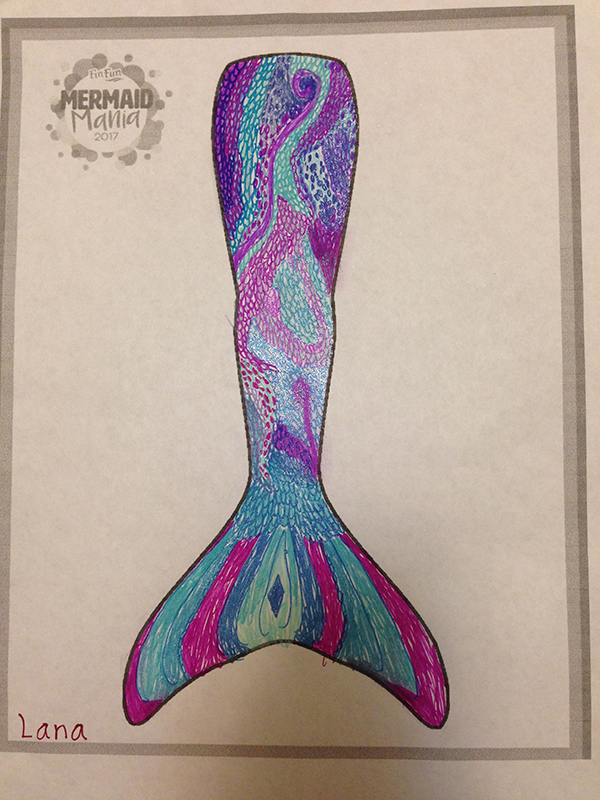 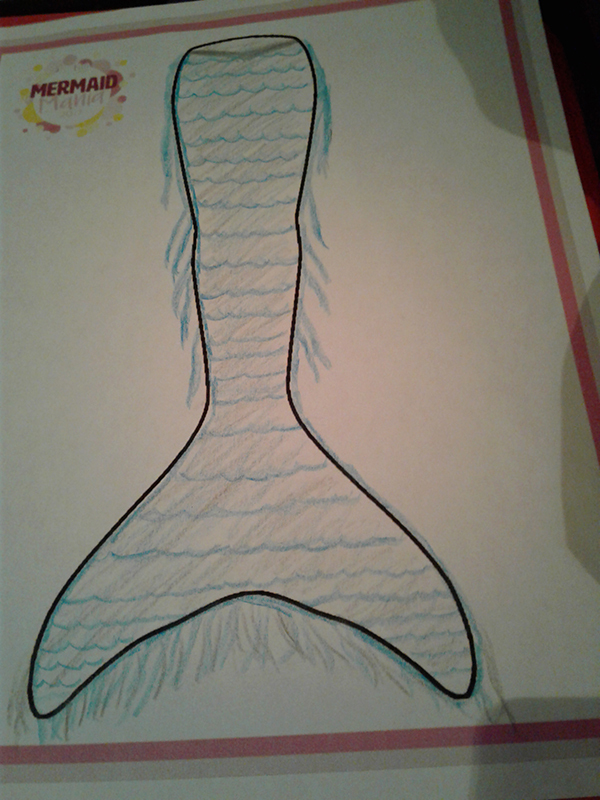 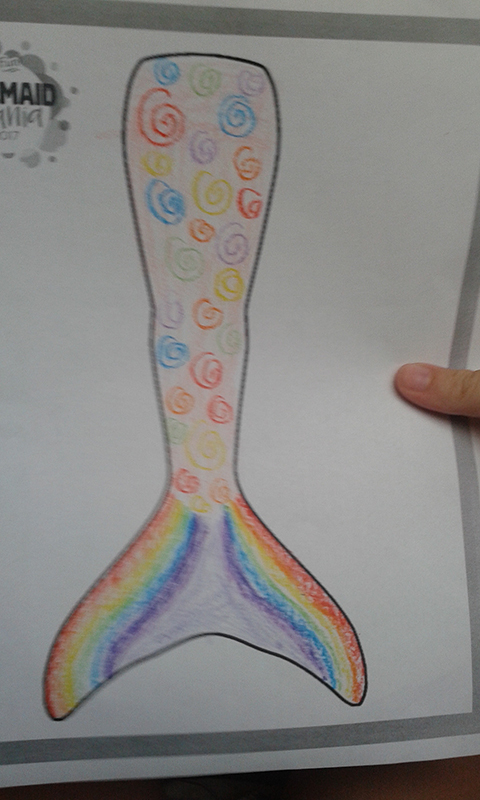 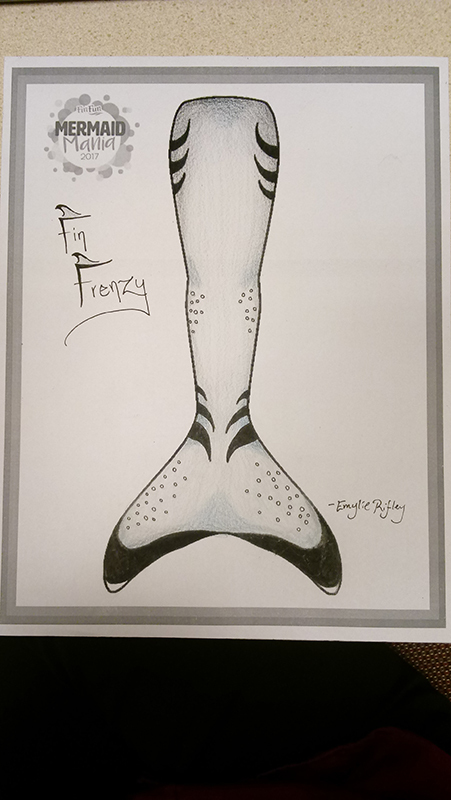 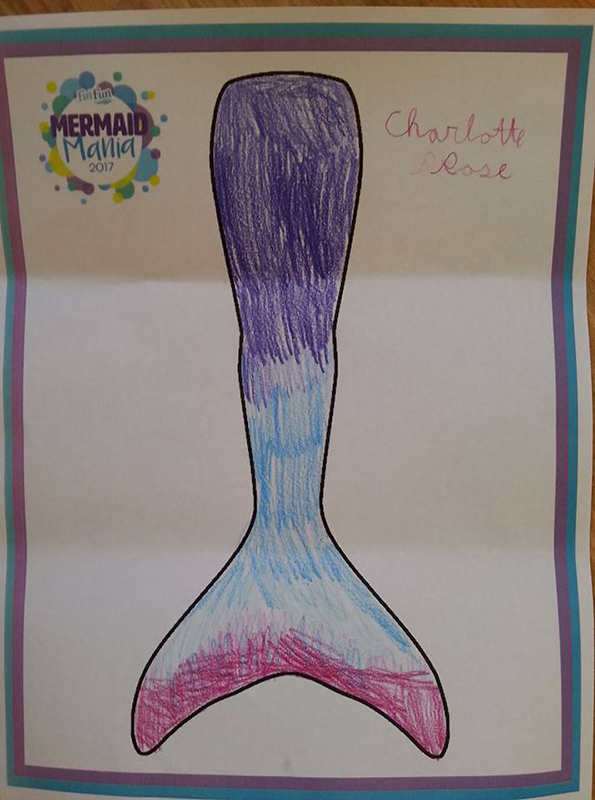 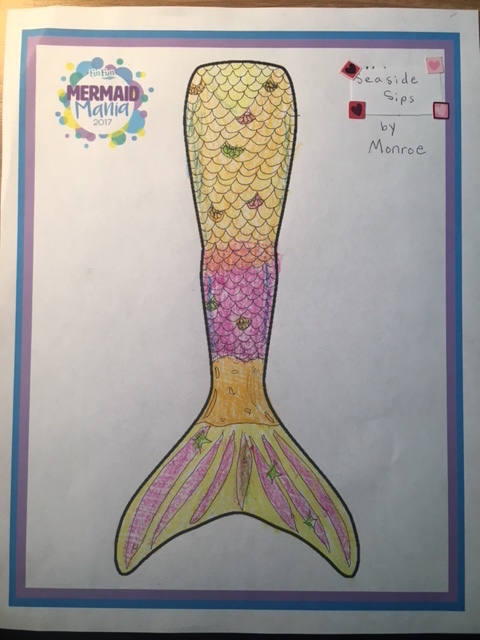 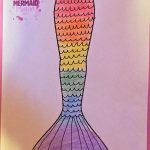 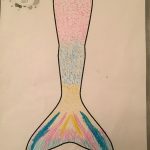 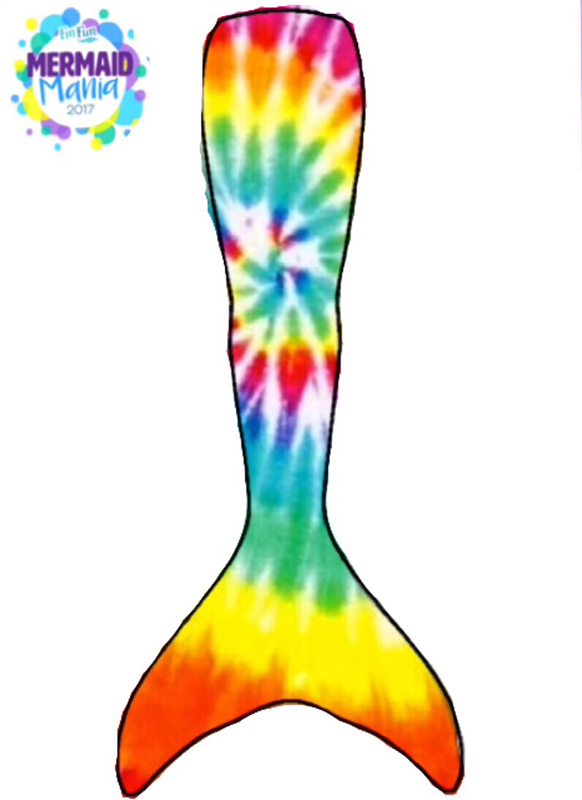 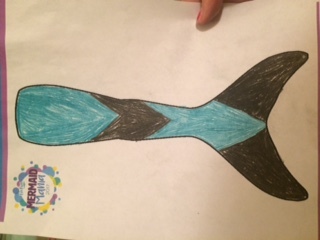 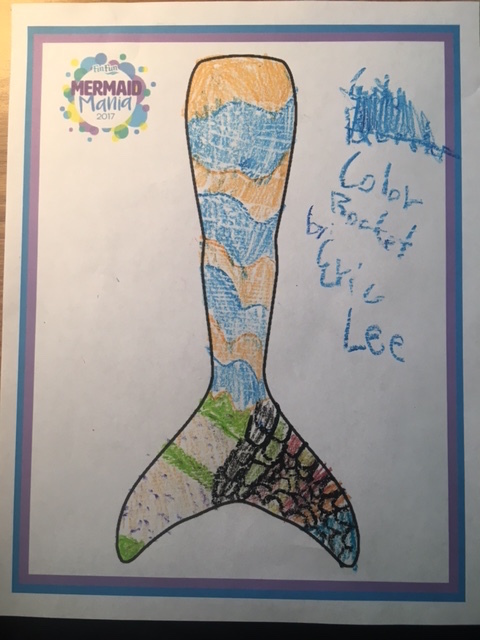 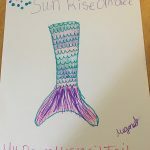 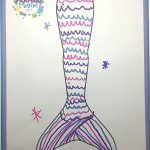 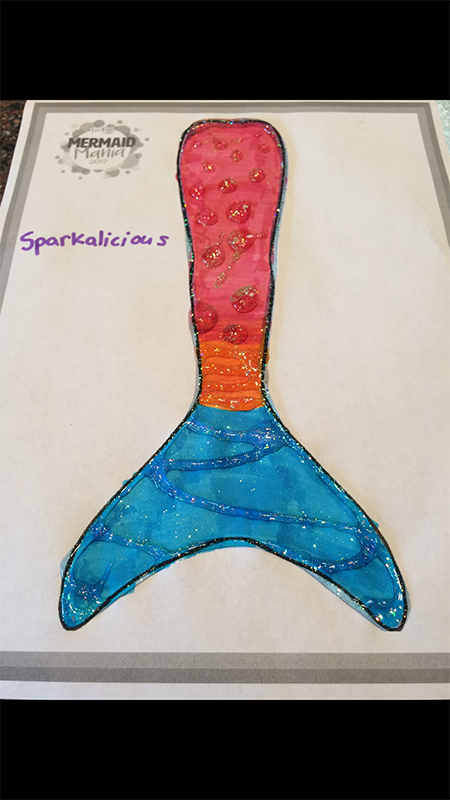 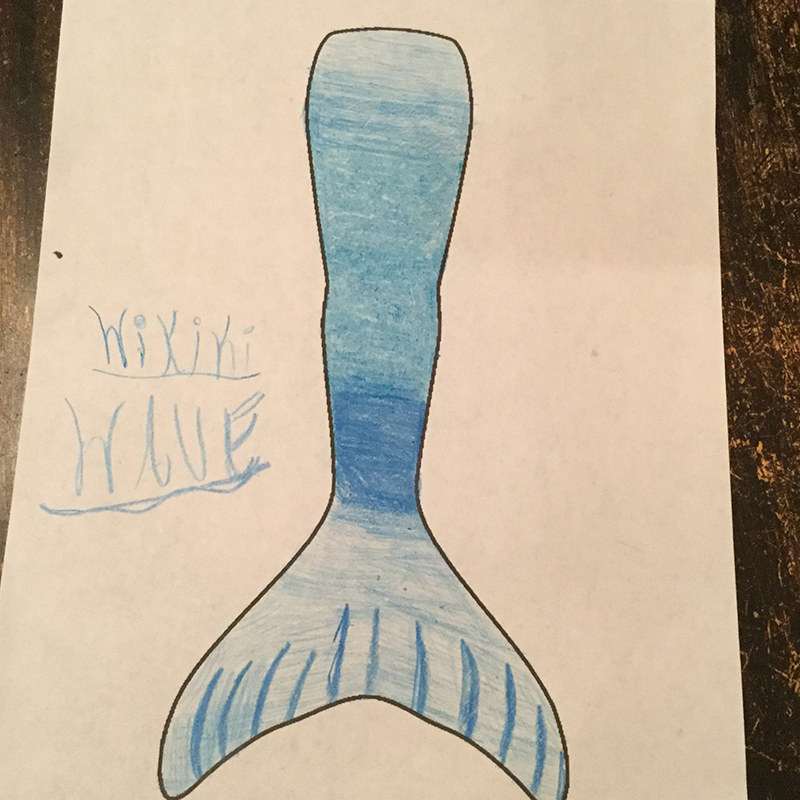 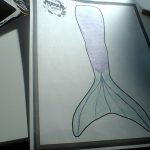 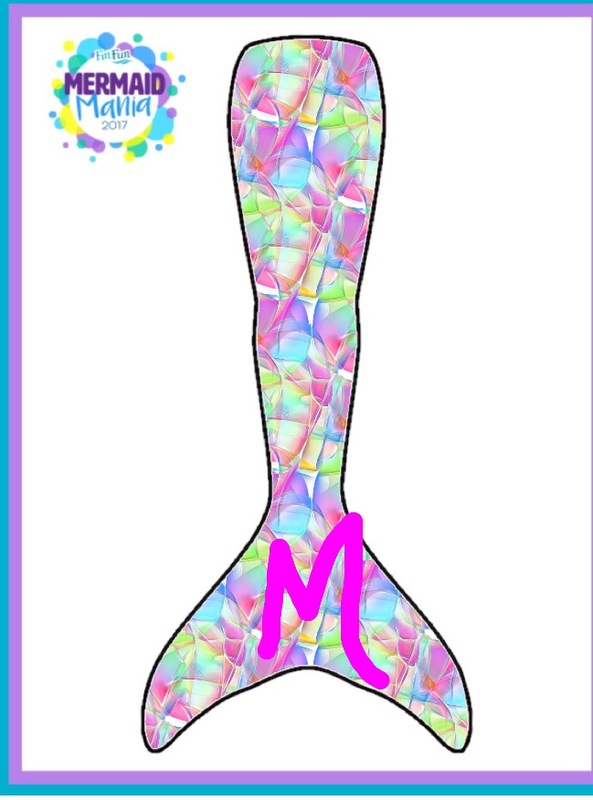 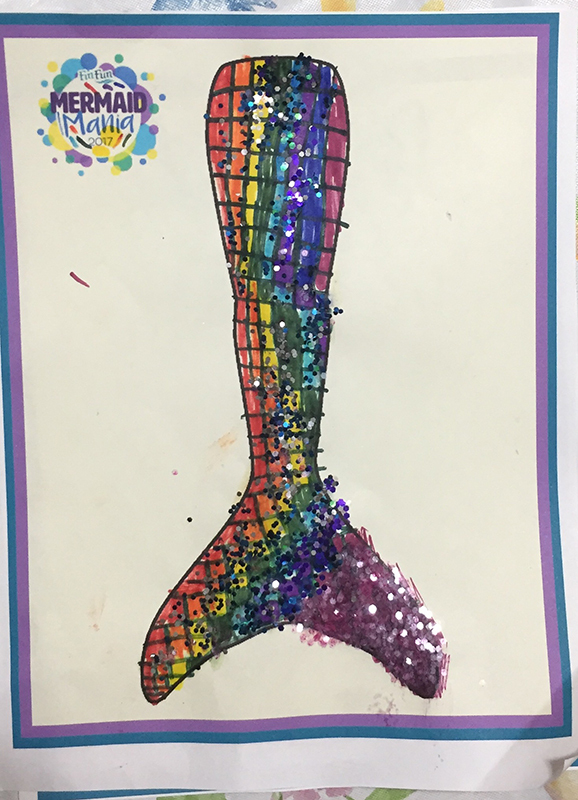 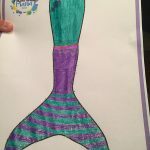 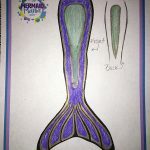 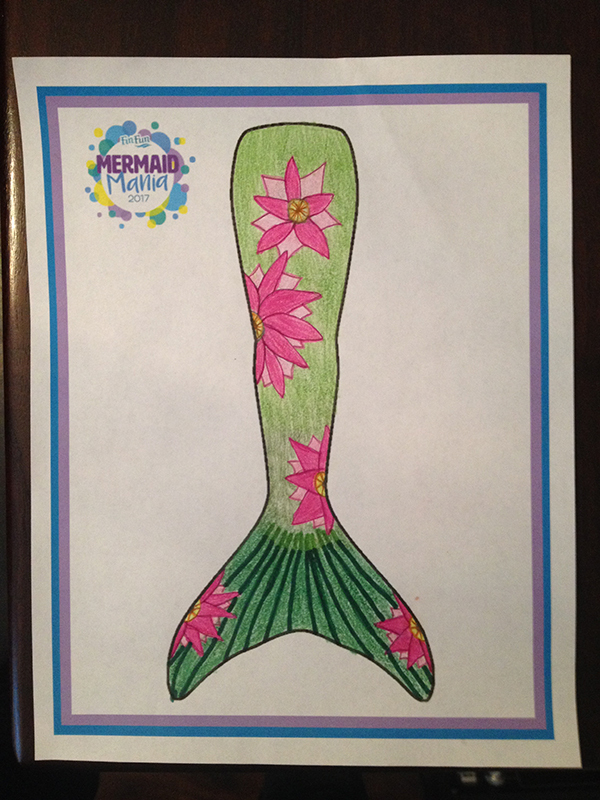 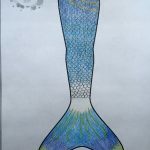 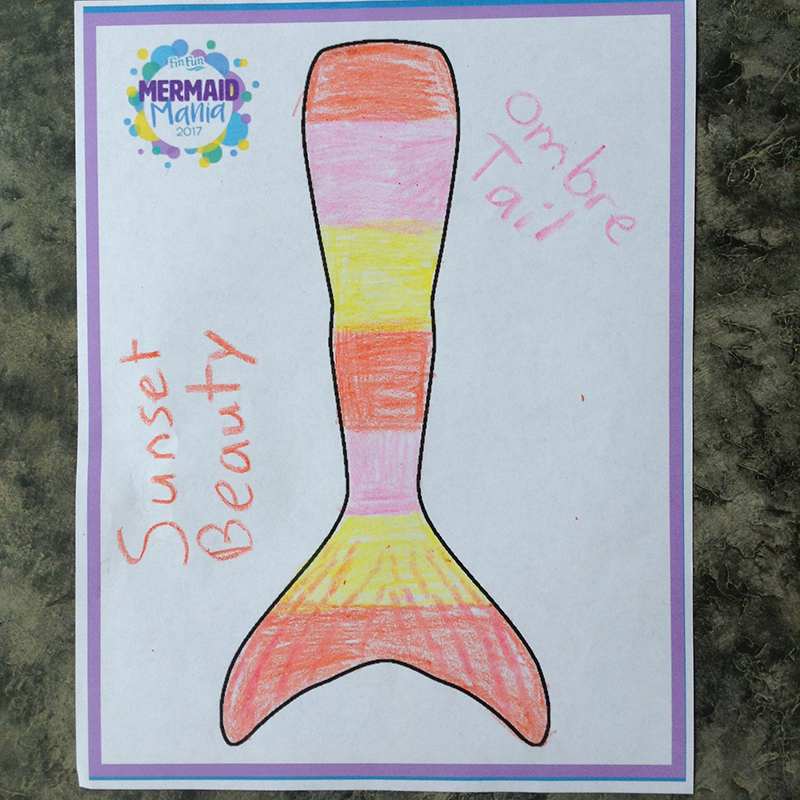 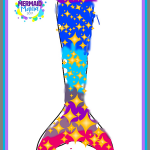 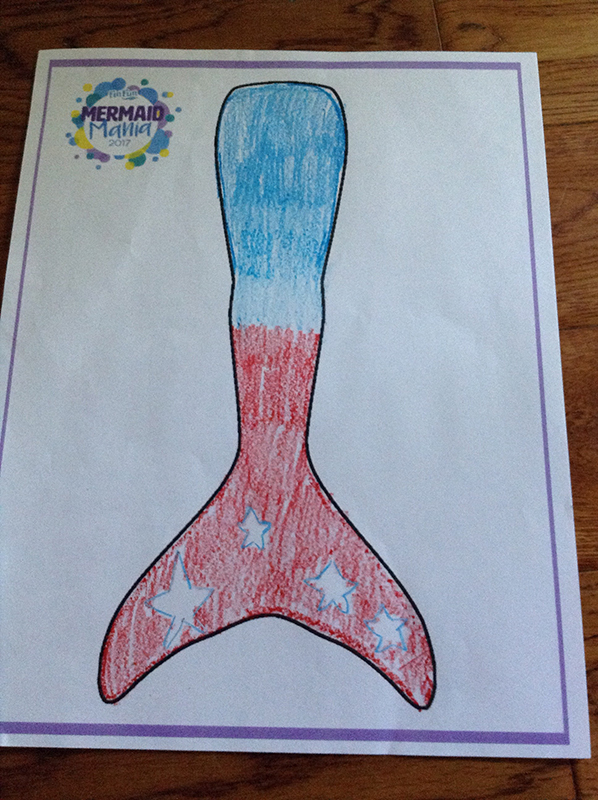 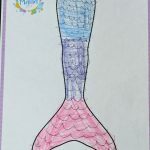 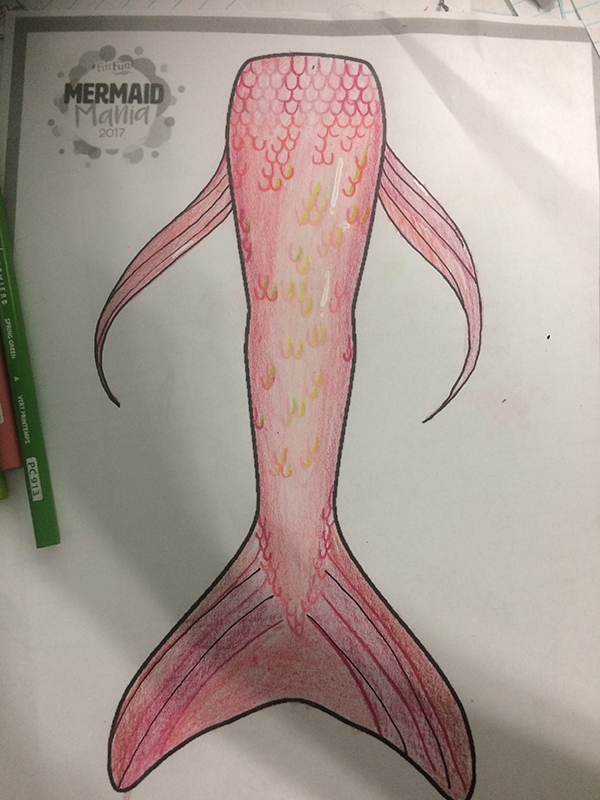 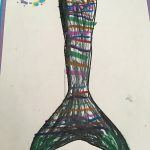 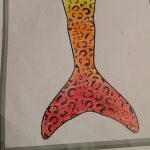 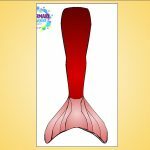 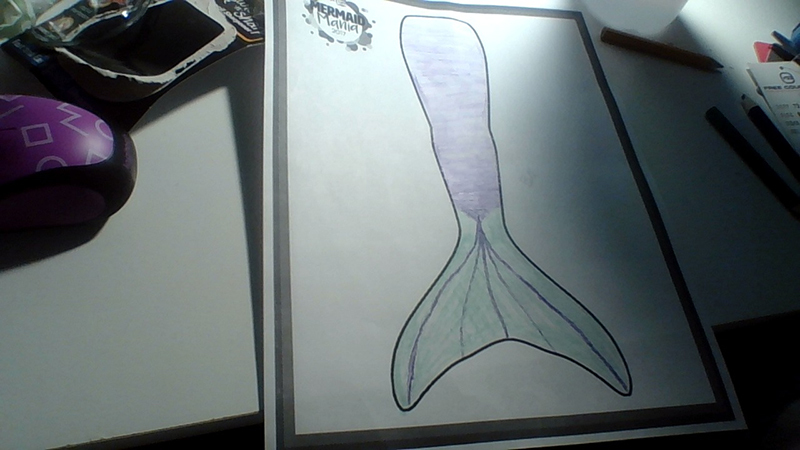 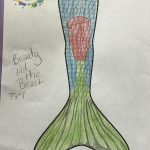 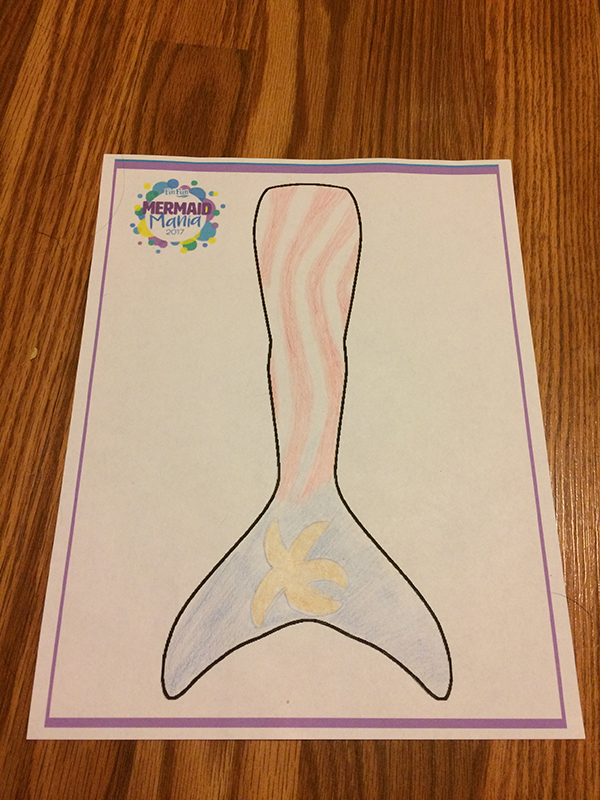 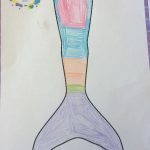 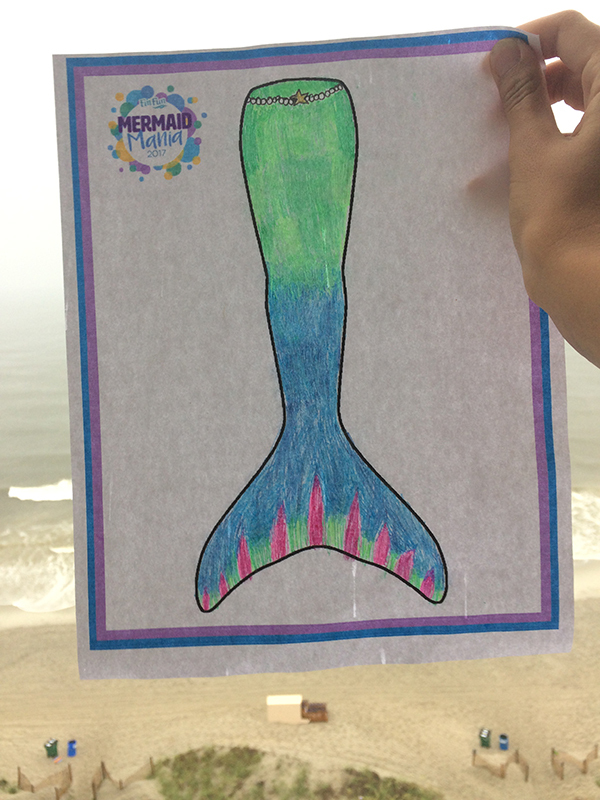 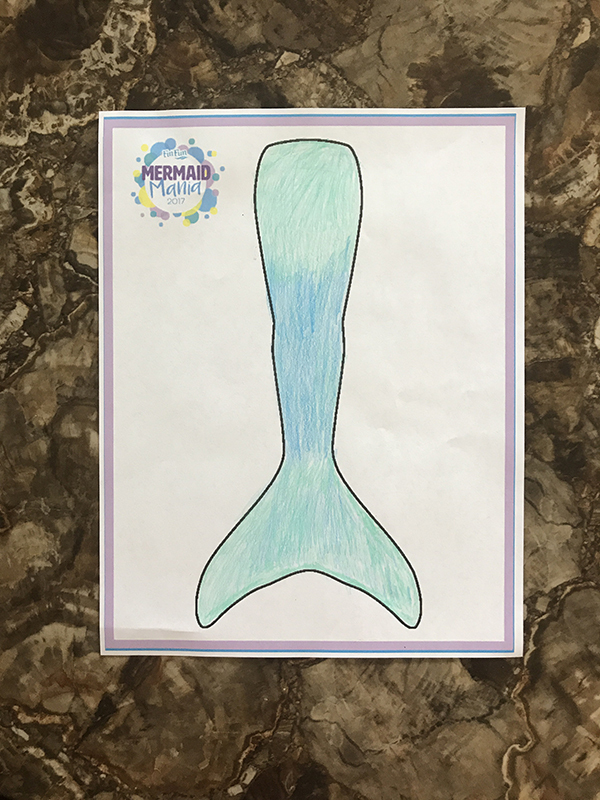 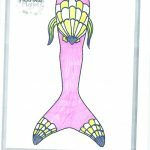 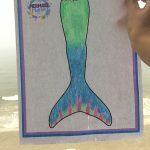 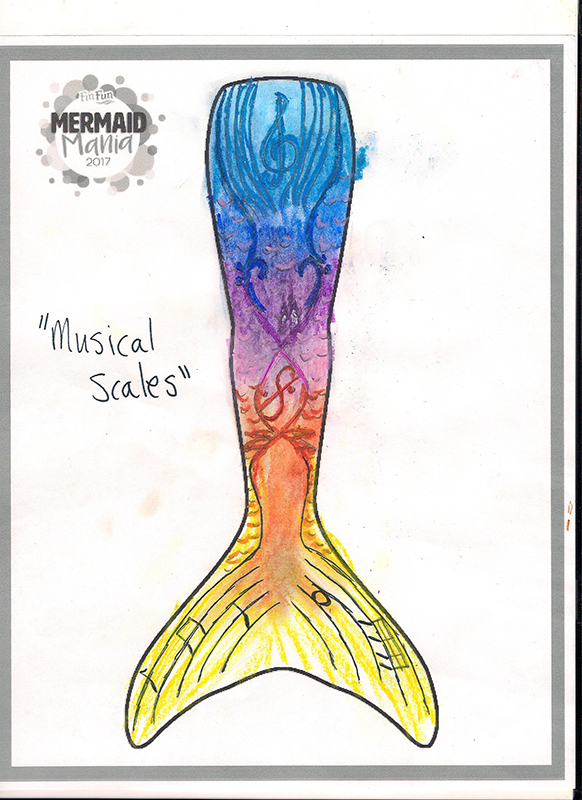 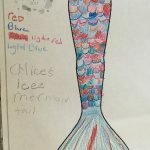 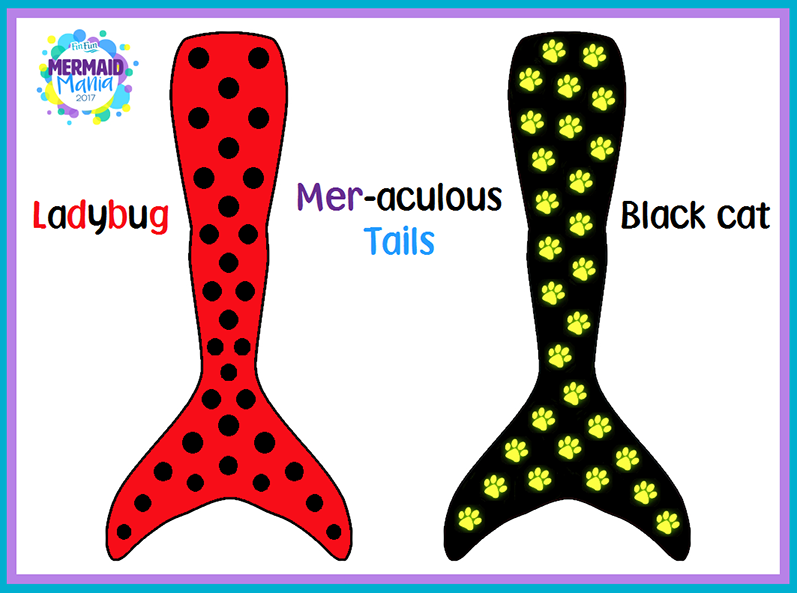 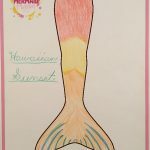 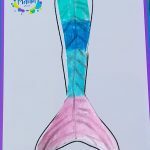 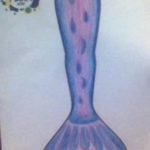 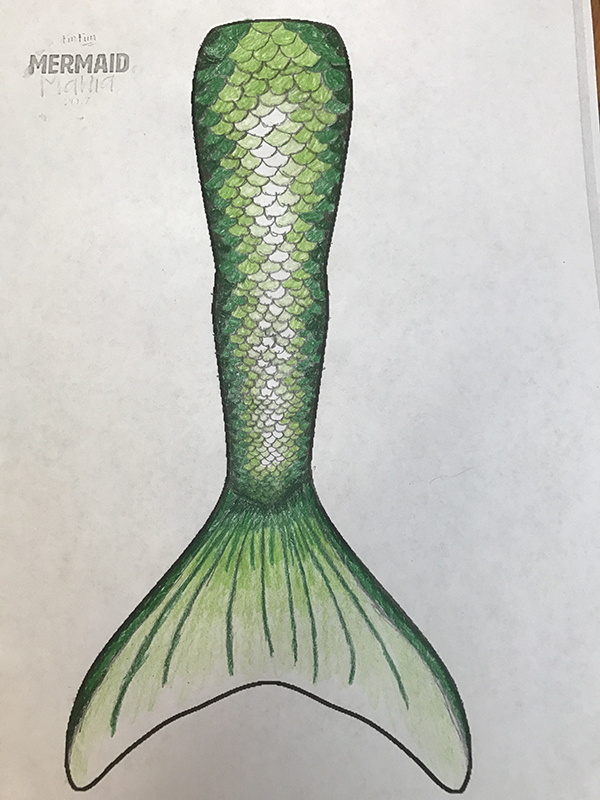 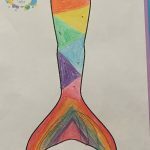 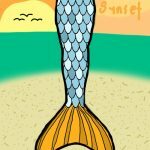 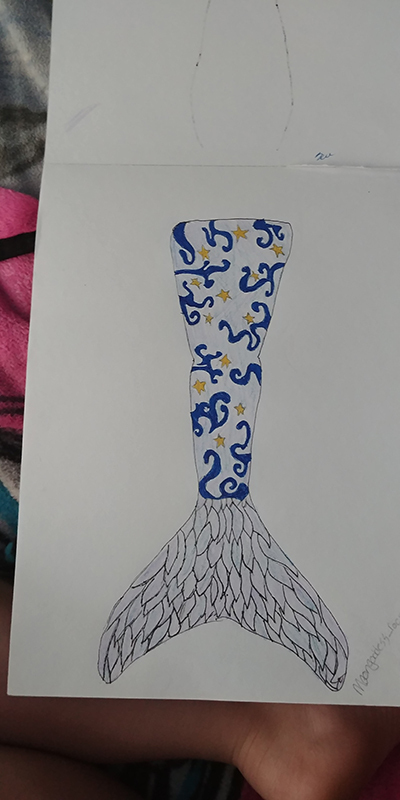 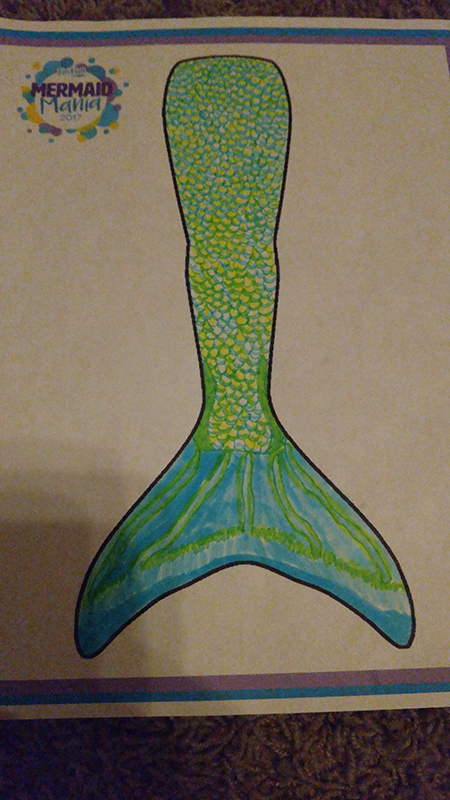 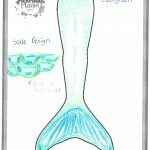 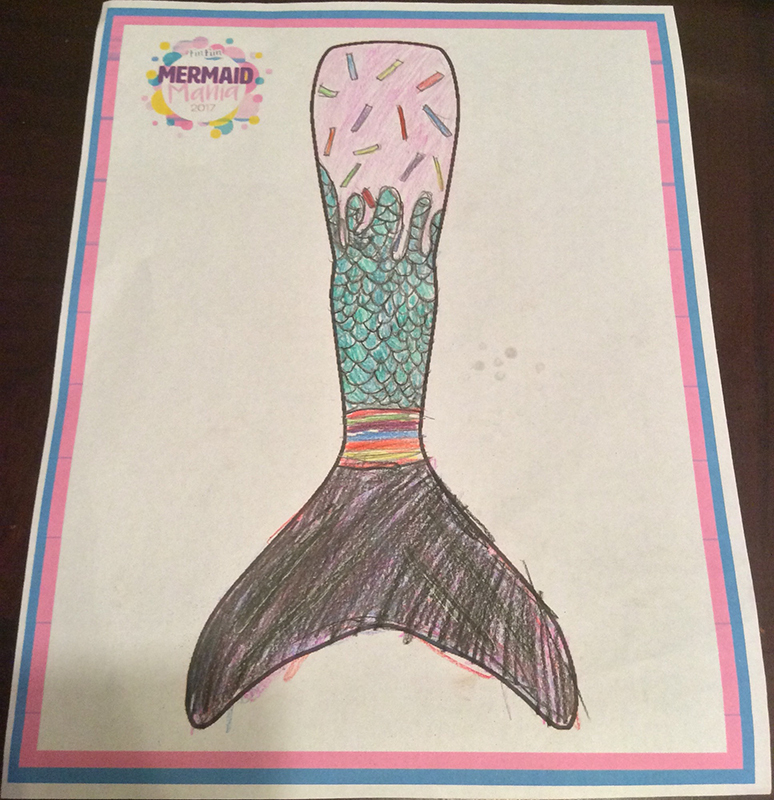 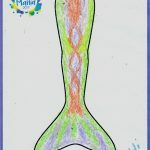 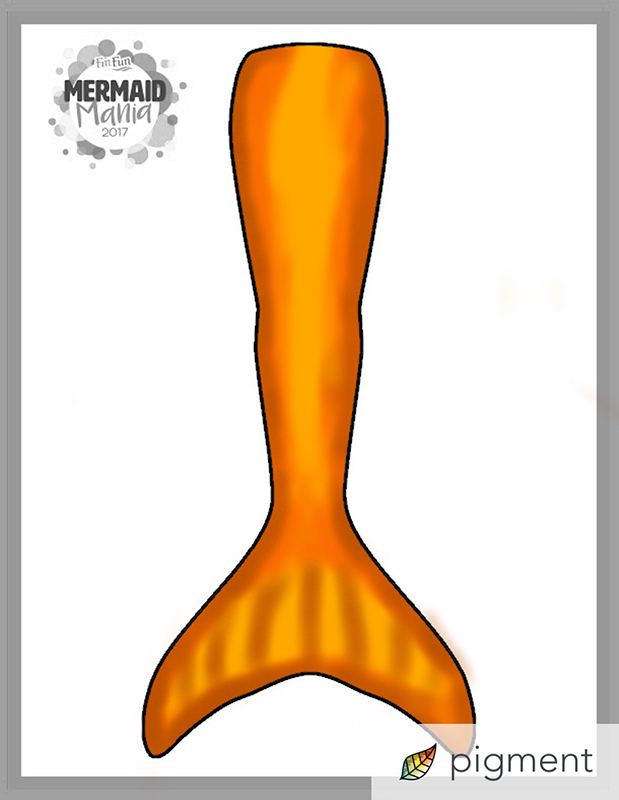 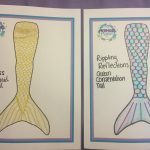 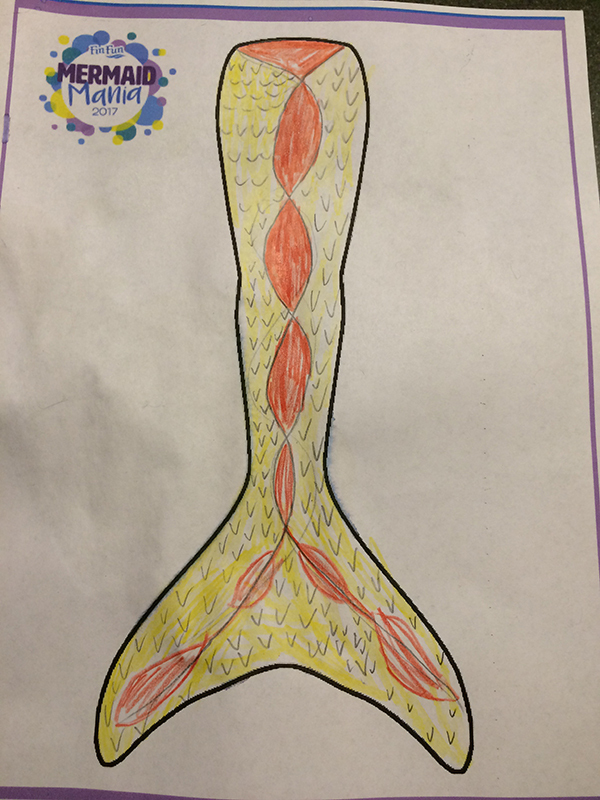 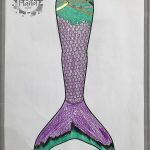 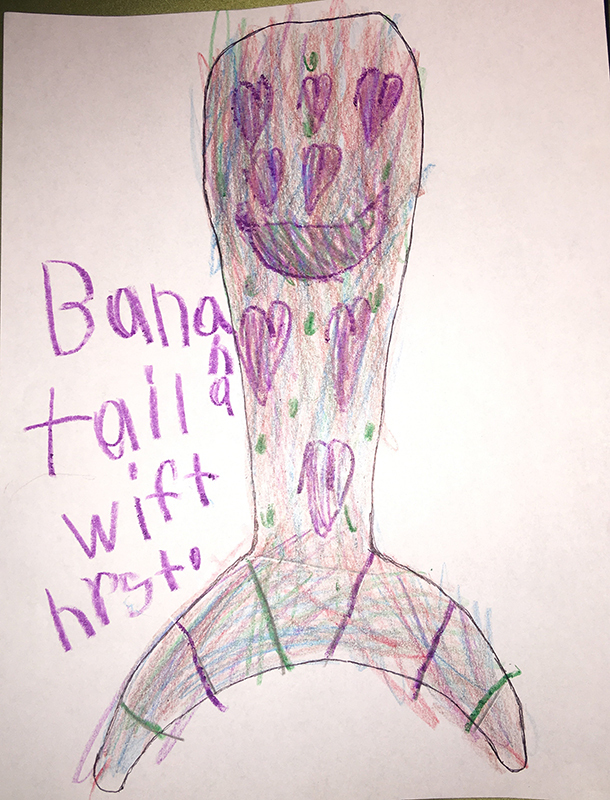 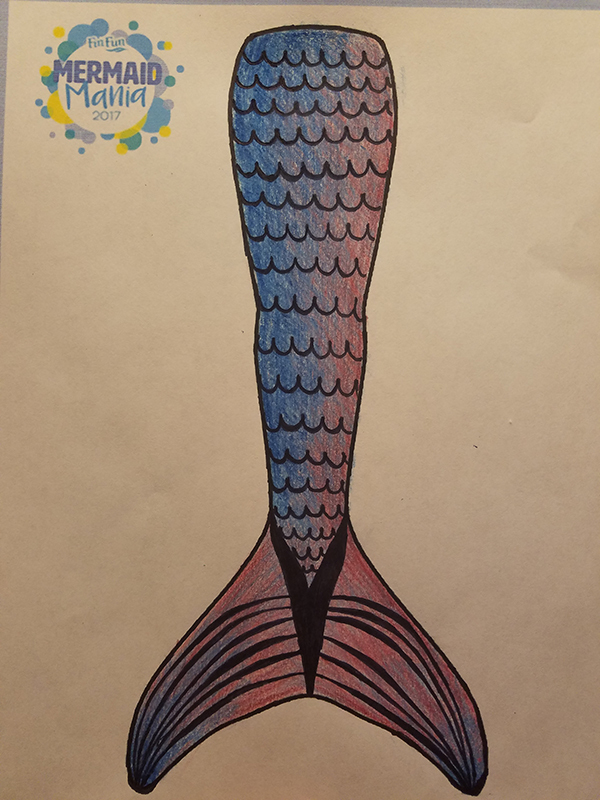 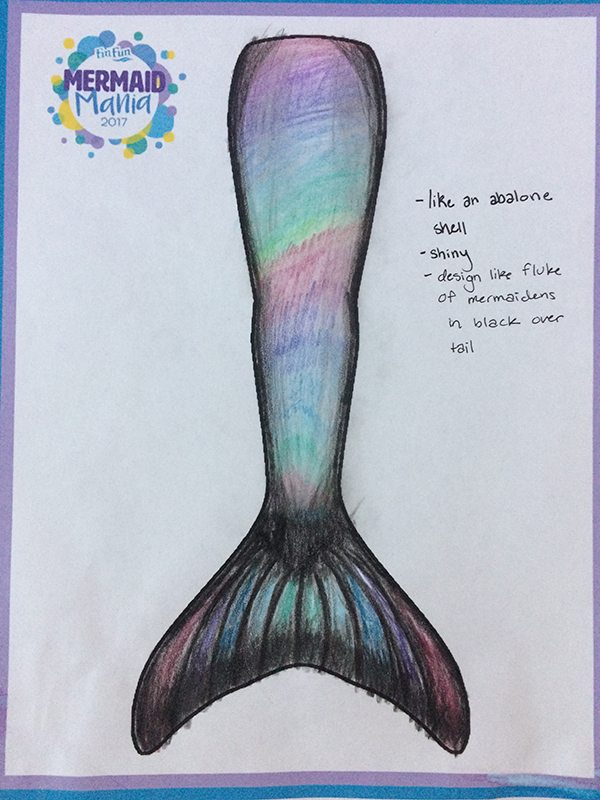 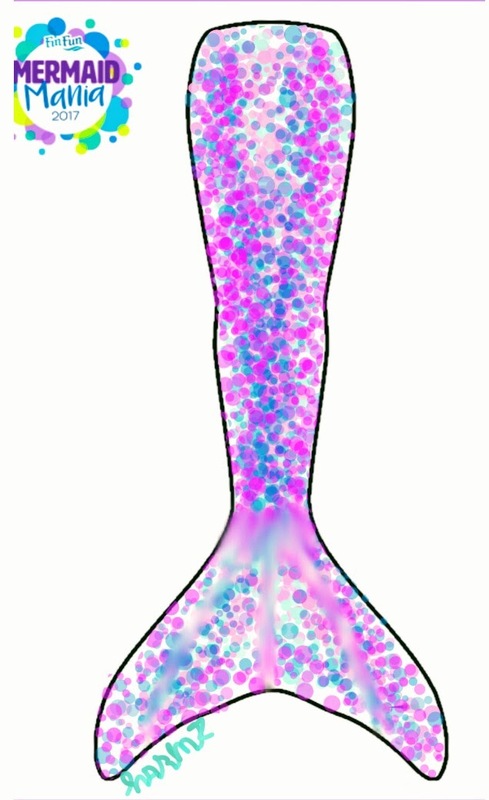 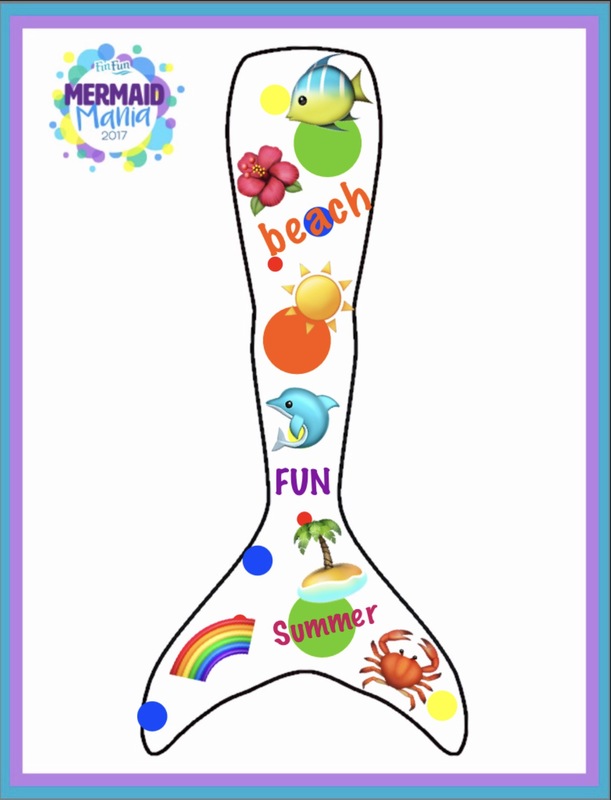 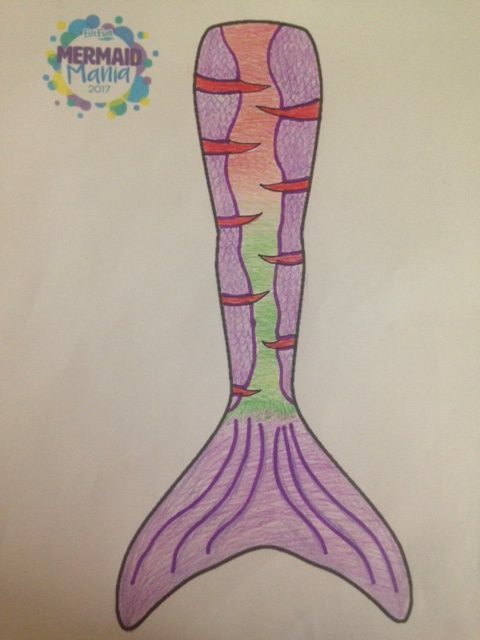 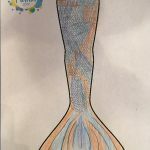 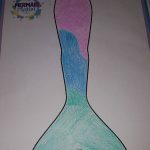 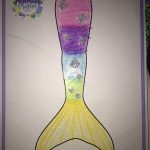 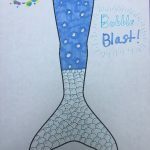 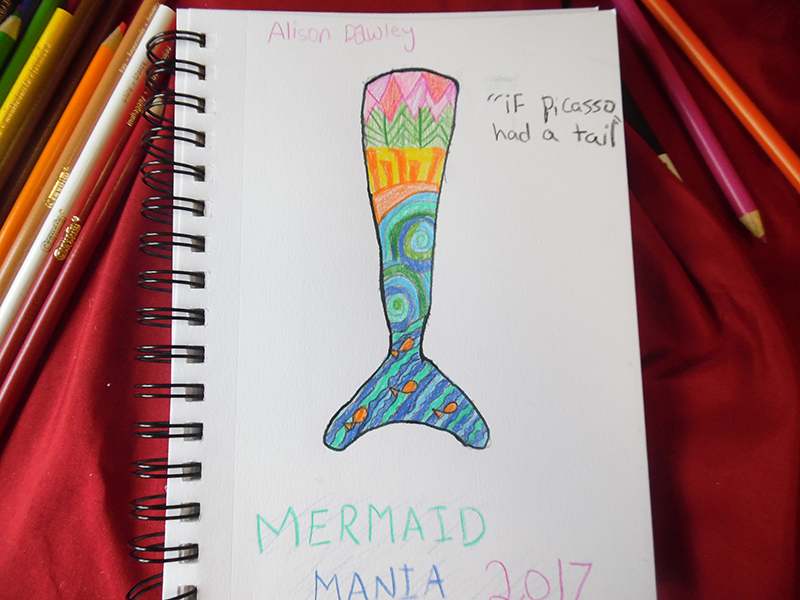 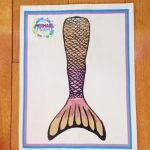 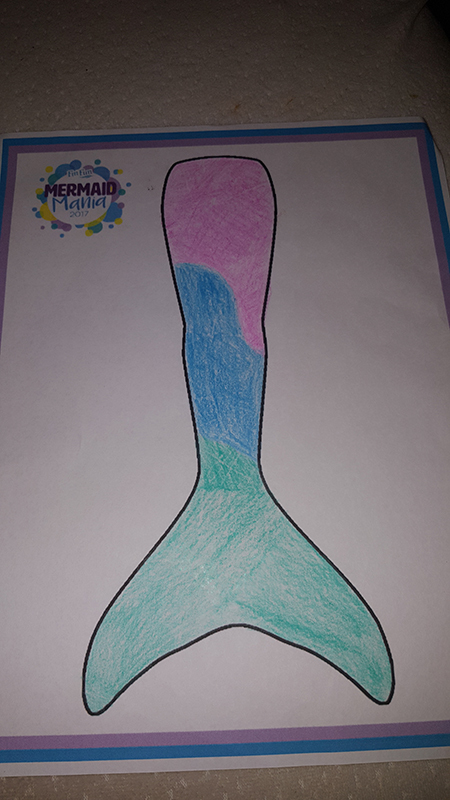 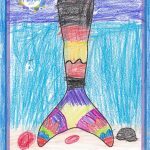 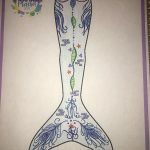 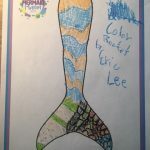 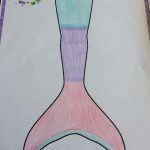 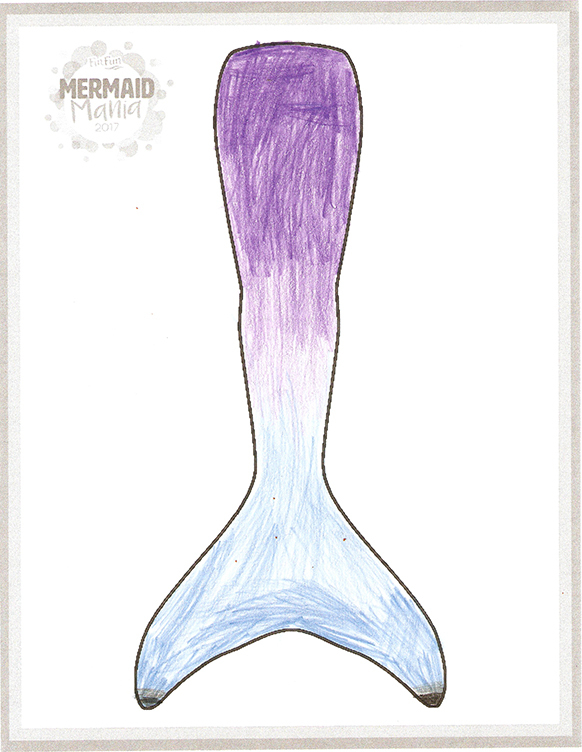 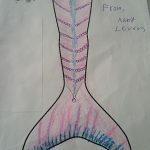 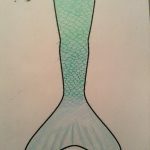 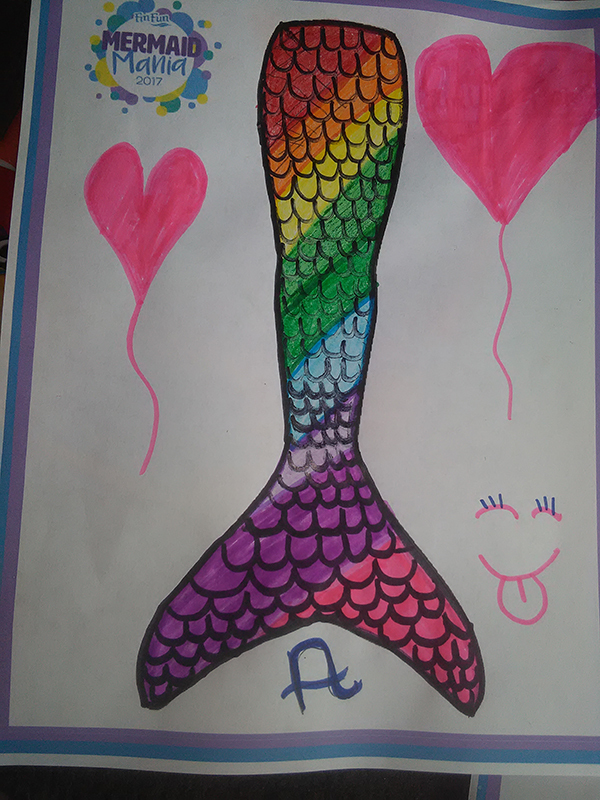 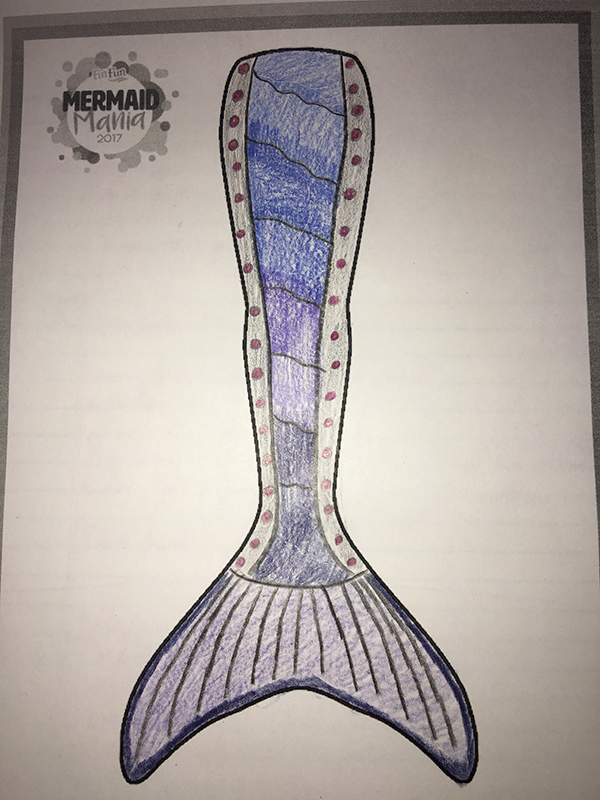 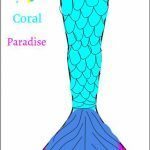 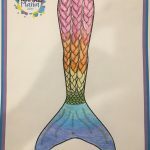 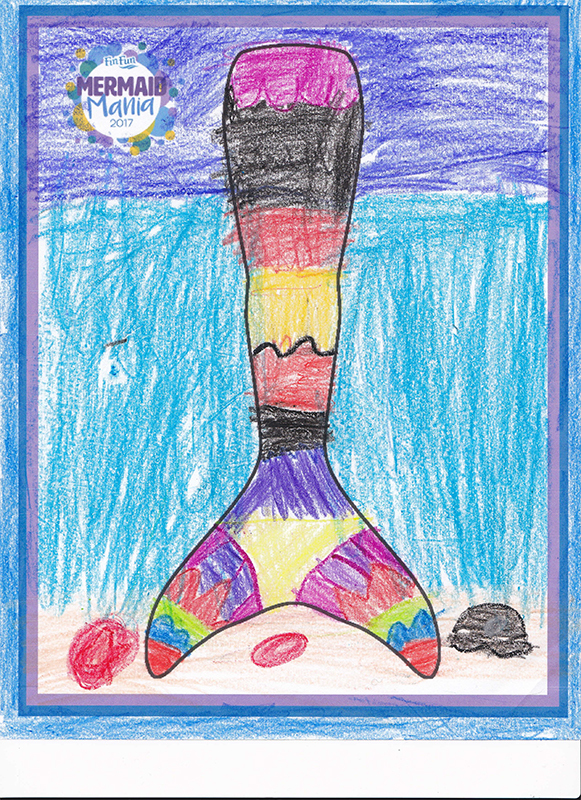 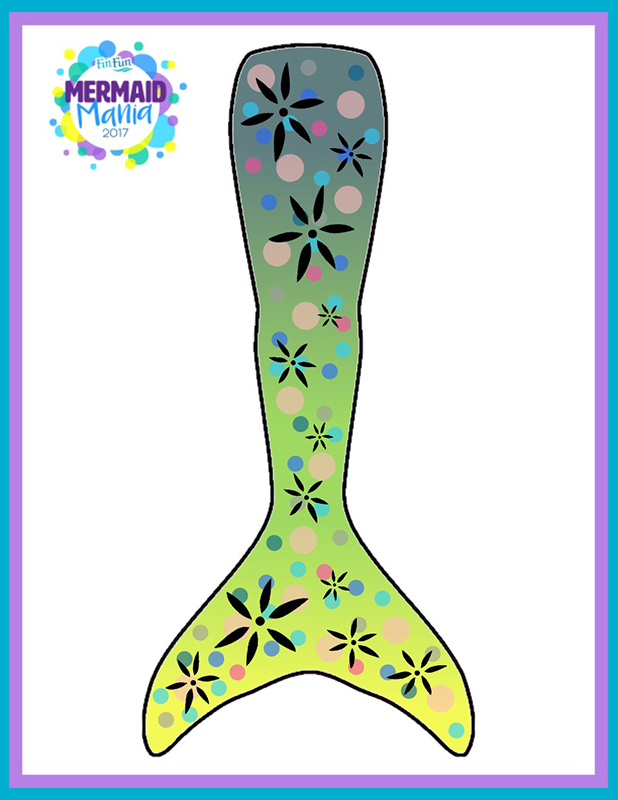 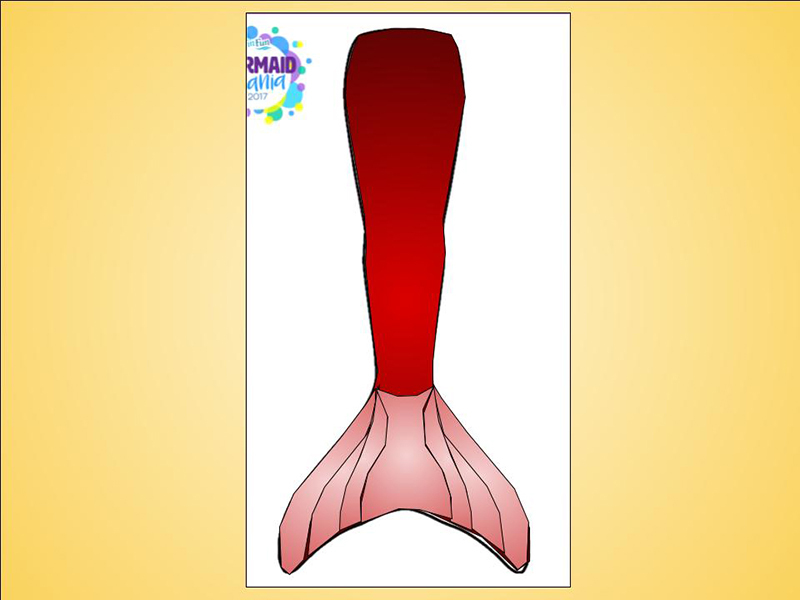 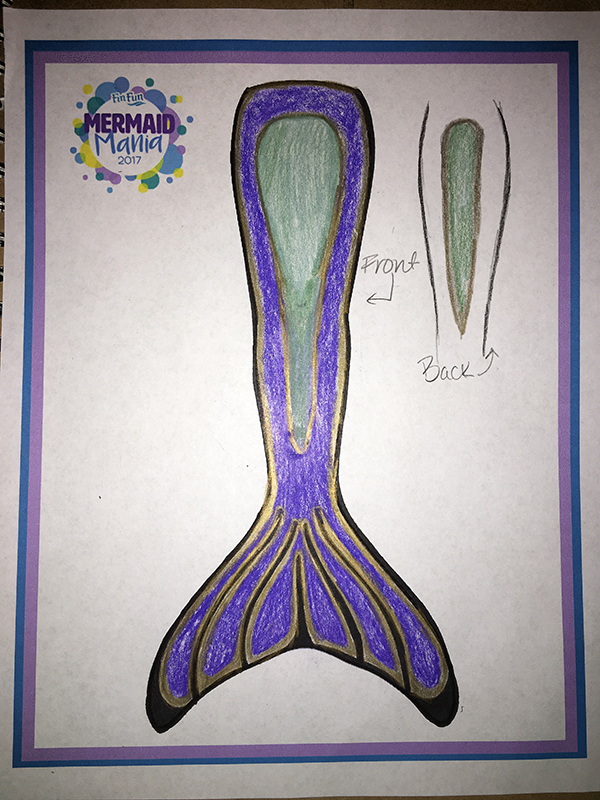 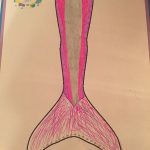 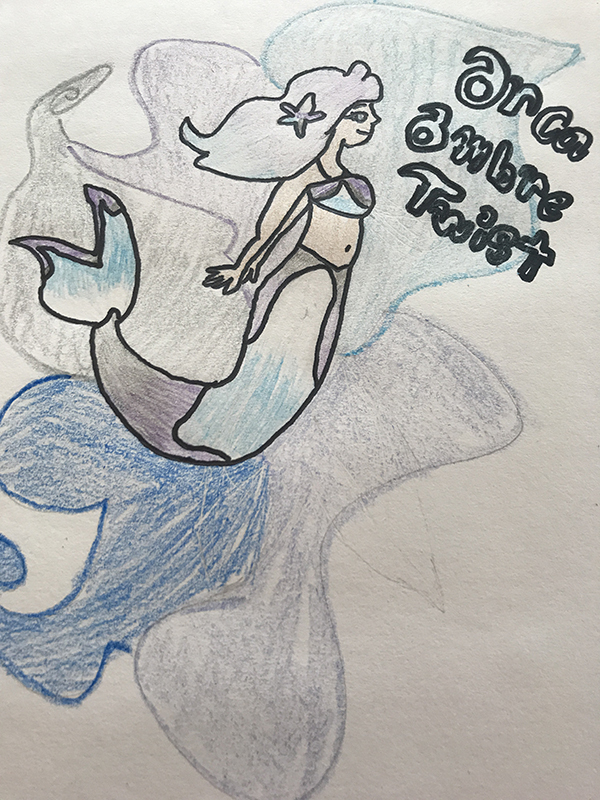 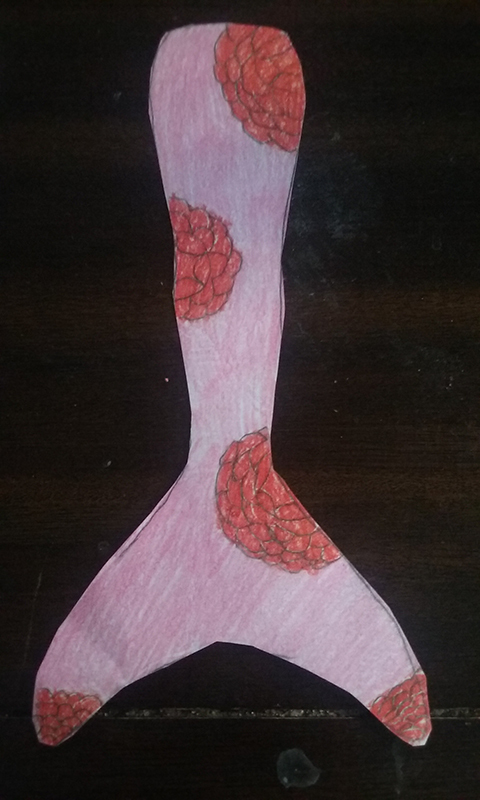 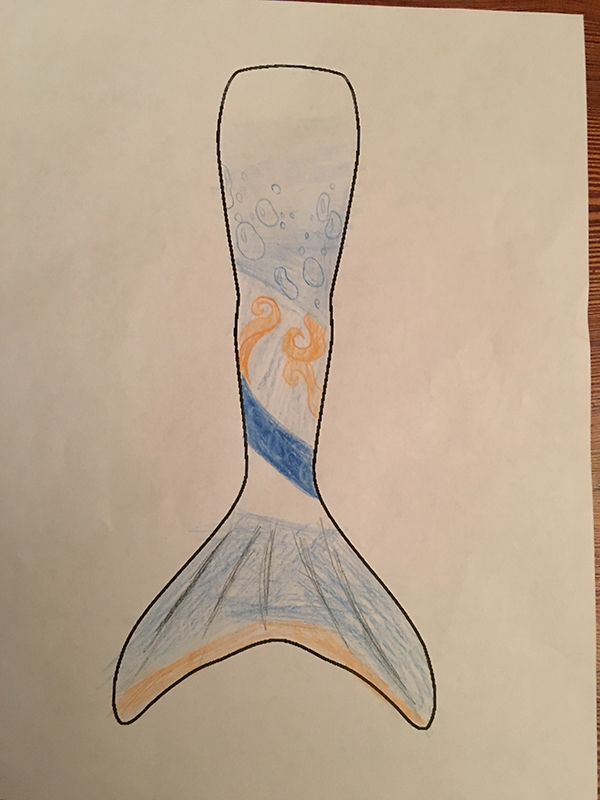 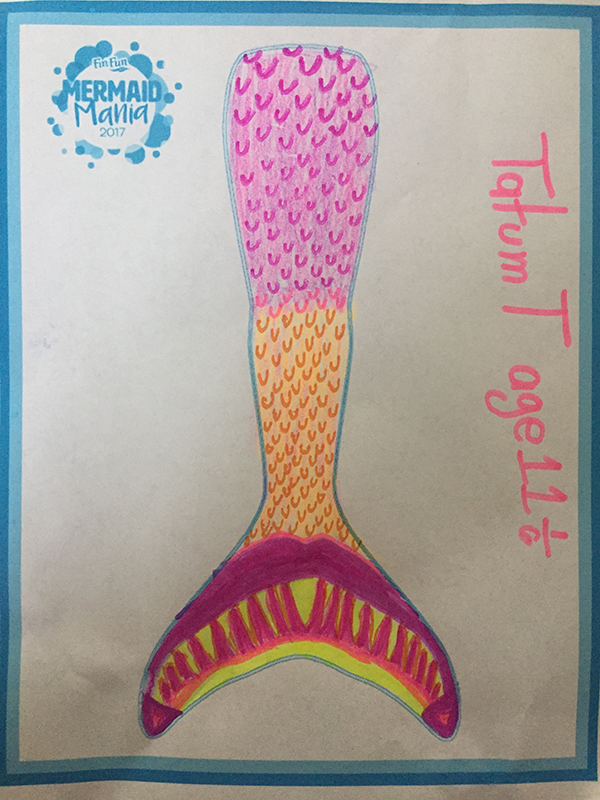 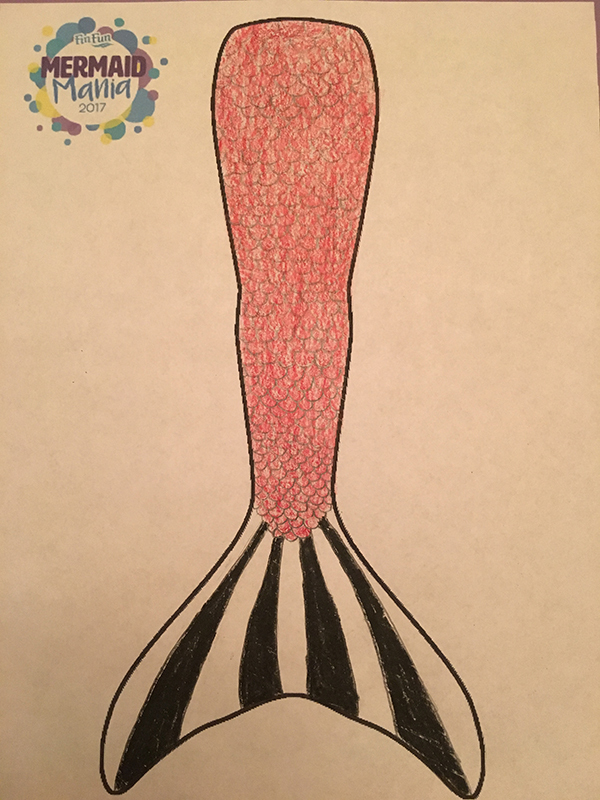 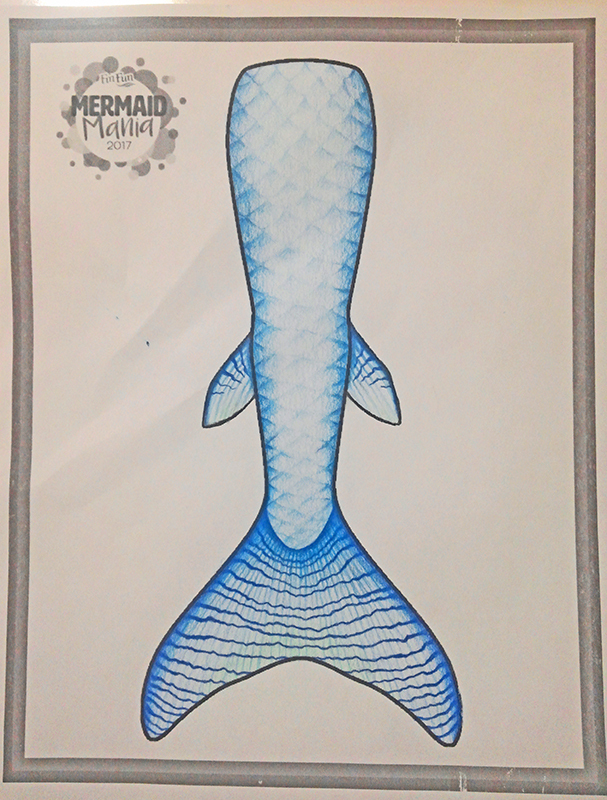 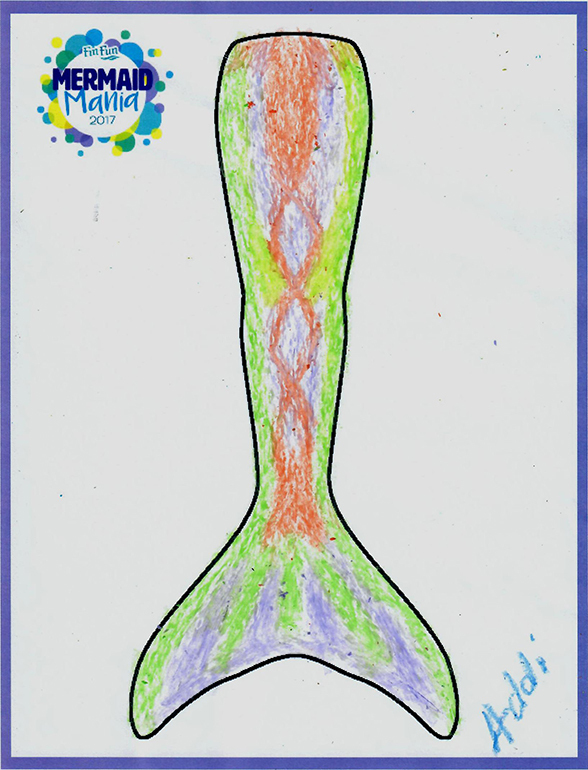 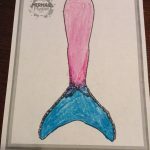 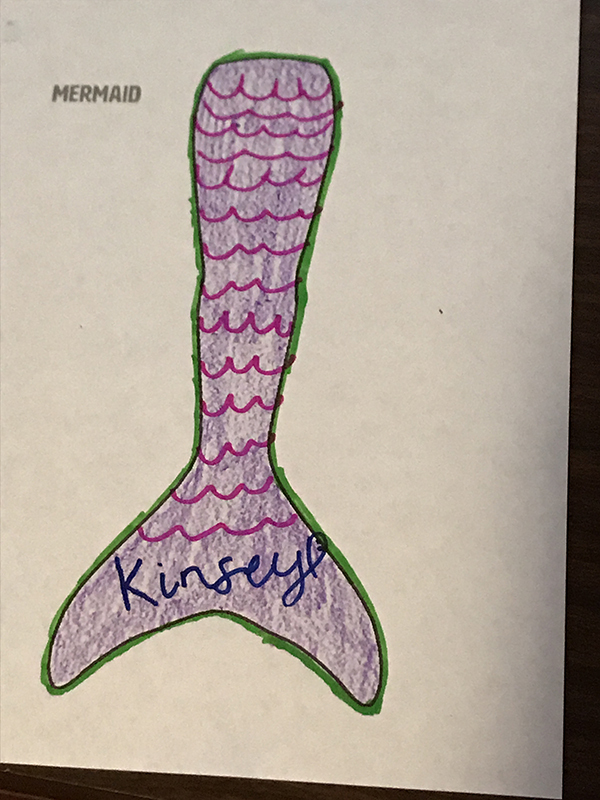 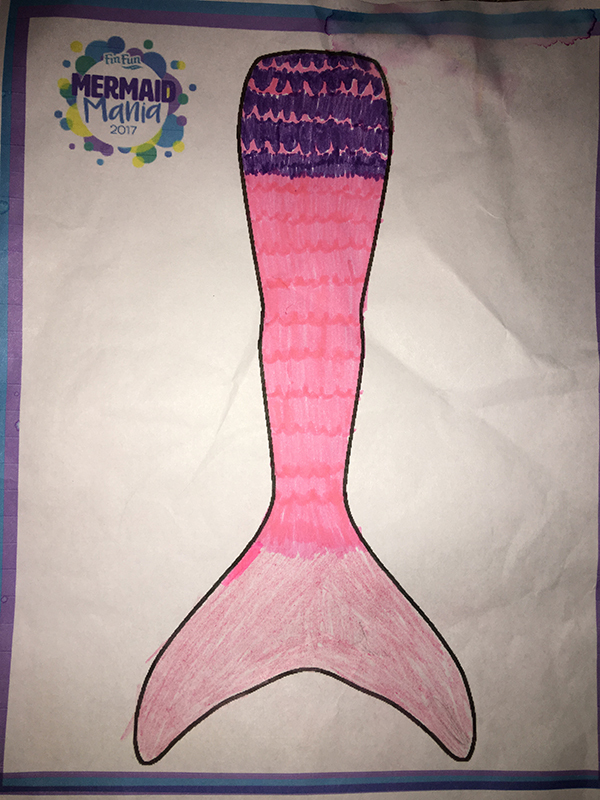 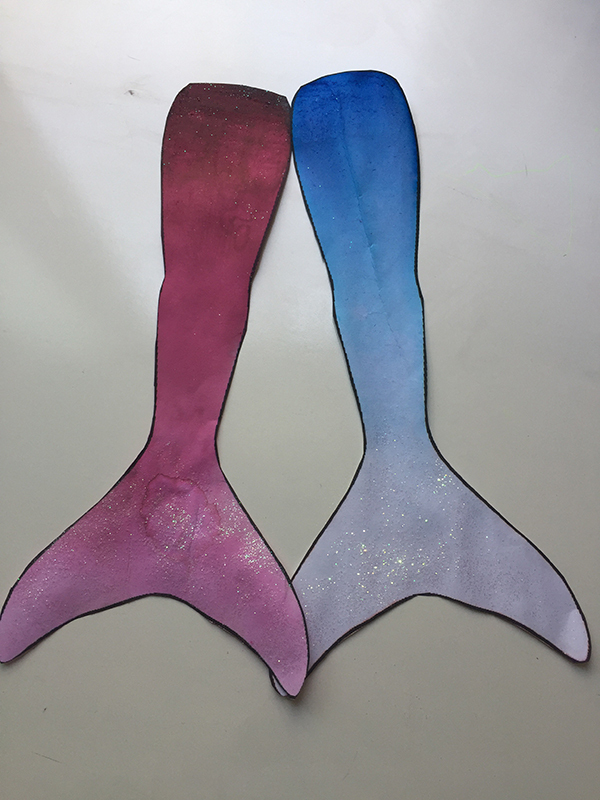 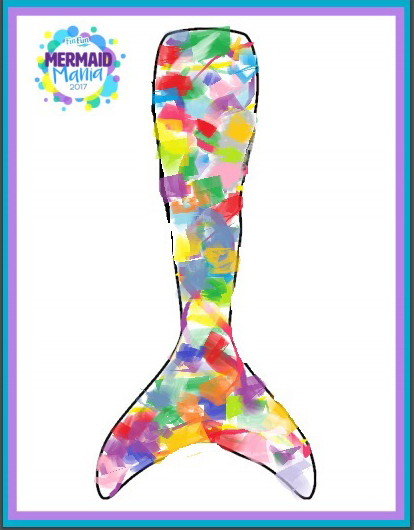 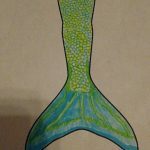 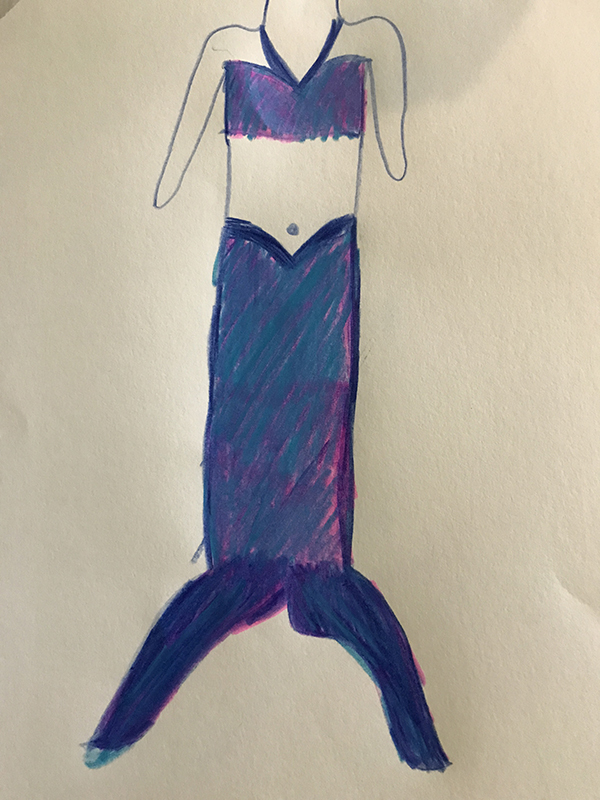 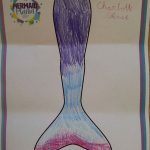 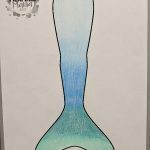 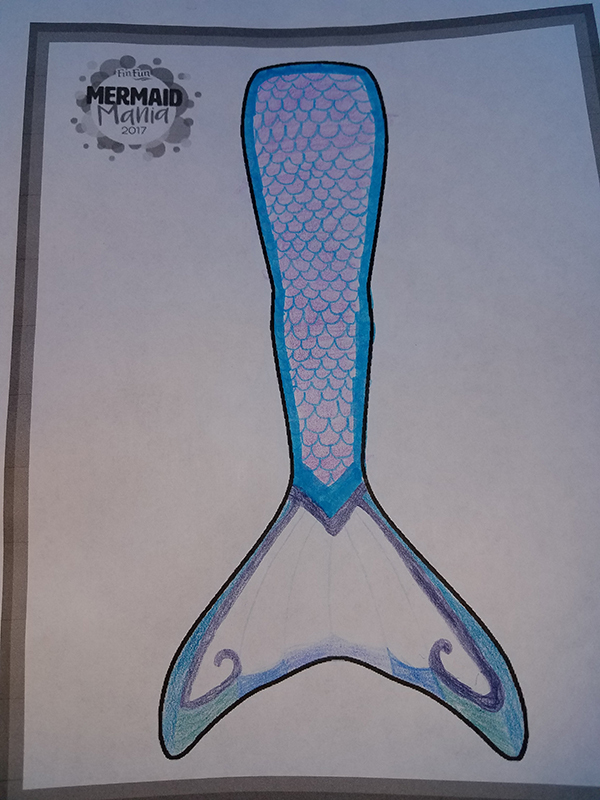 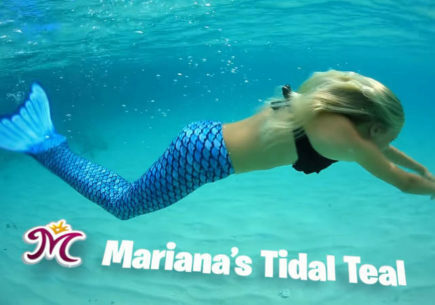 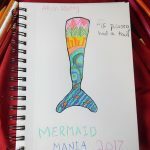 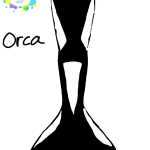 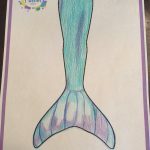 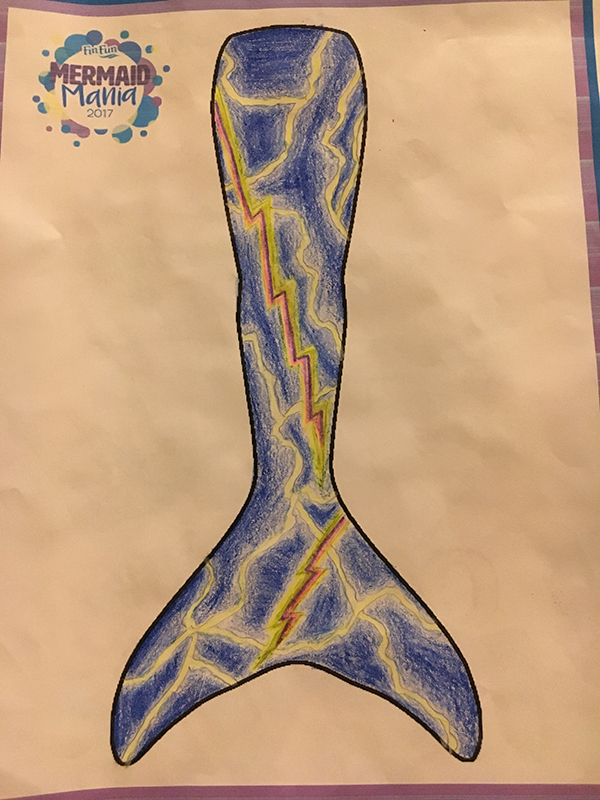 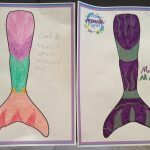 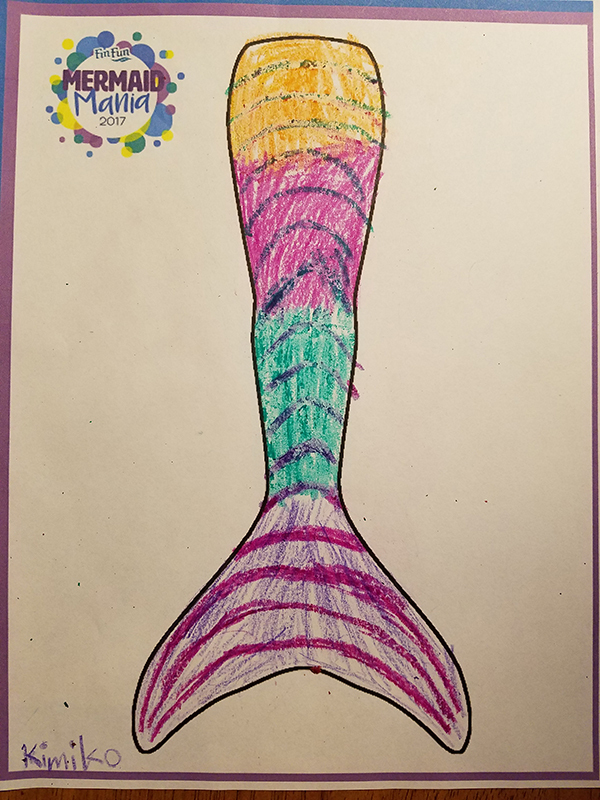 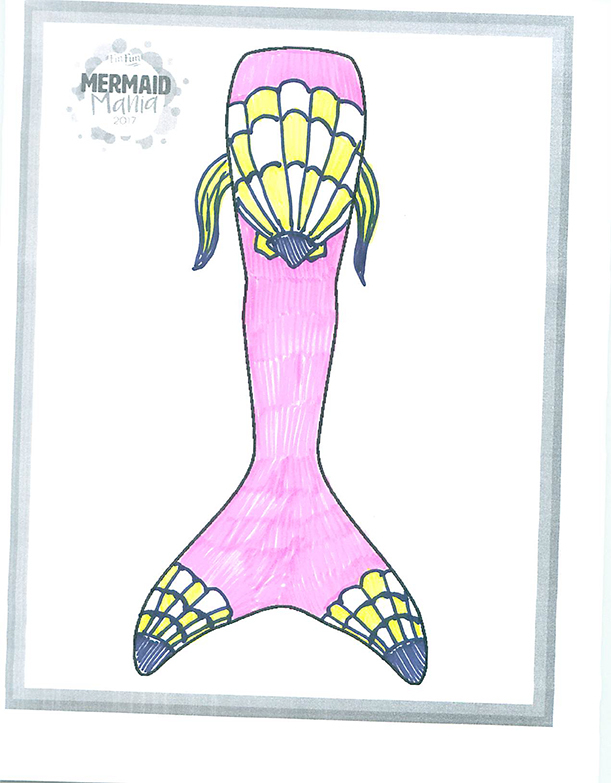 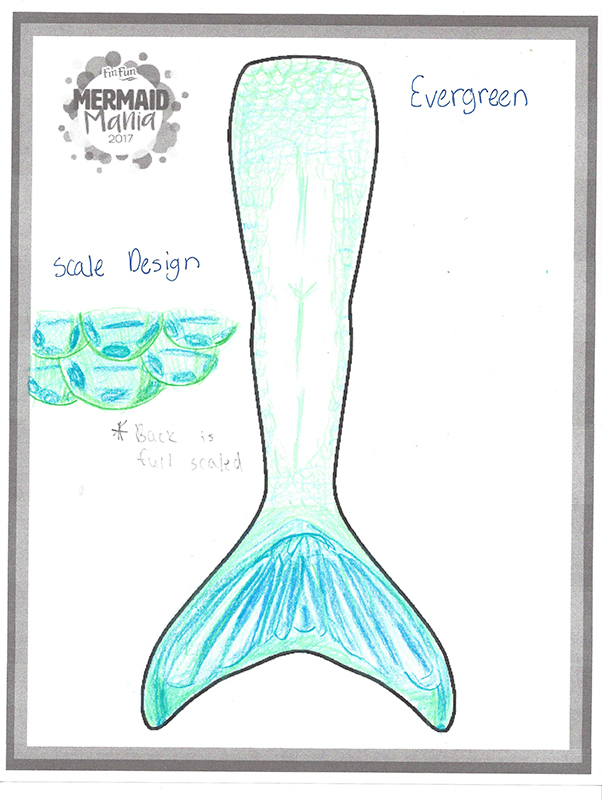 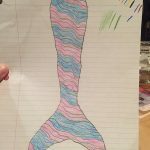 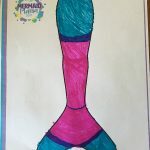 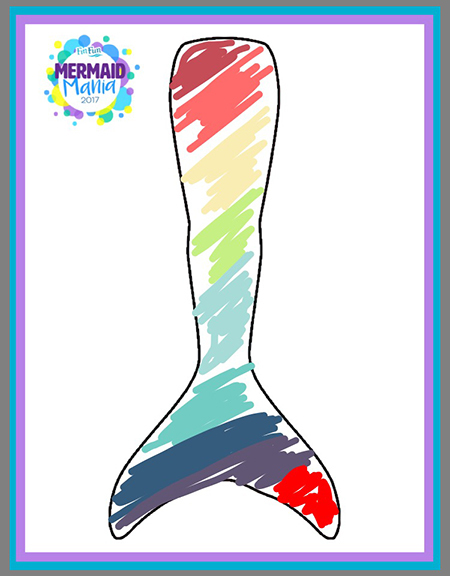 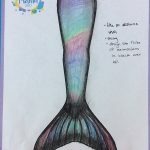 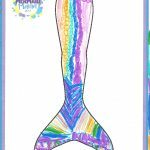 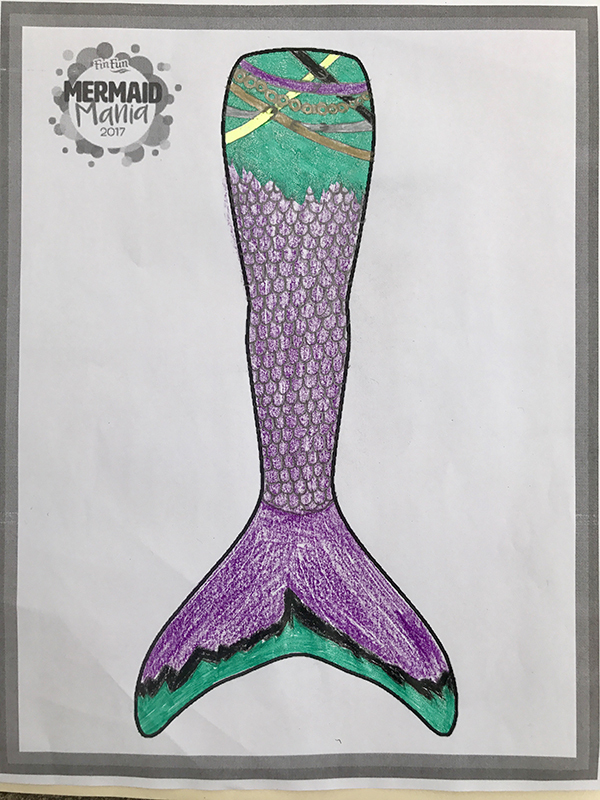 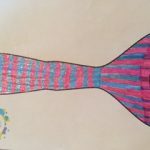 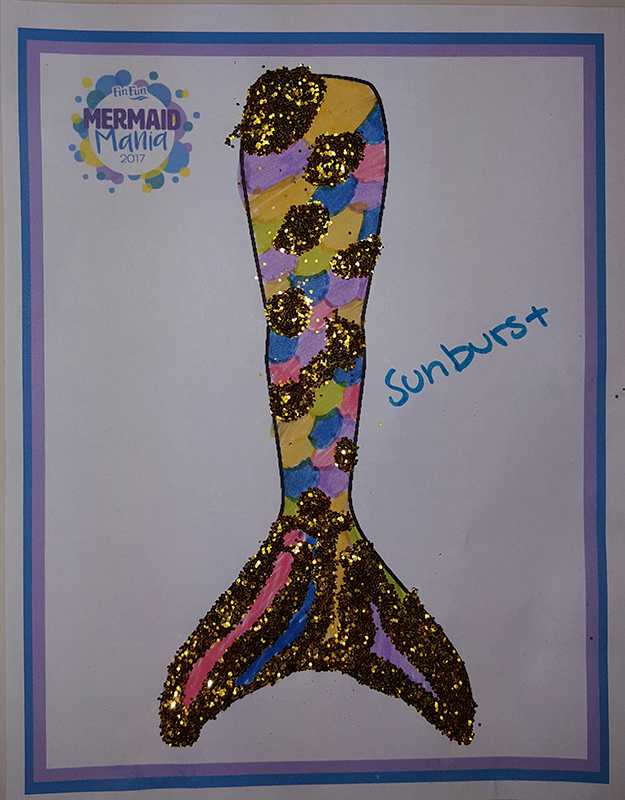 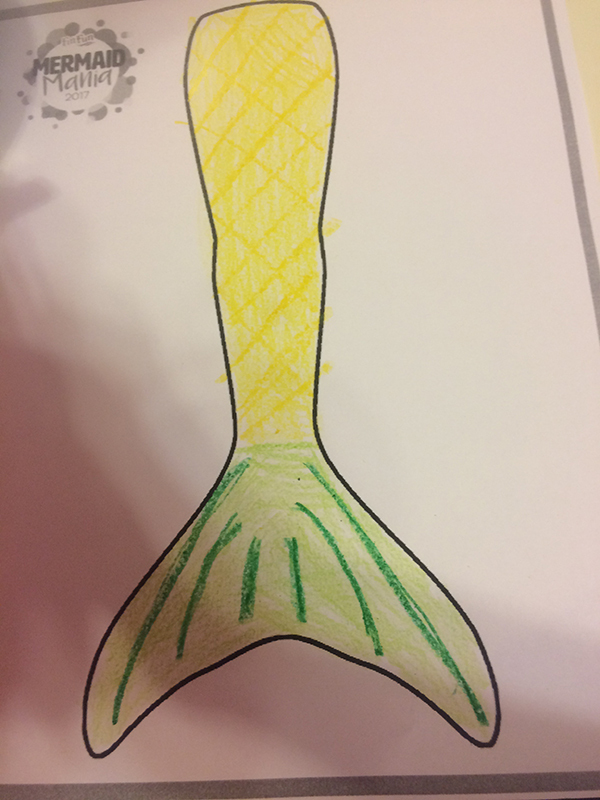 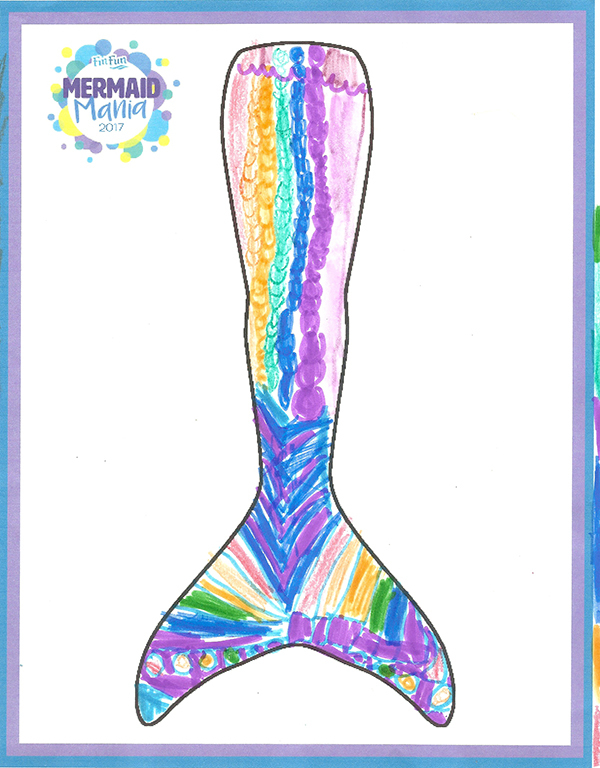 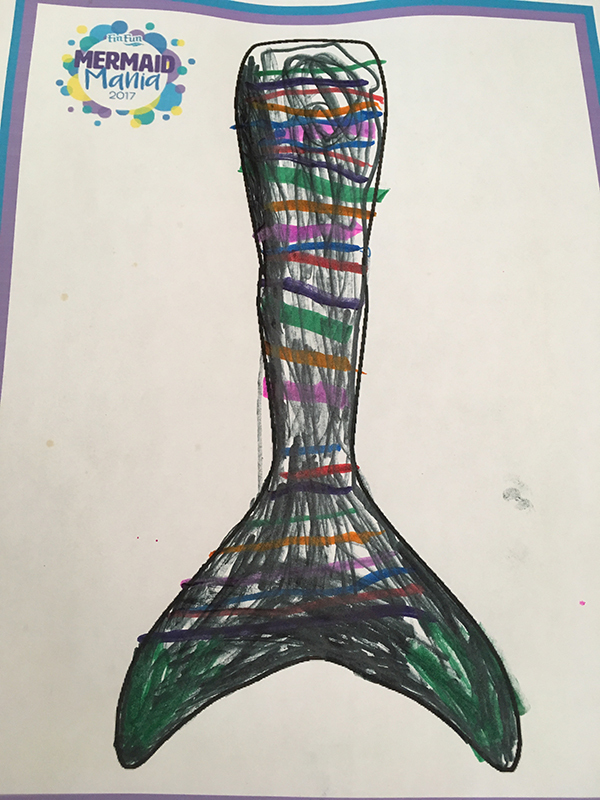 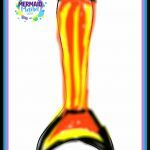 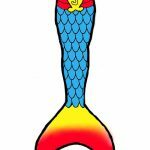 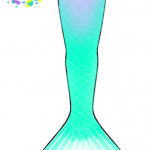 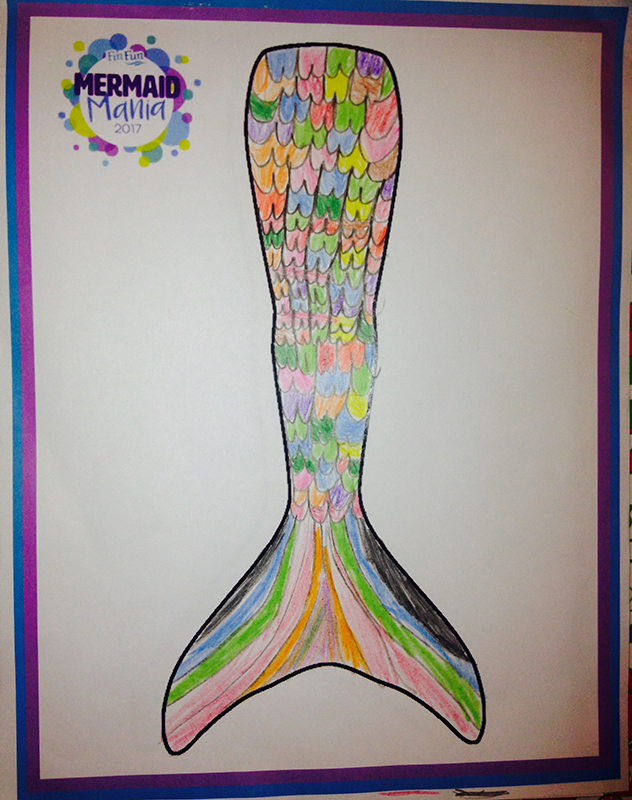 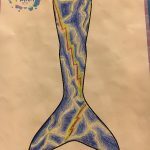 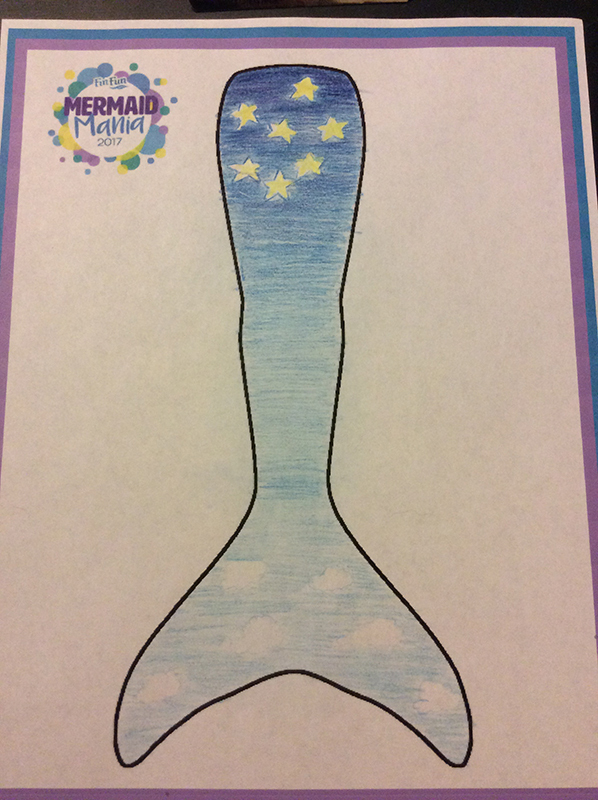 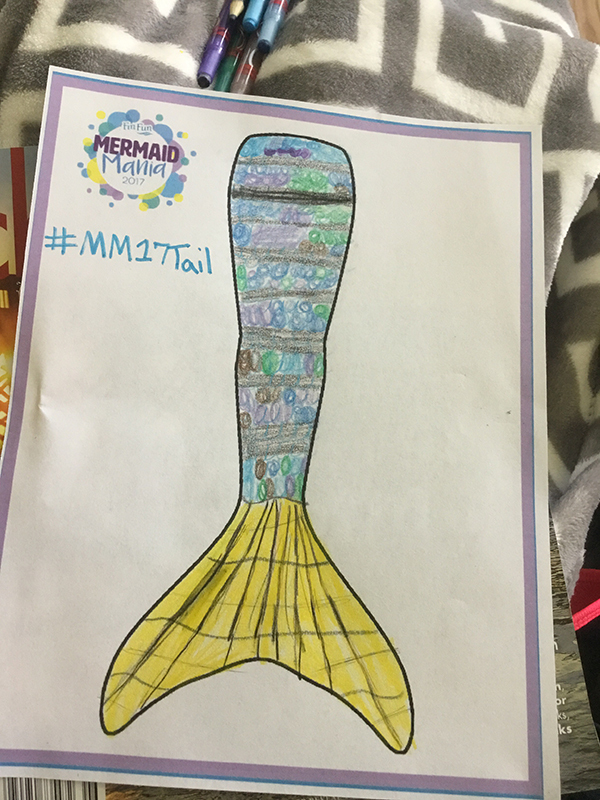 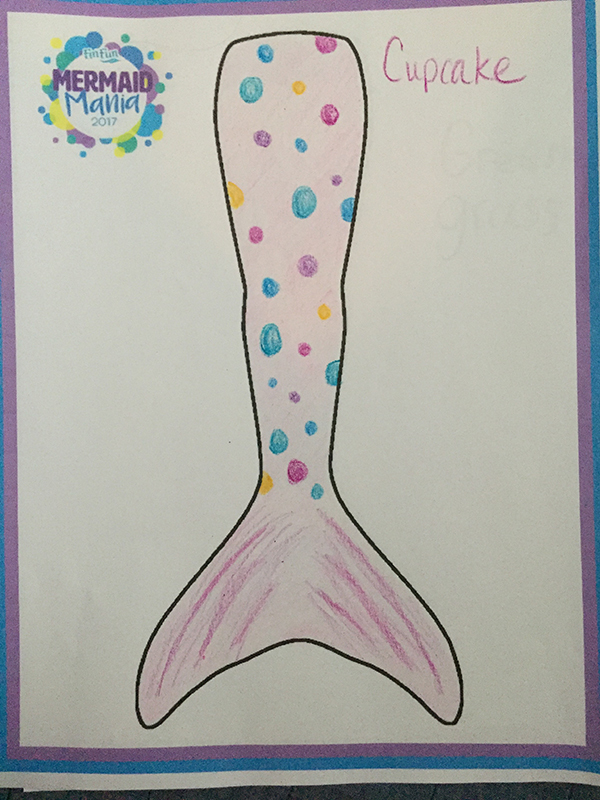 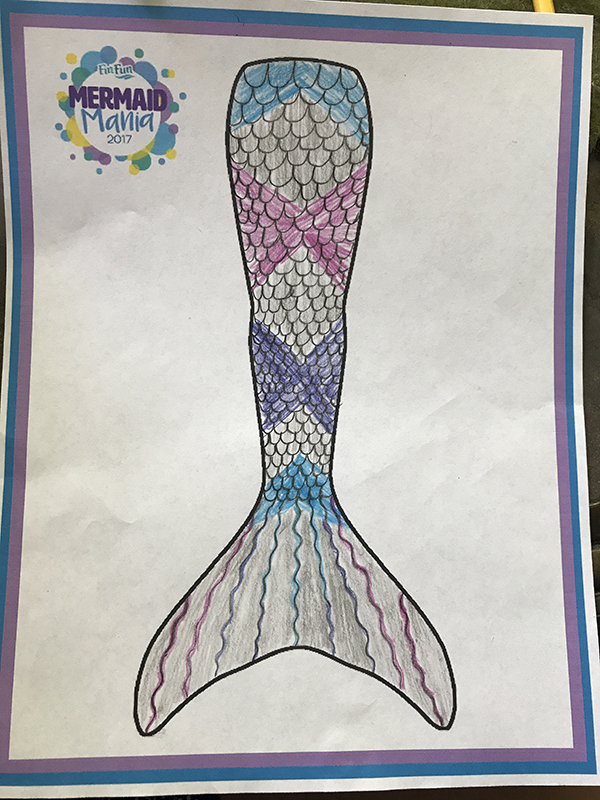 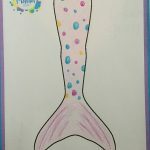 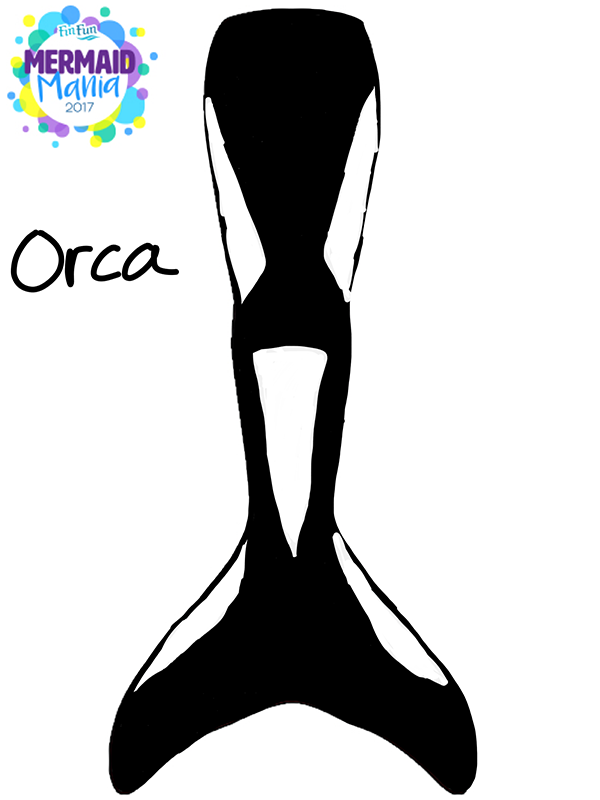 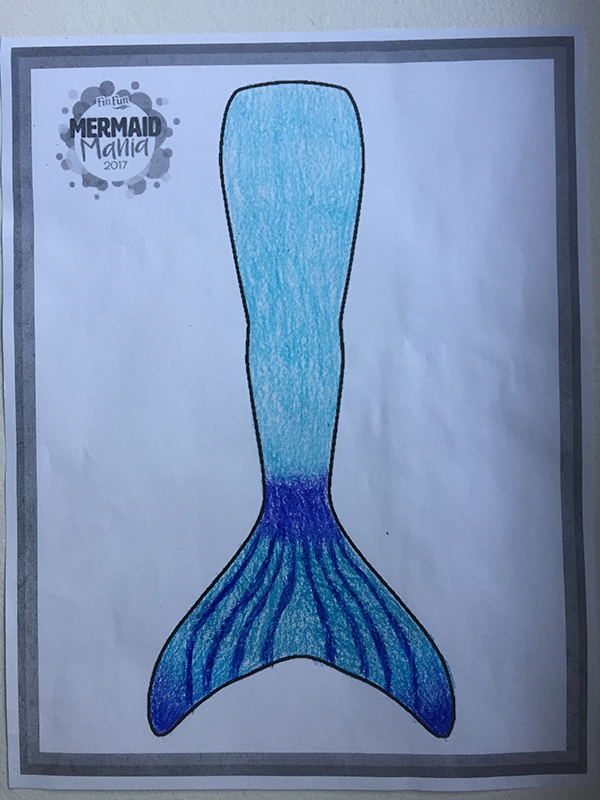 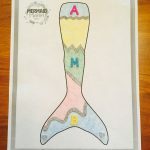 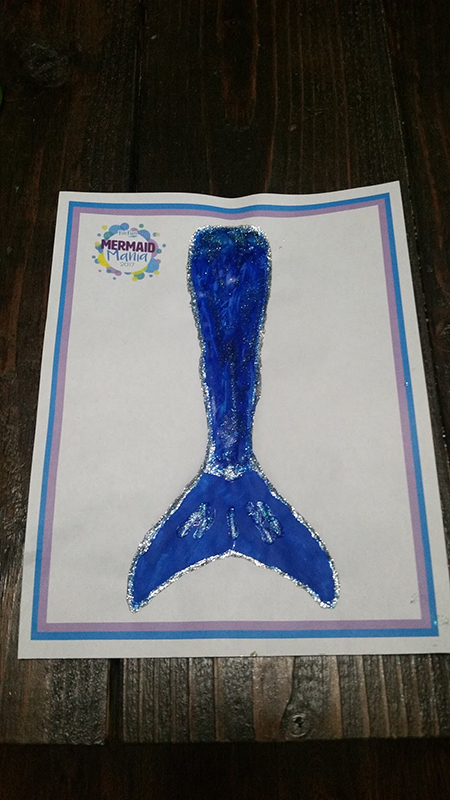 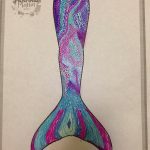 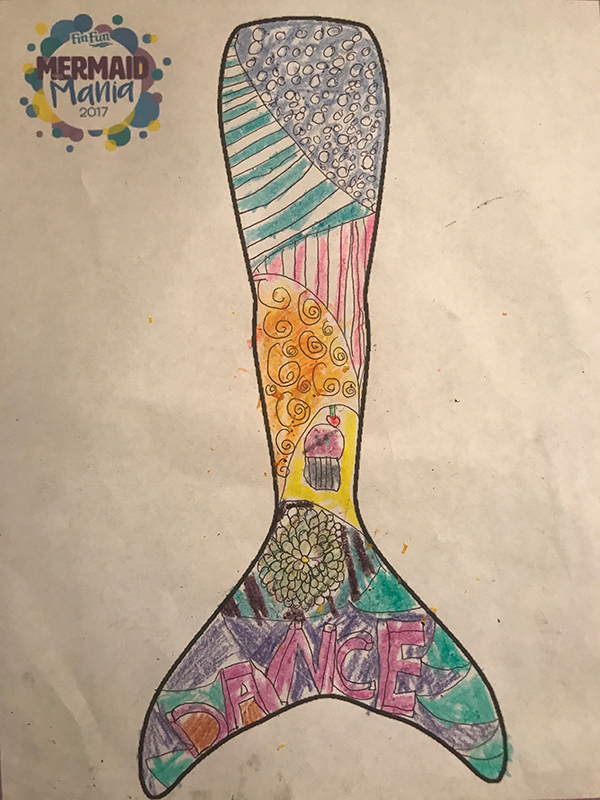 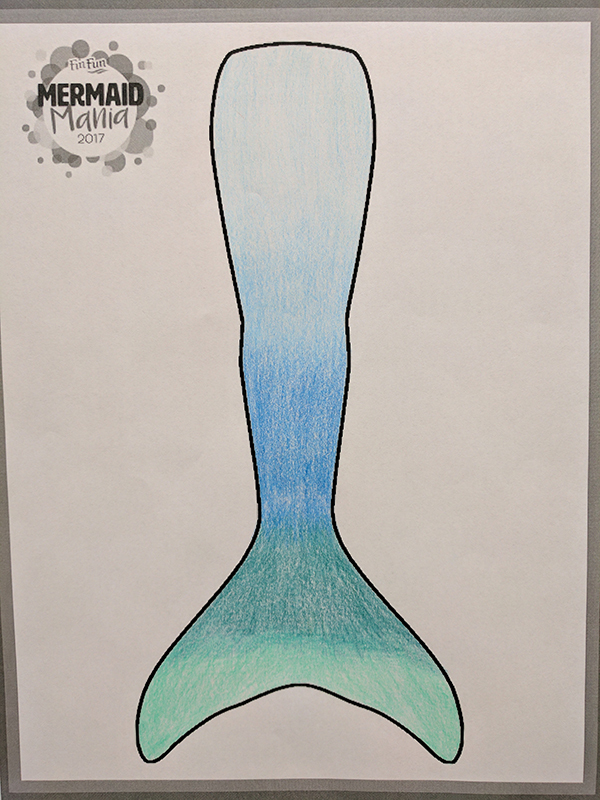 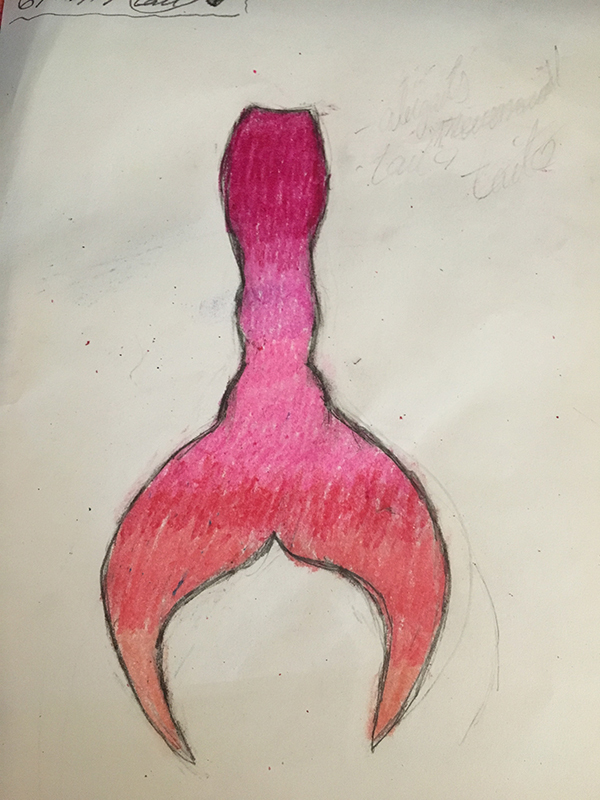 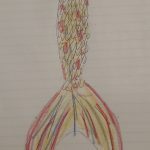 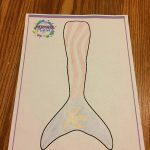 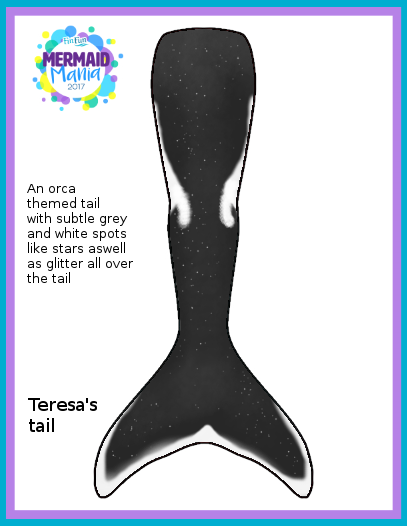 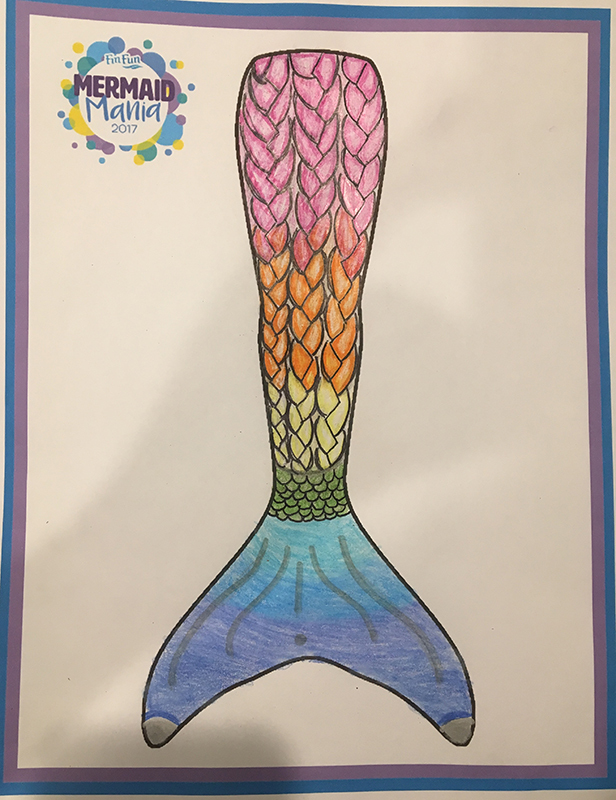 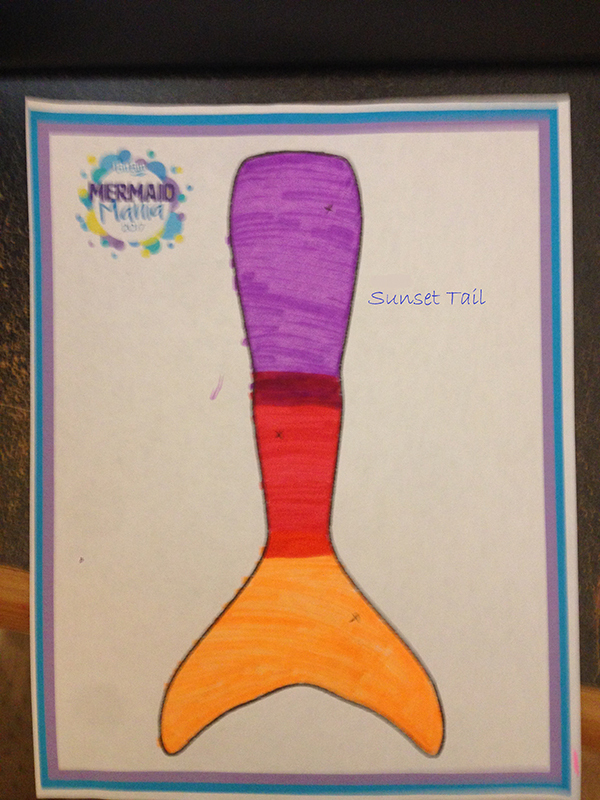 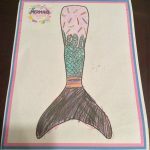 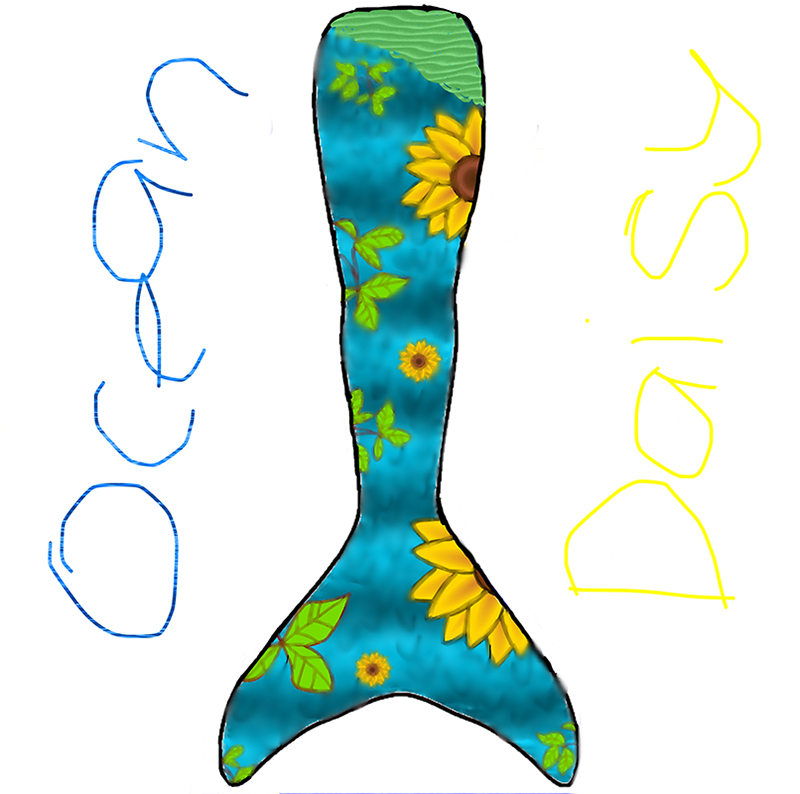 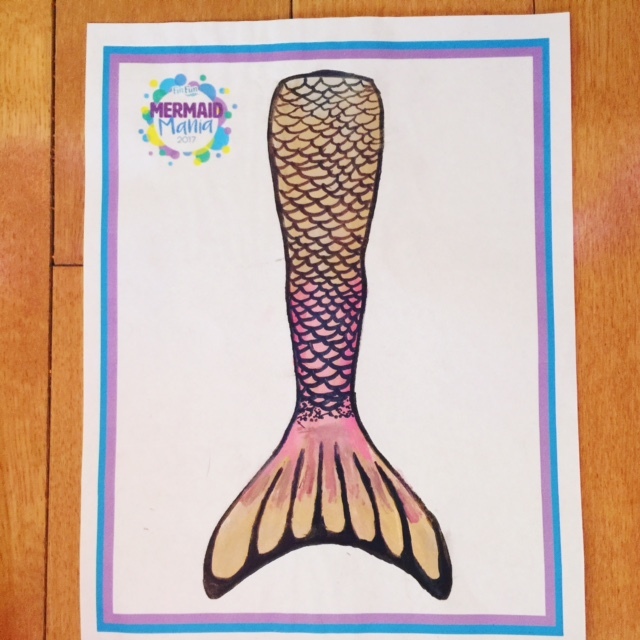 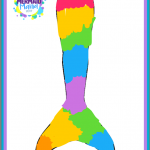 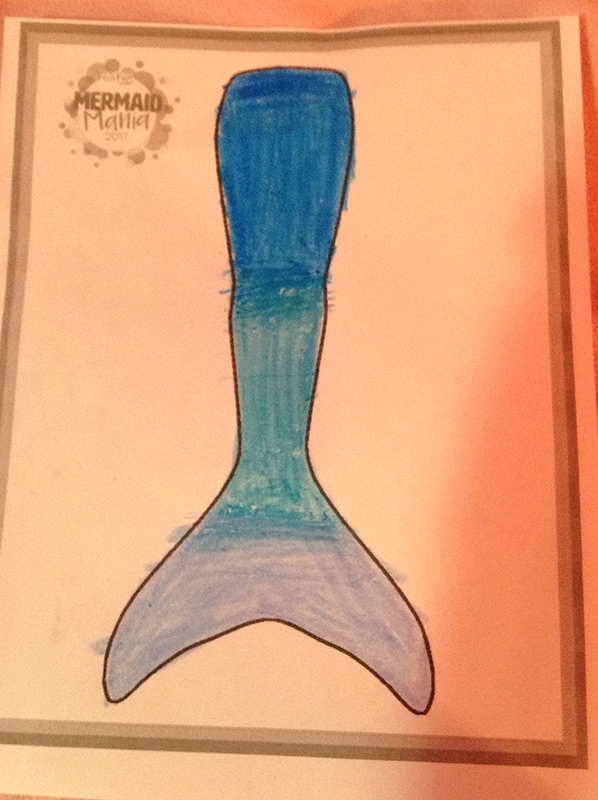 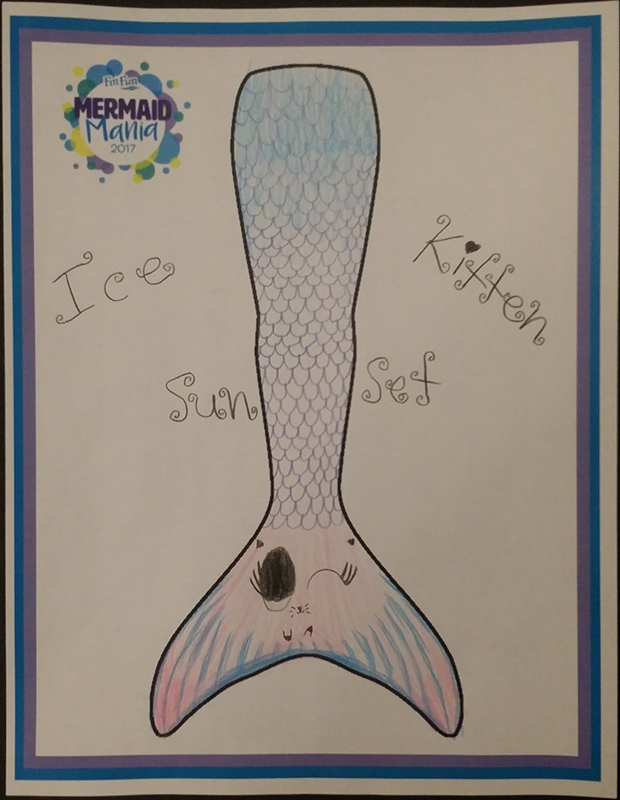 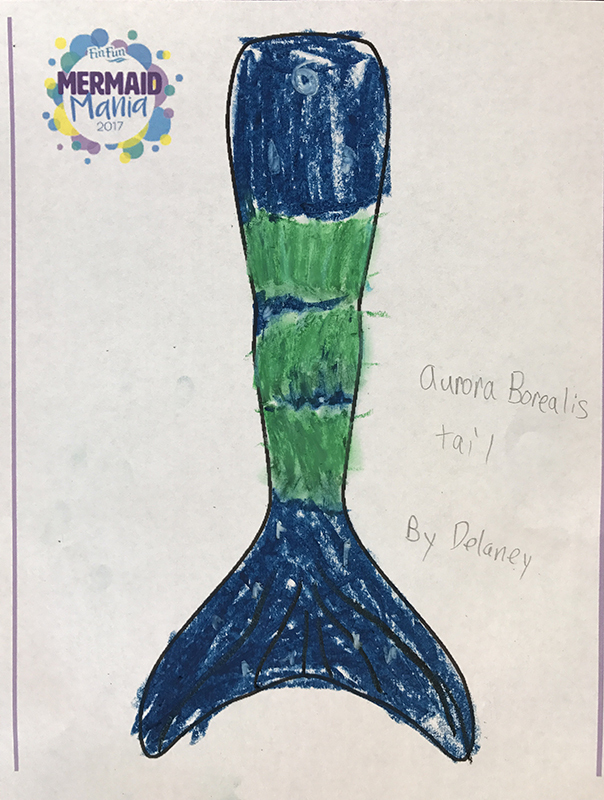 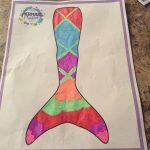 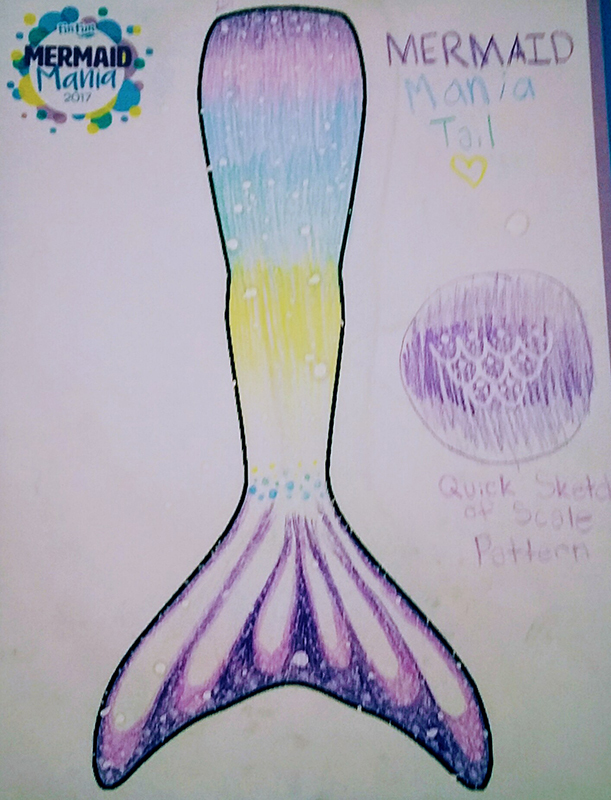 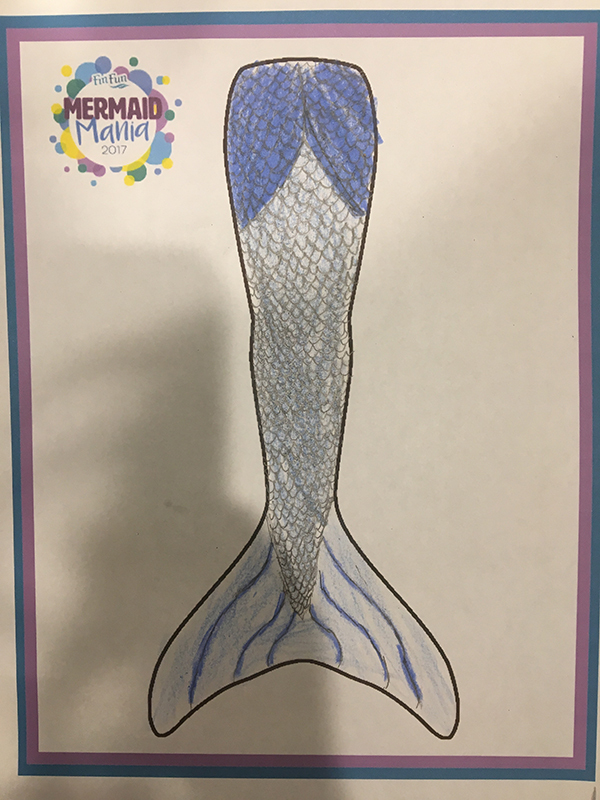 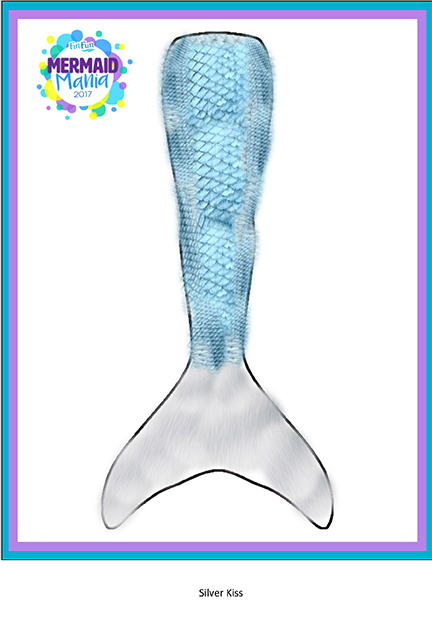 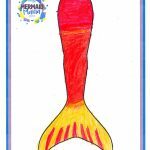 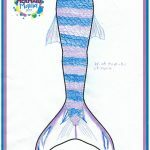 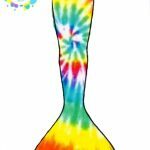 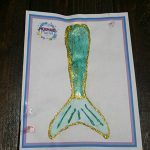 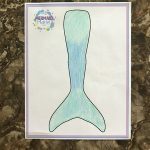 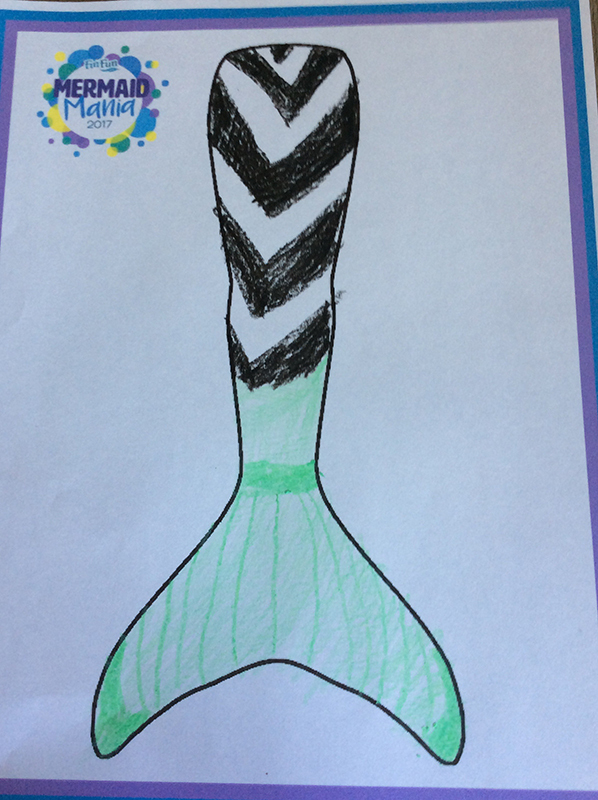 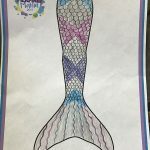 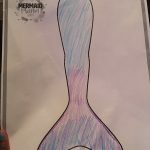 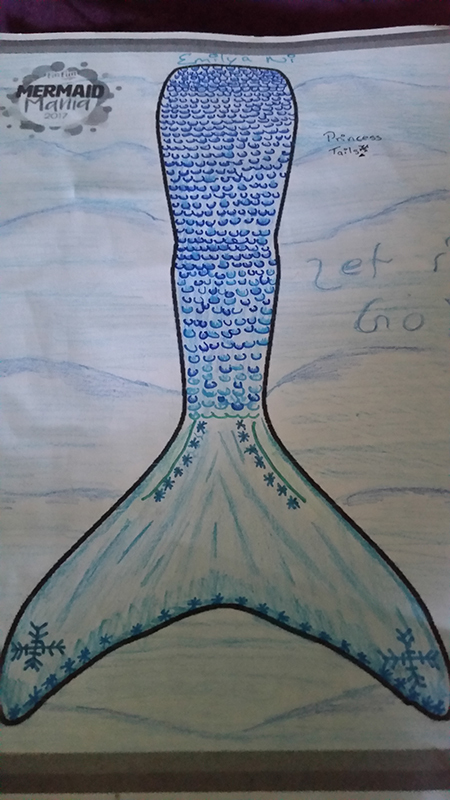 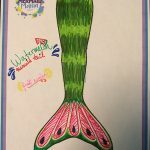 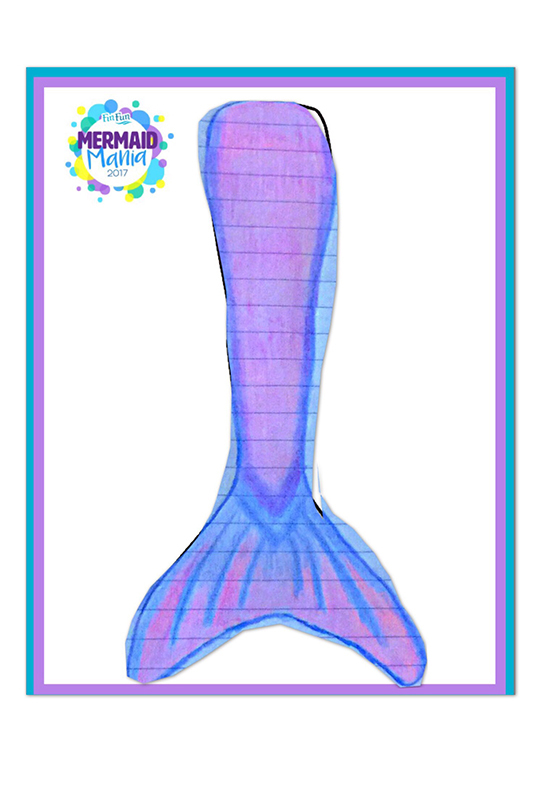 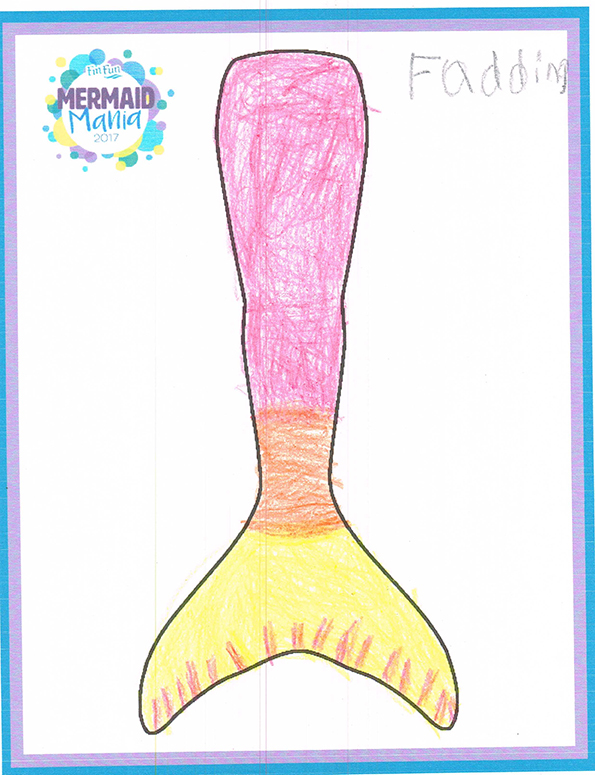 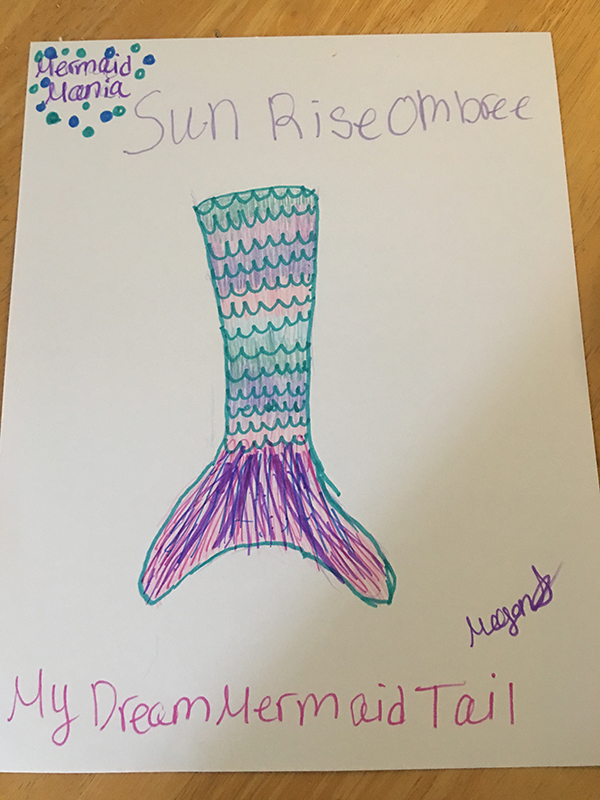 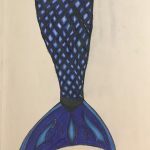 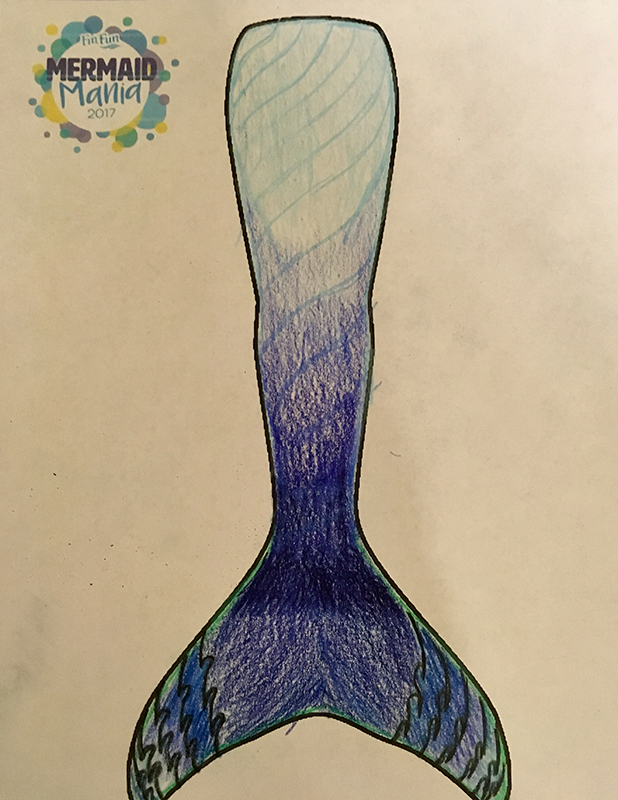 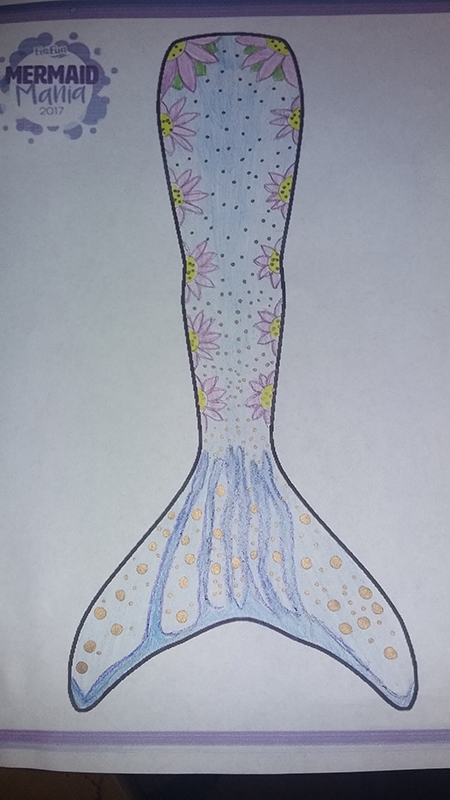 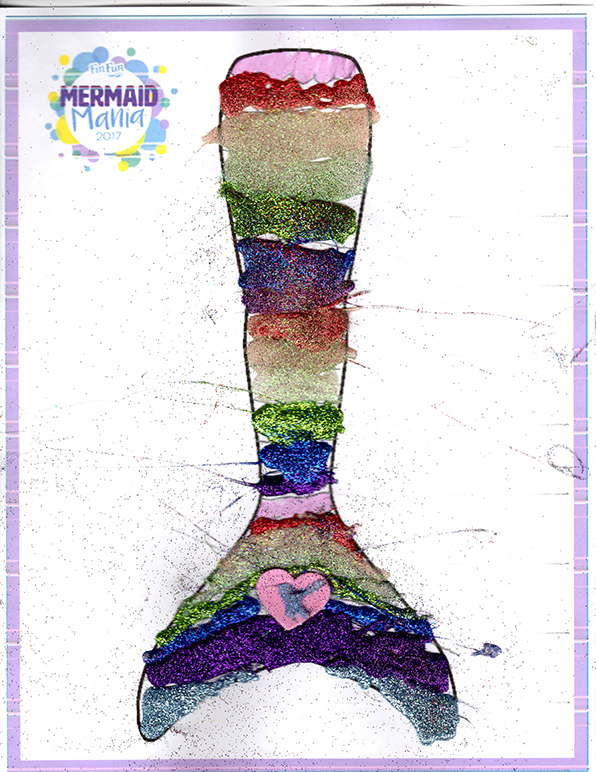 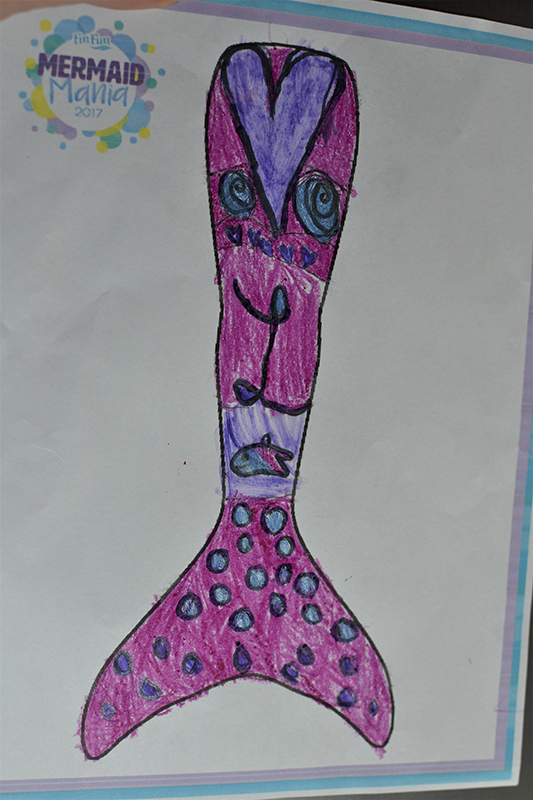 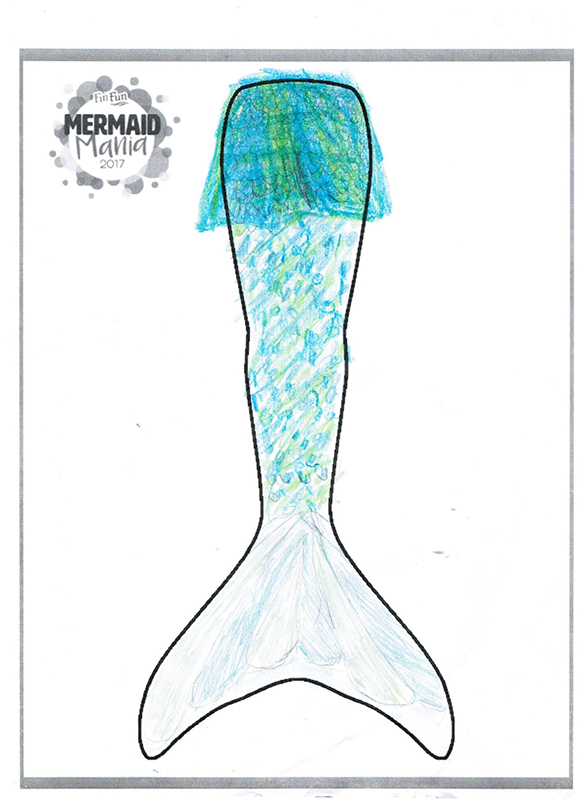 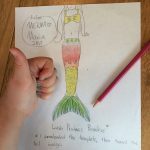 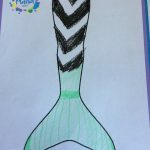 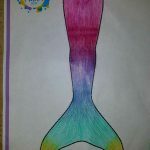 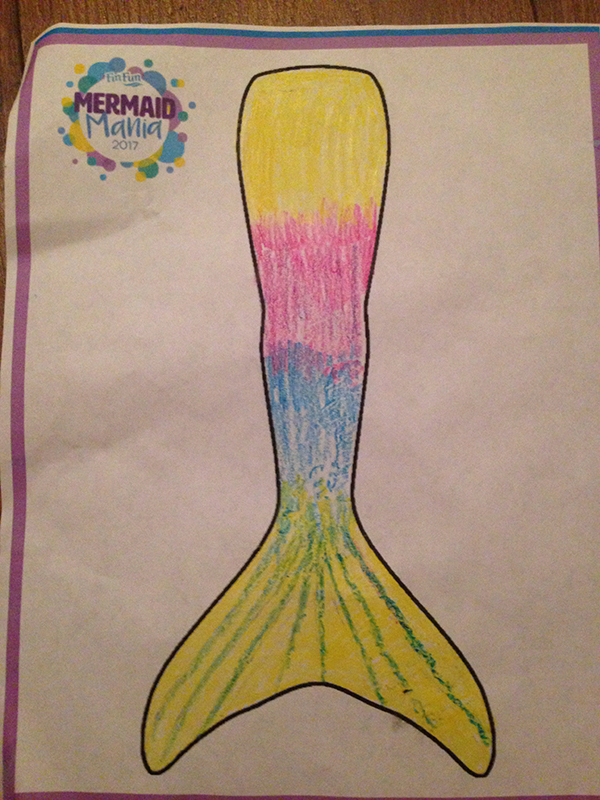 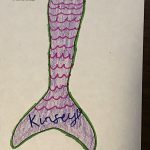 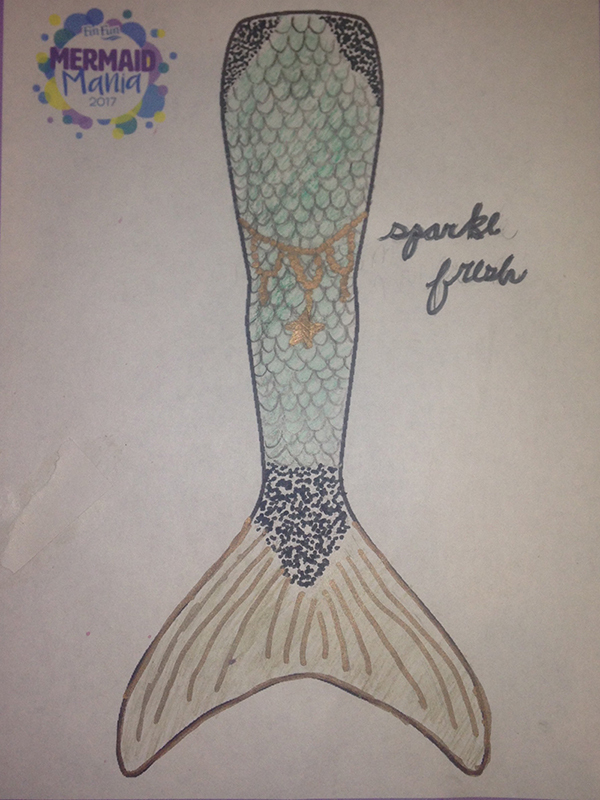 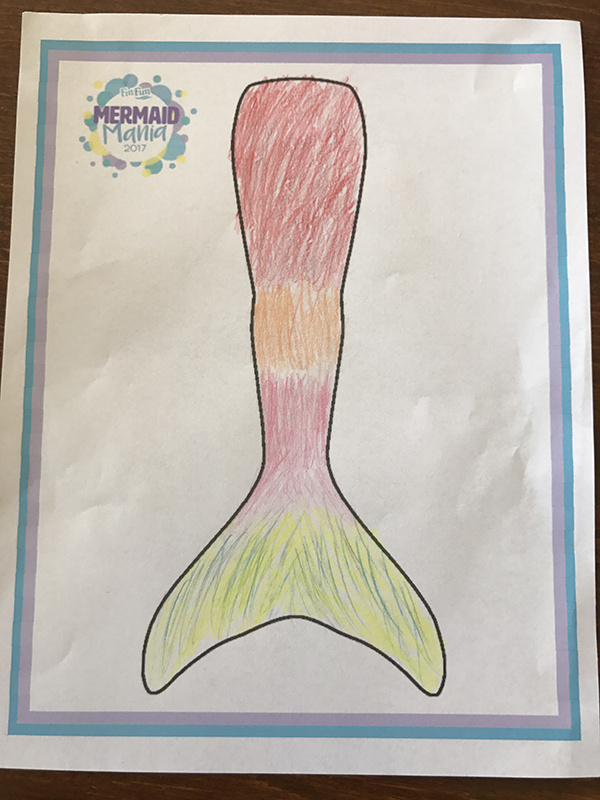 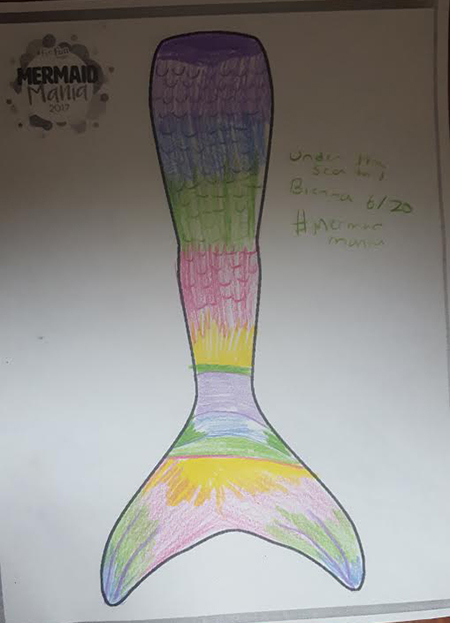 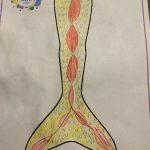 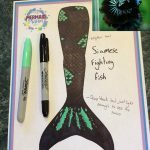 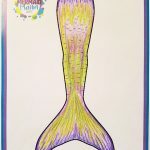 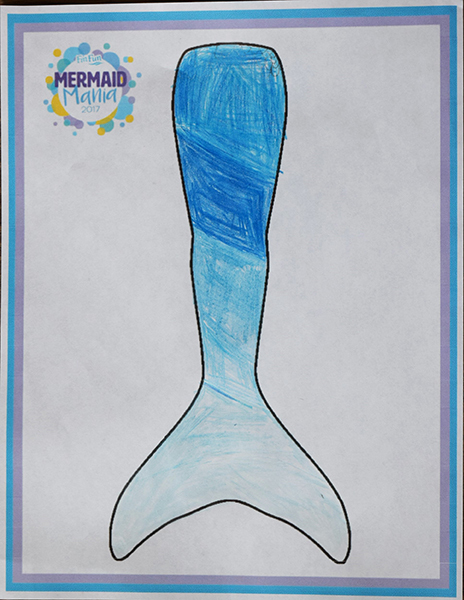 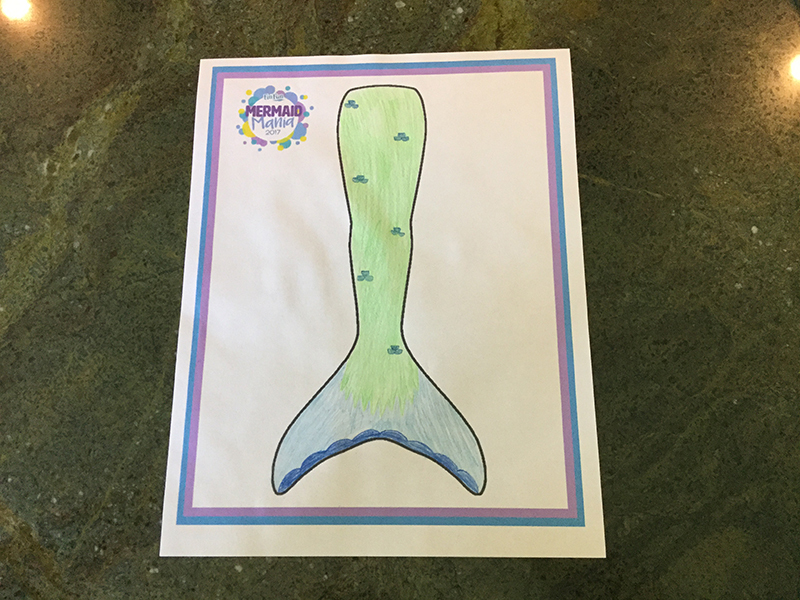 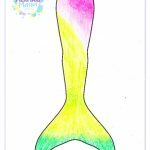 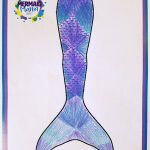 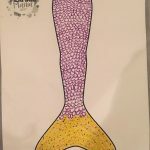 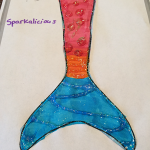 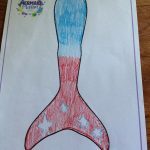 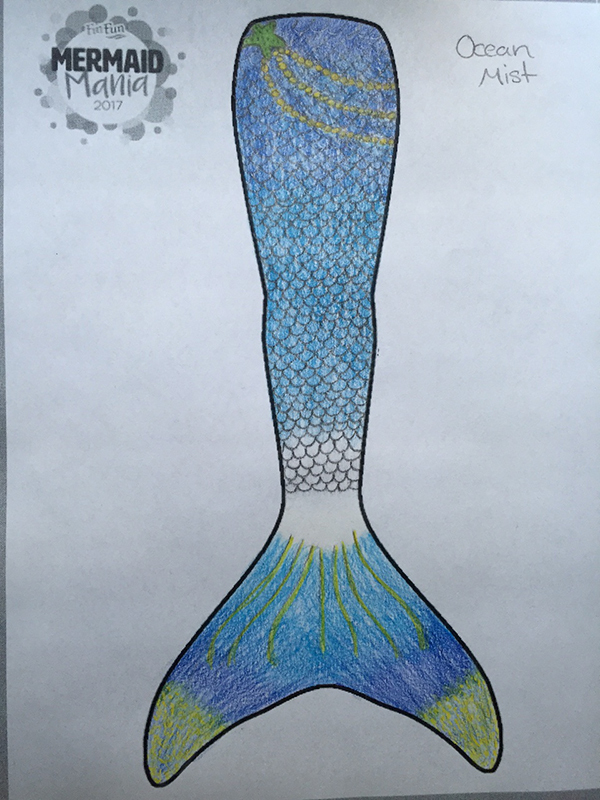 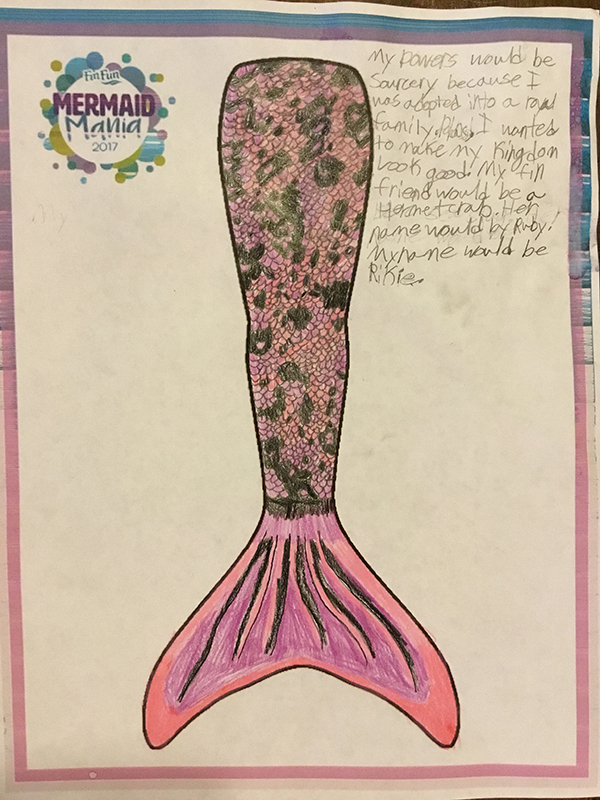 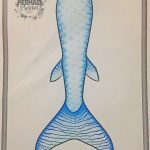 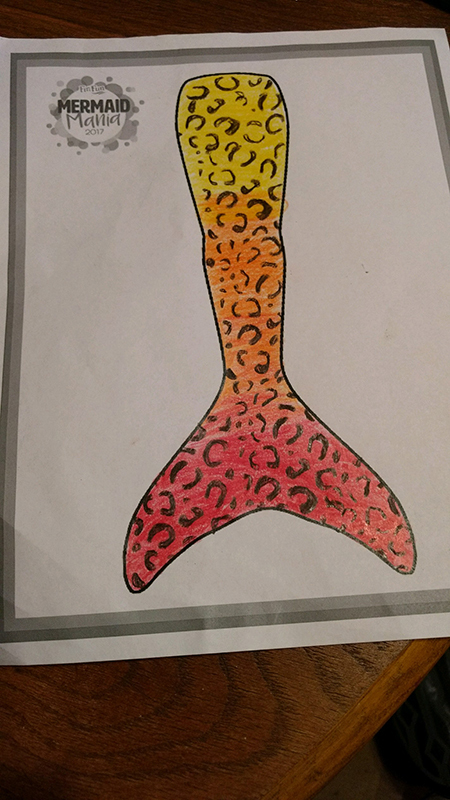 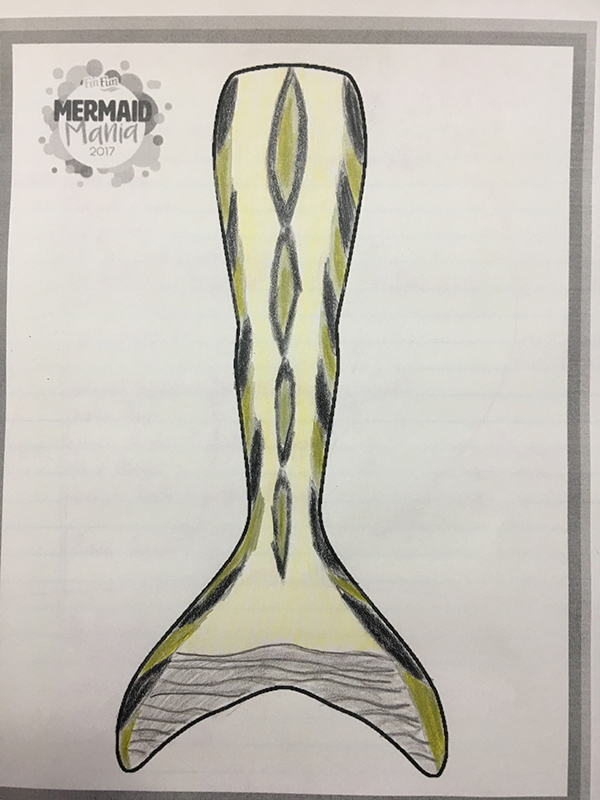 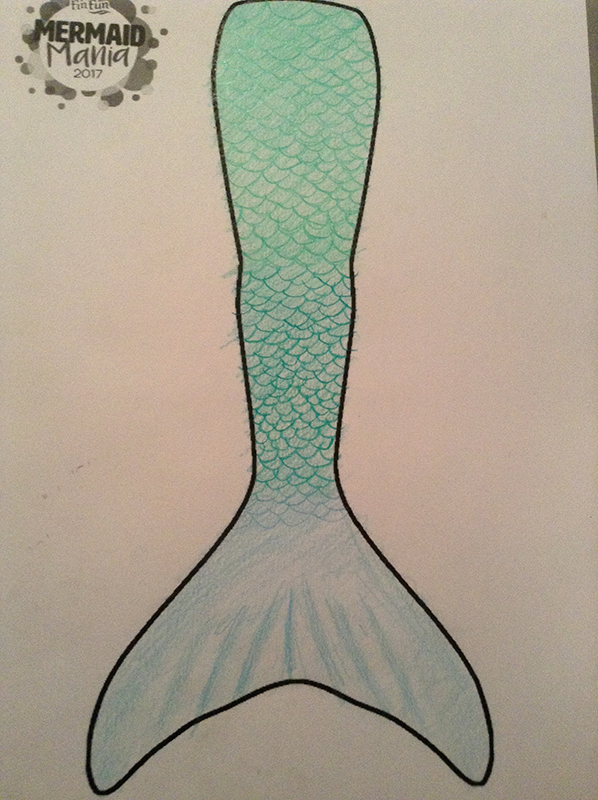 For Mermaid Mania 2017’s Tail Tuesday activity, we asked our fin fans to create their dream Fin Fun mermaid tail! 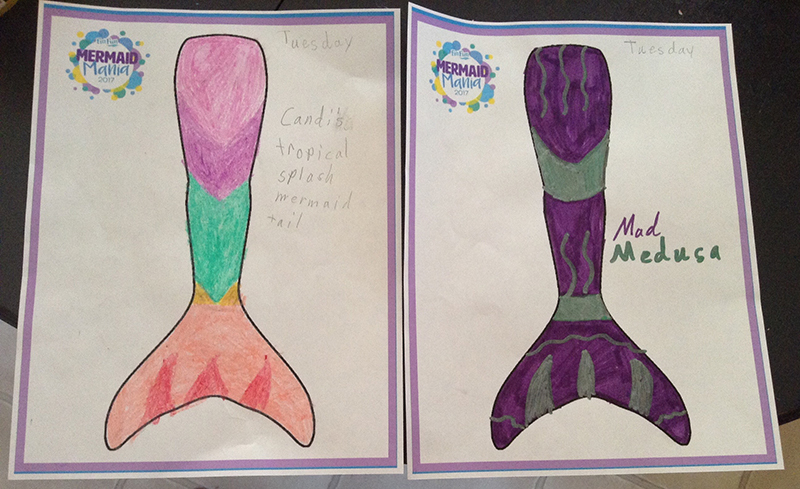 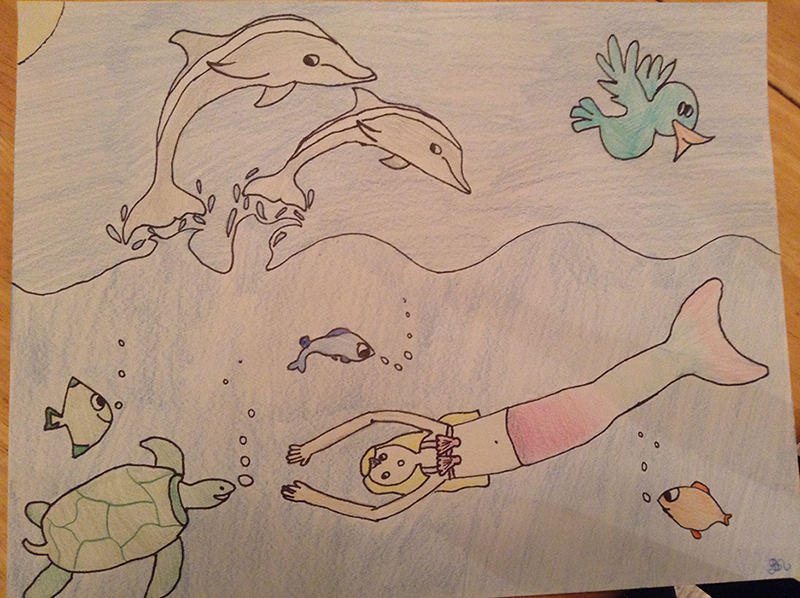 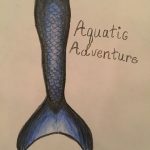 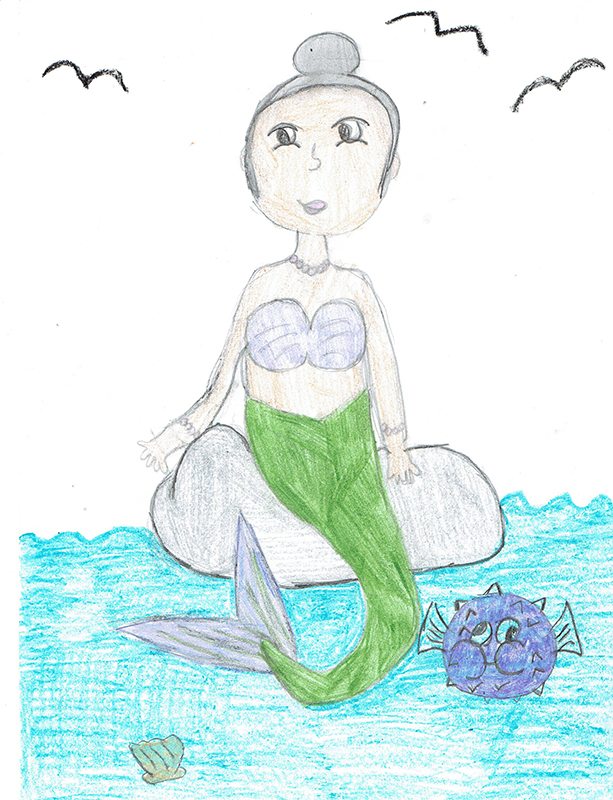 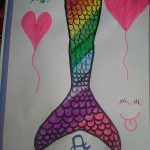 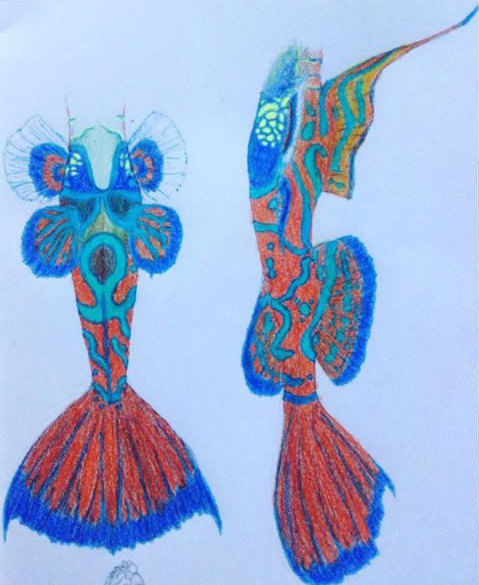 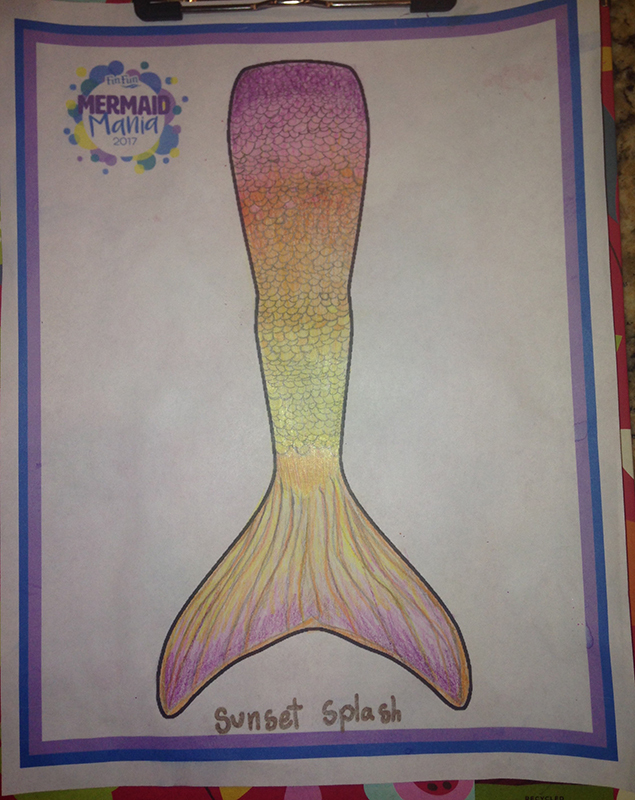 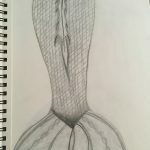 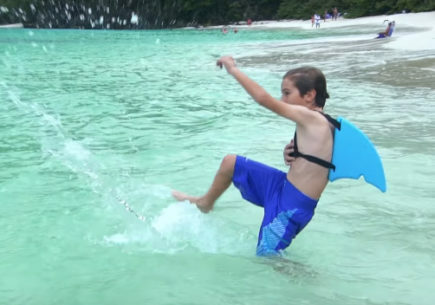 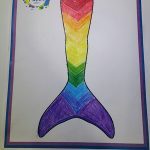 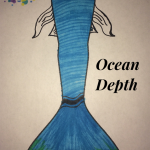 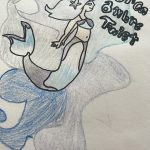 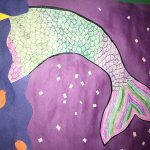 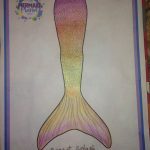 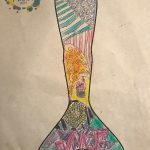 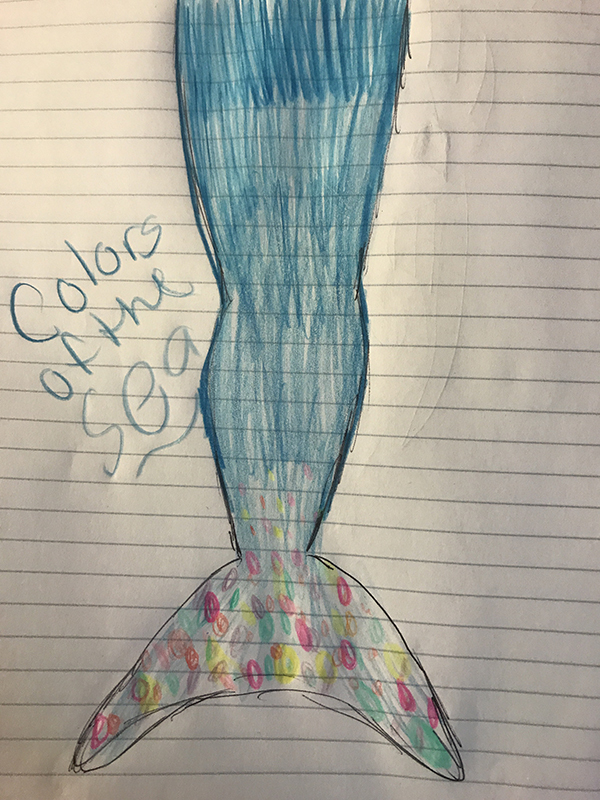 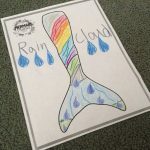 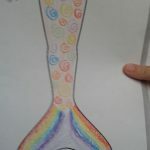 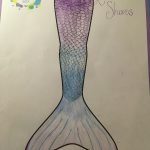 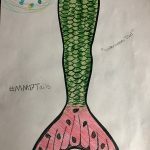 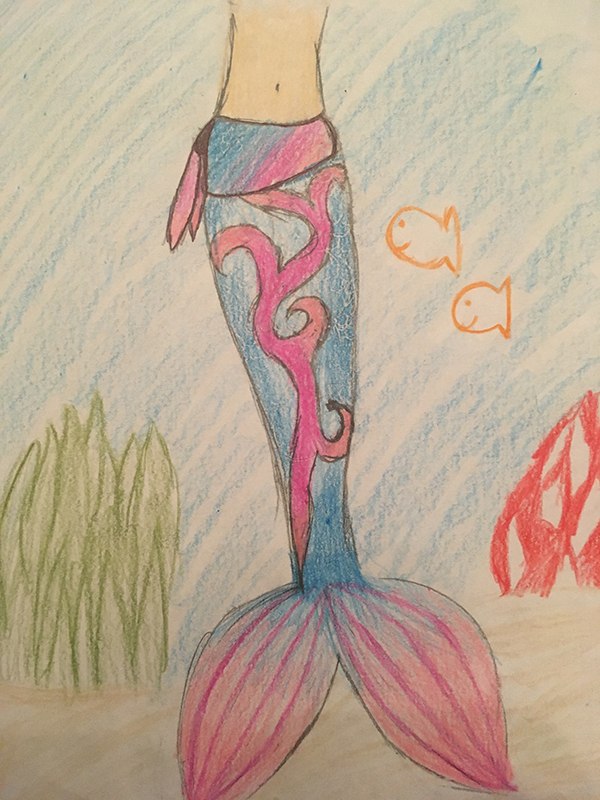 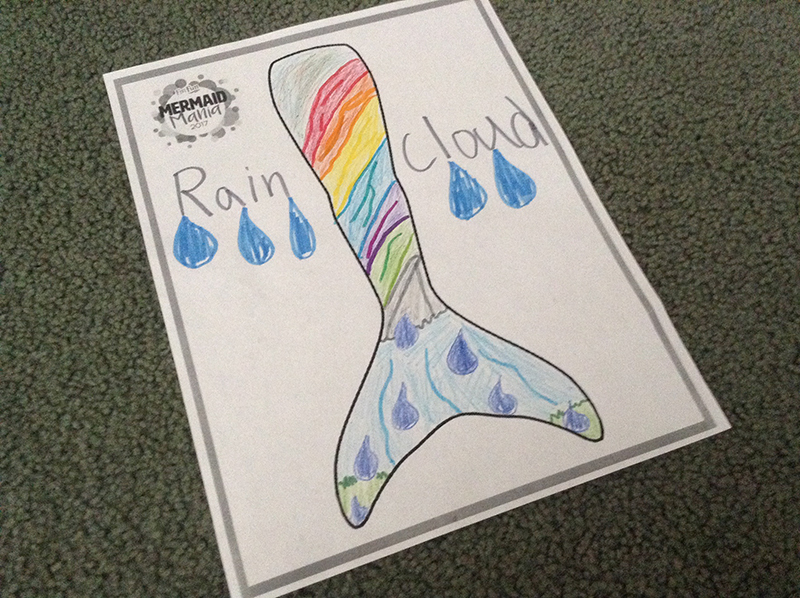 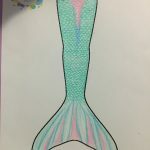 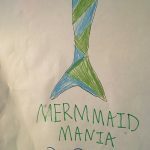 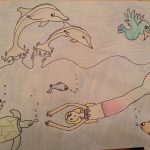 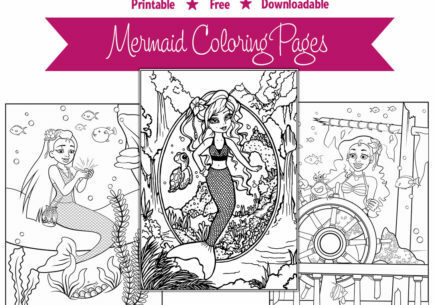 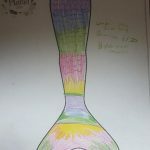 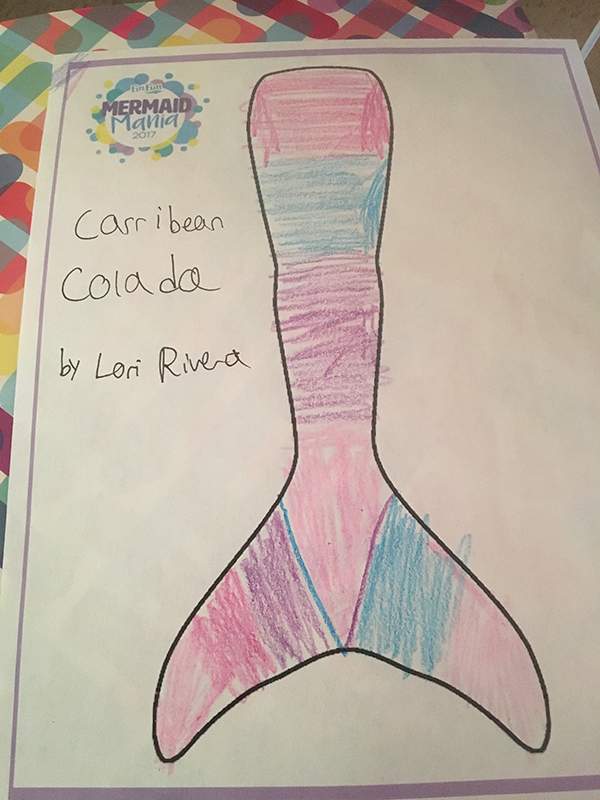 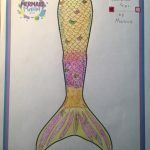 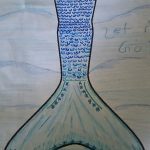 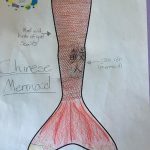 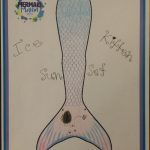 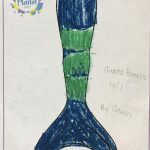 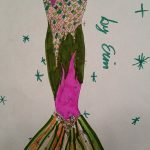 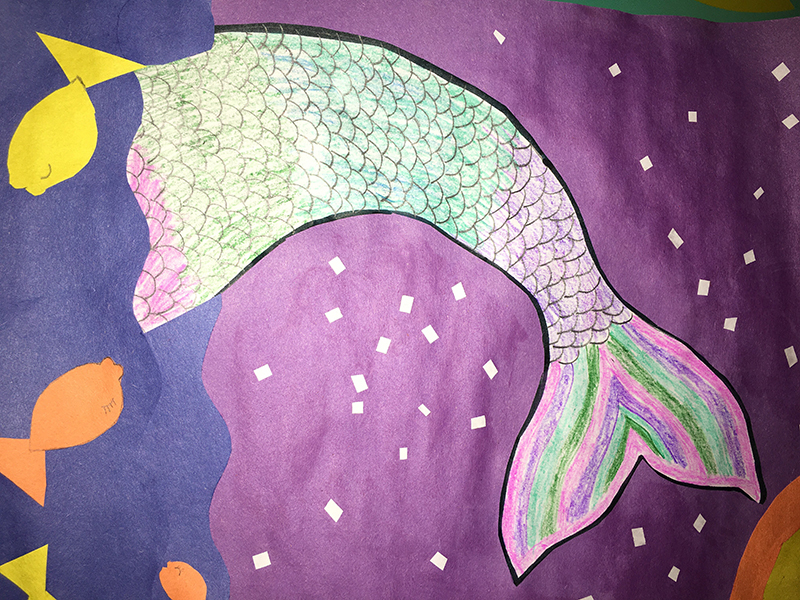 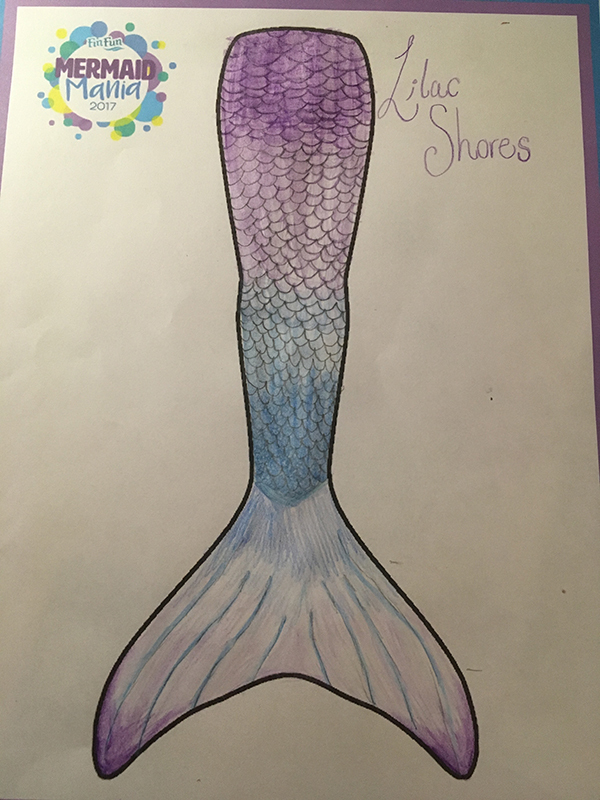 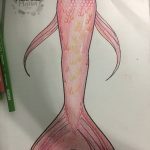 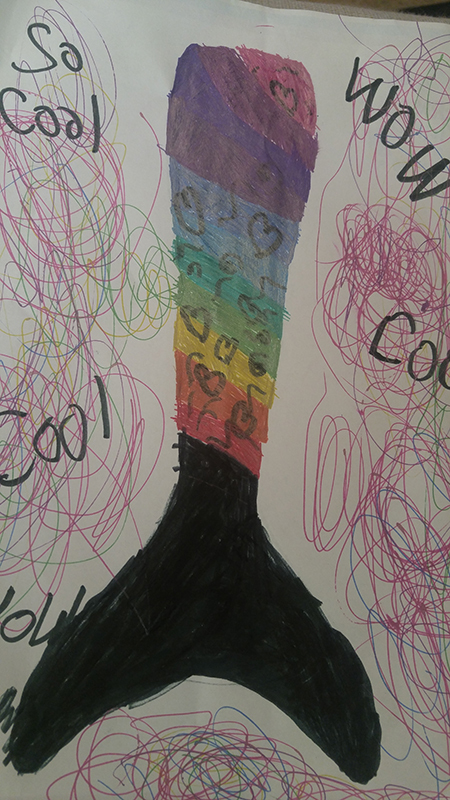 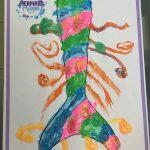 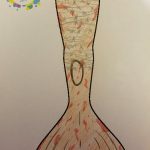 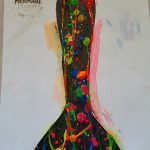 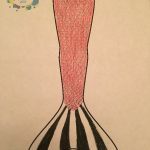 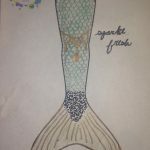 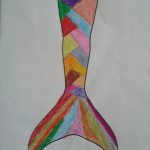 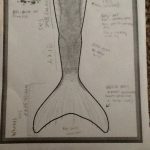 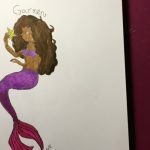 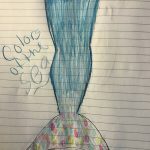 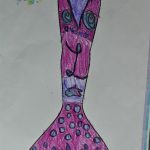 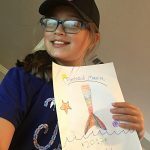 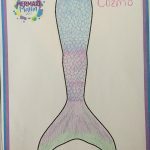 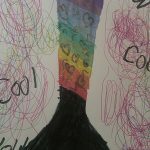 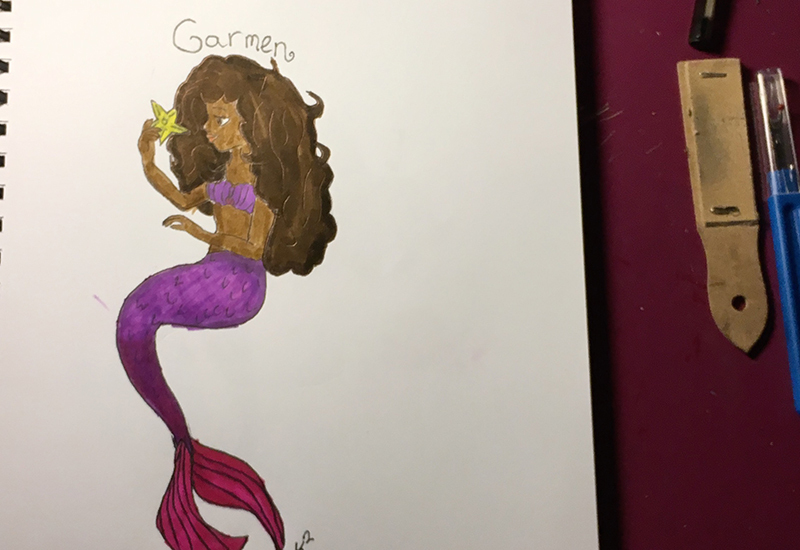 Check out these mer-mazing entries! 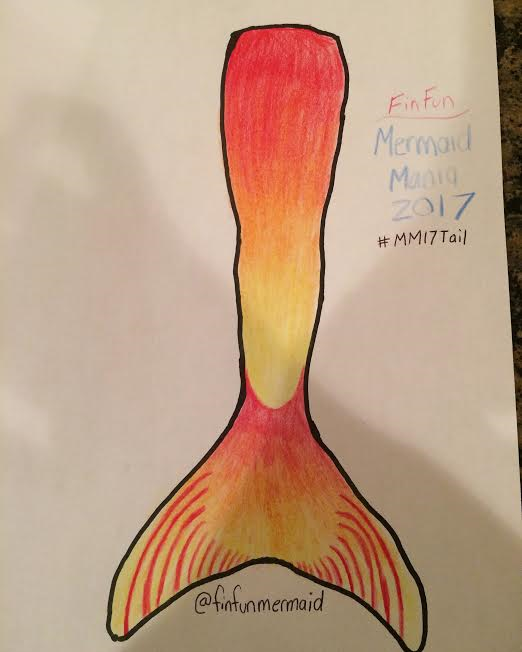 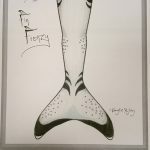 There’s a lot of fin-tastic talent to see! 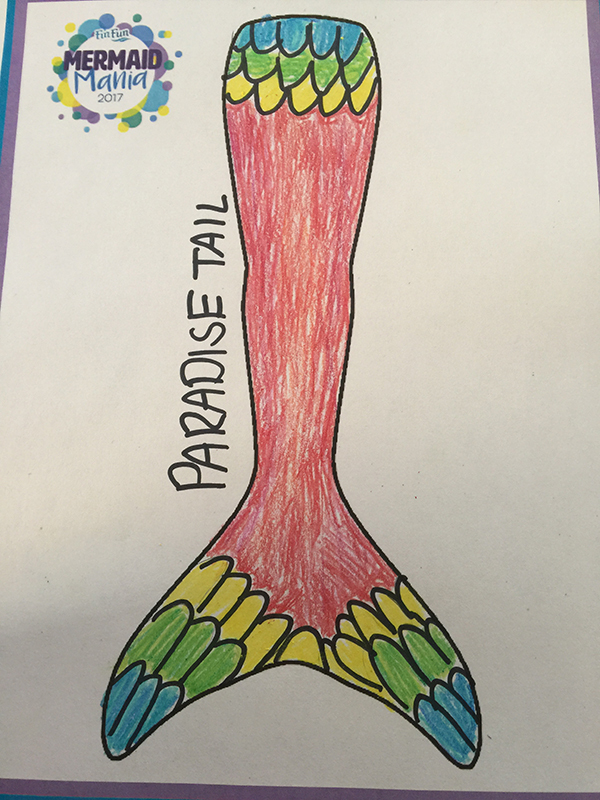 *Please note that winners from Tail Tuesday were randomly selected. 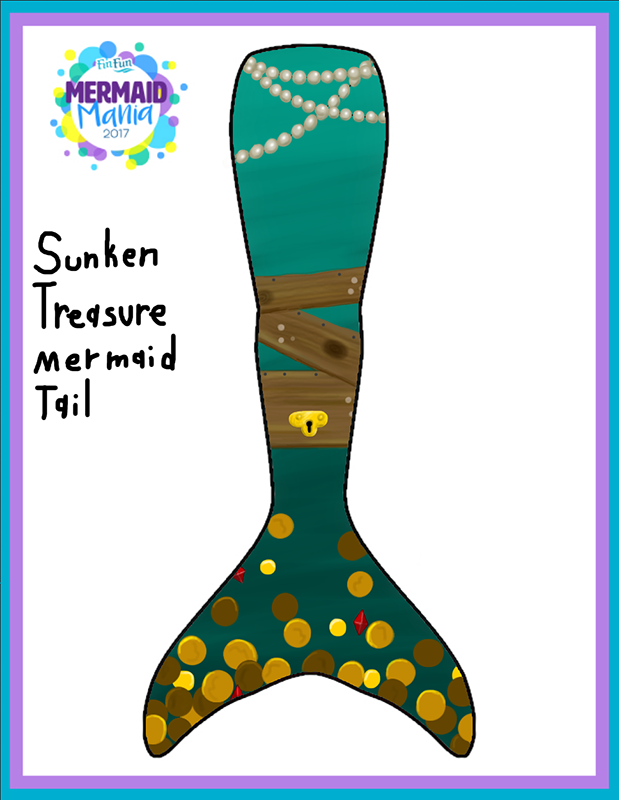 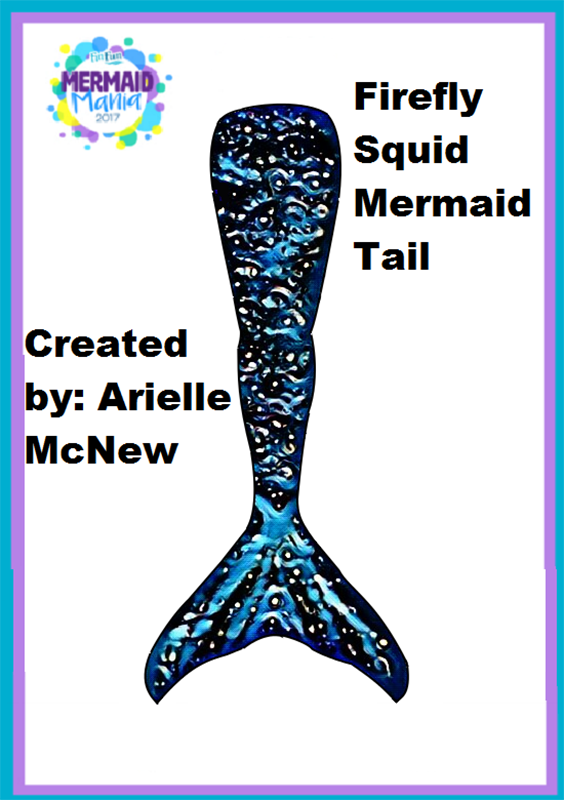 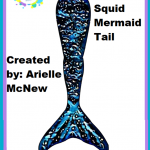 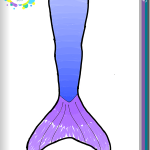 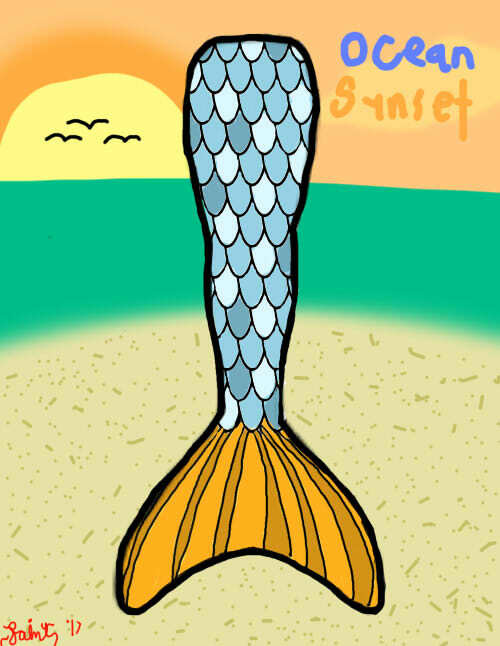 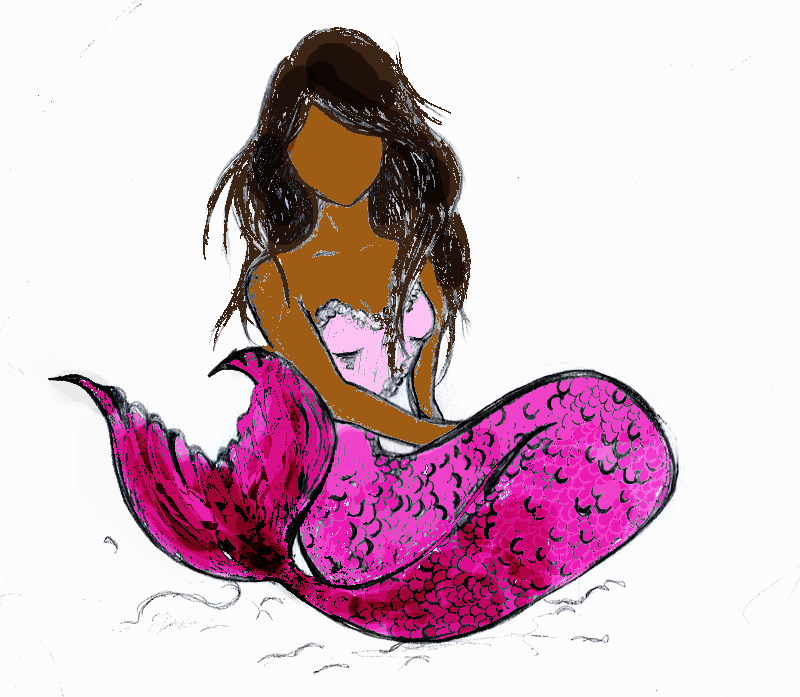 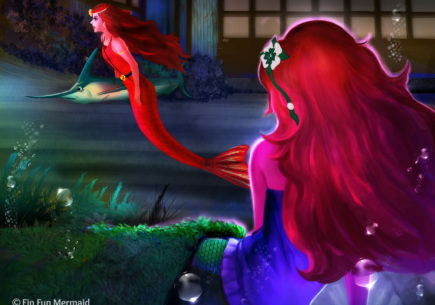 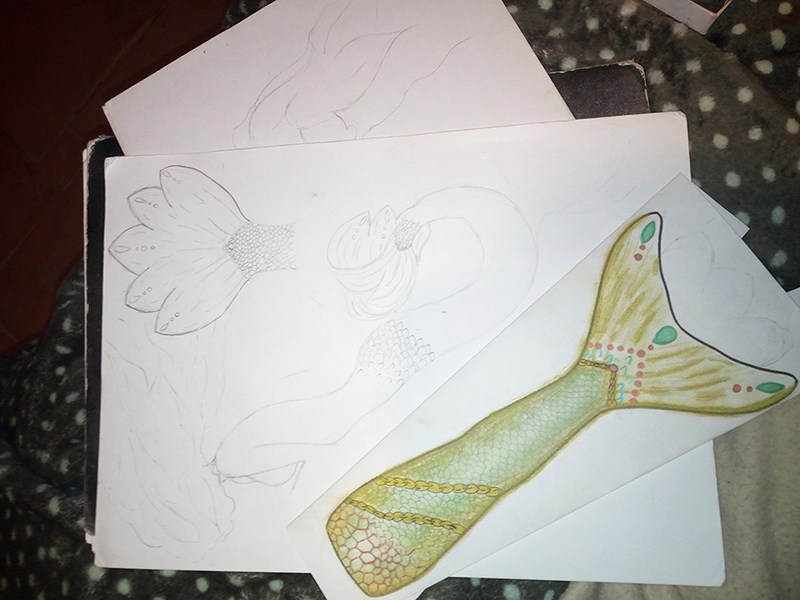 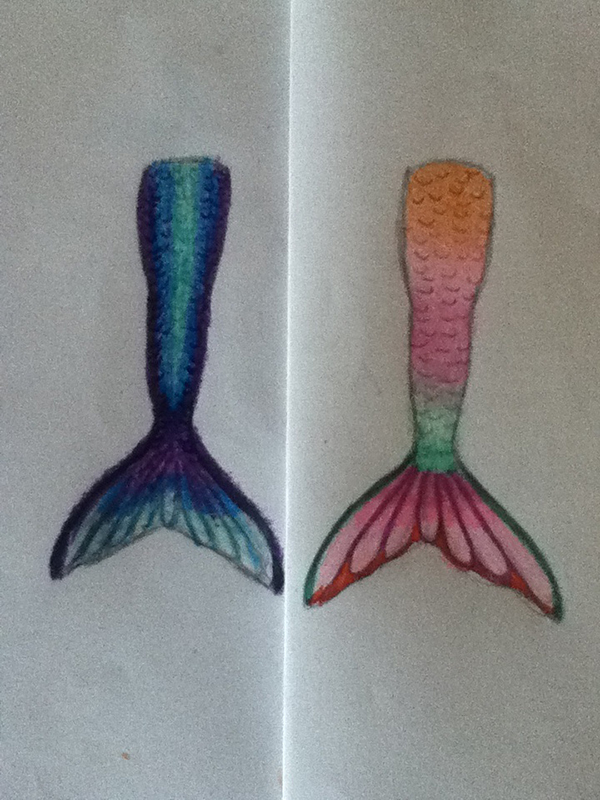 I want to have a custom tail creator and a mermaid costume🐬🐚⚓🐟🐋😄😆😍💙. 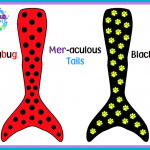 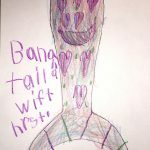 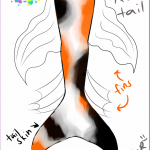 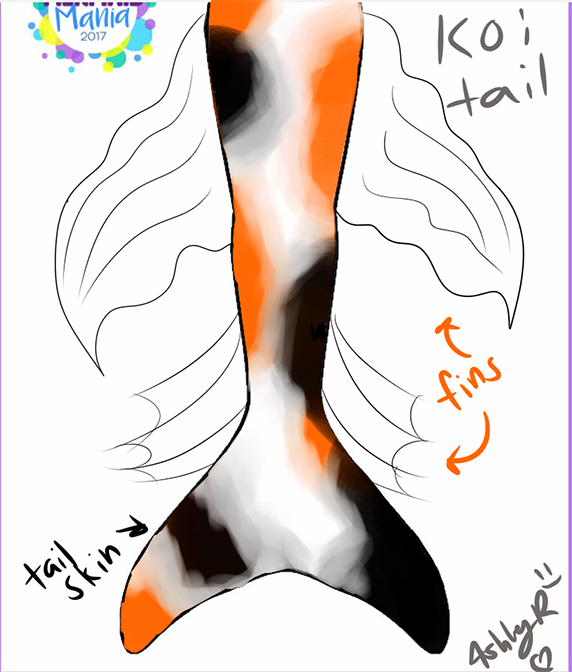 Your tail is exactly what FinFun should make for the tail of the month!!! 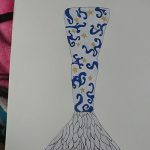 The white would go with the December or January (like snow!). 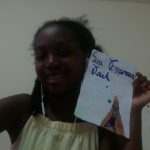 HOW DO YOU GET THAT PAPPER??????? 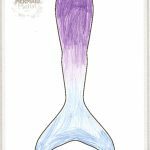 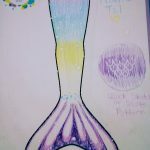 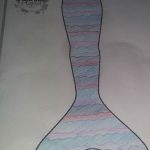 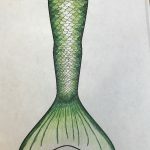 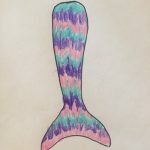 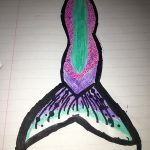 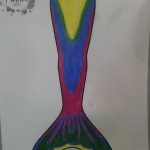 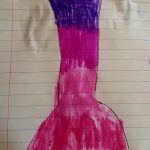 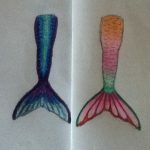 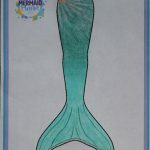 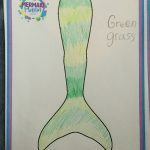 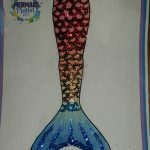 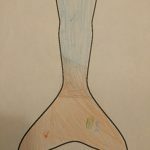 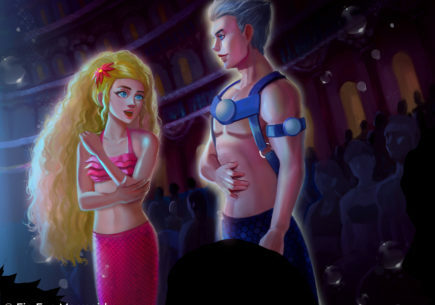 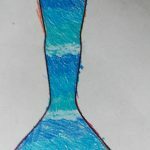 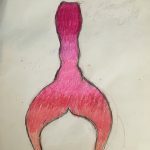 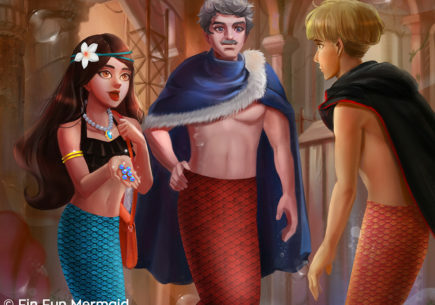 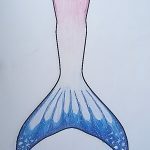 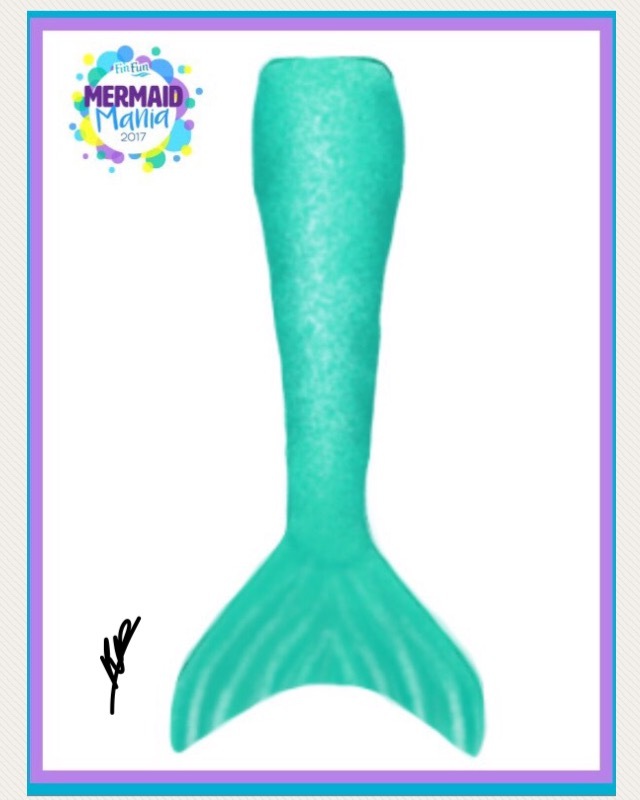 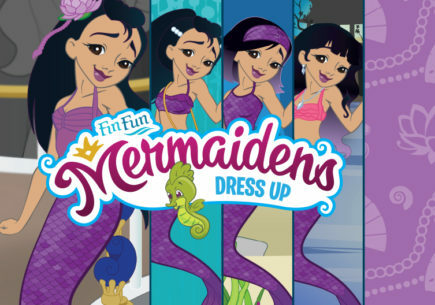 Can I win a new fun fun mermaid tail ? 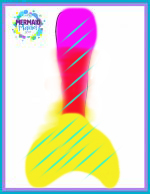 I want to enter.where is the sheet???!! 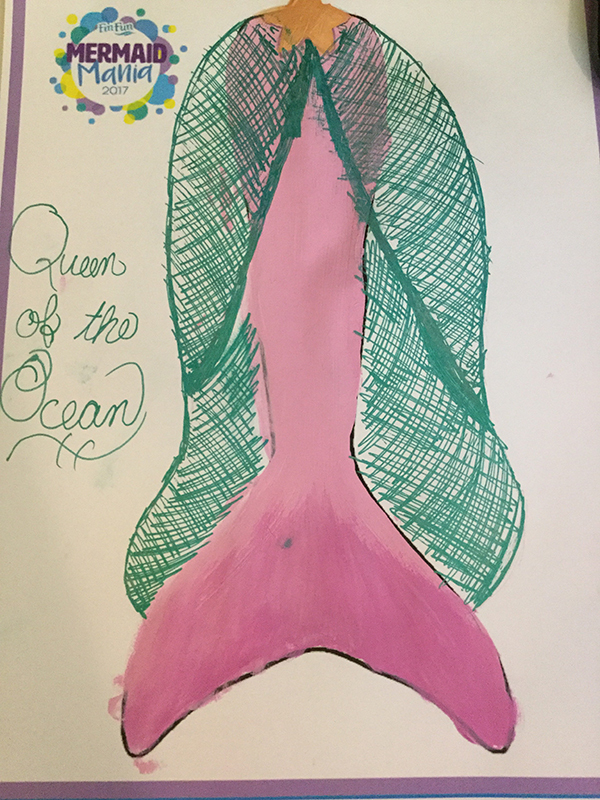 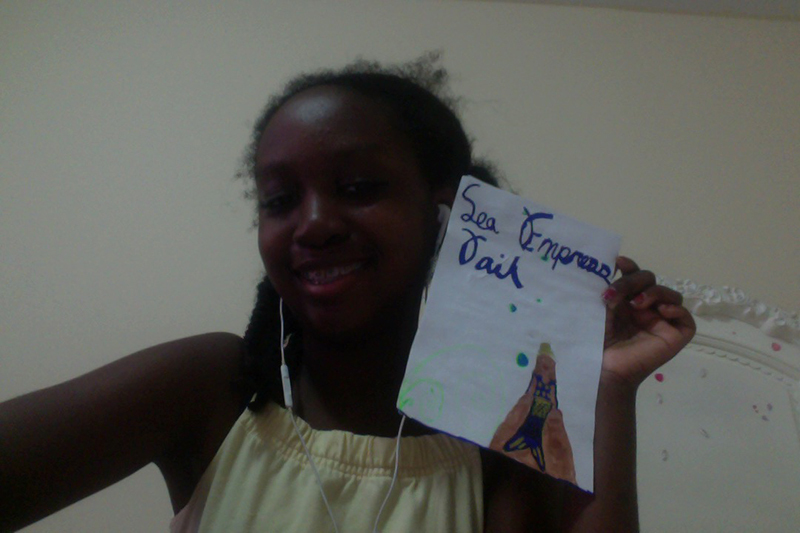 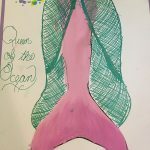 Qeen of the ocean is my favourite!!!! 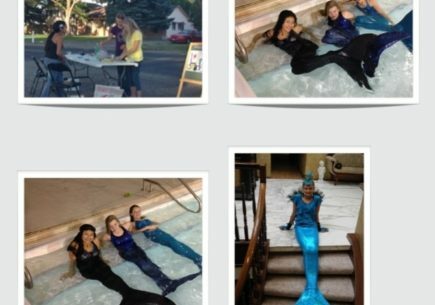 Where do I get the sheets and how do I enter?????????? 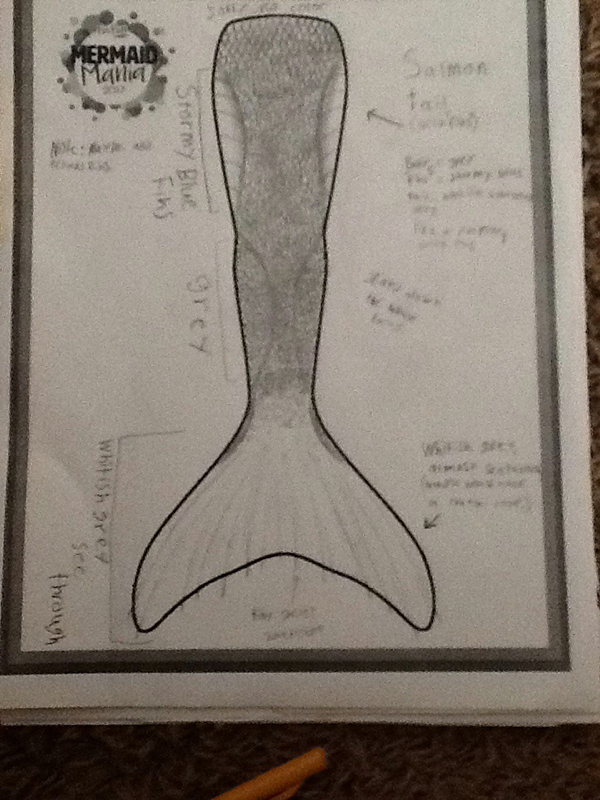 Where do I get the worksheet?????????????? 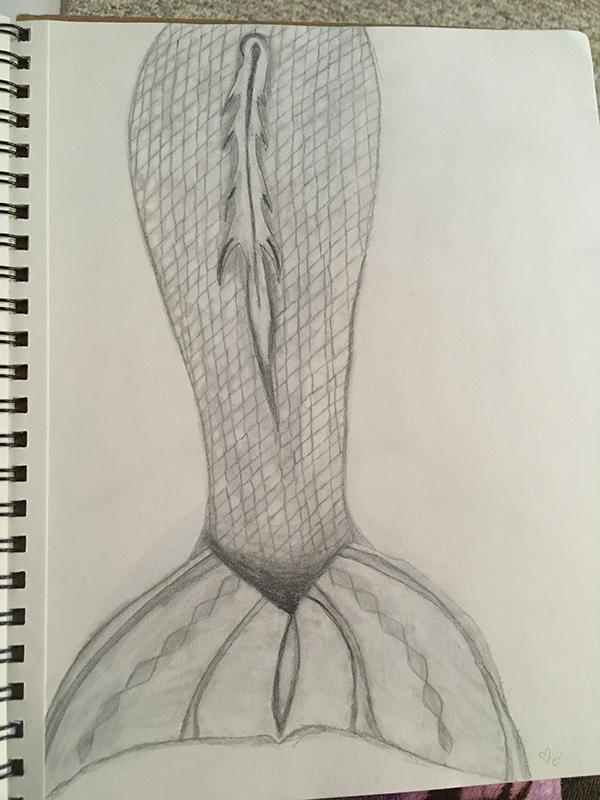 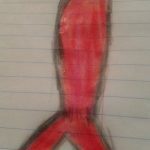 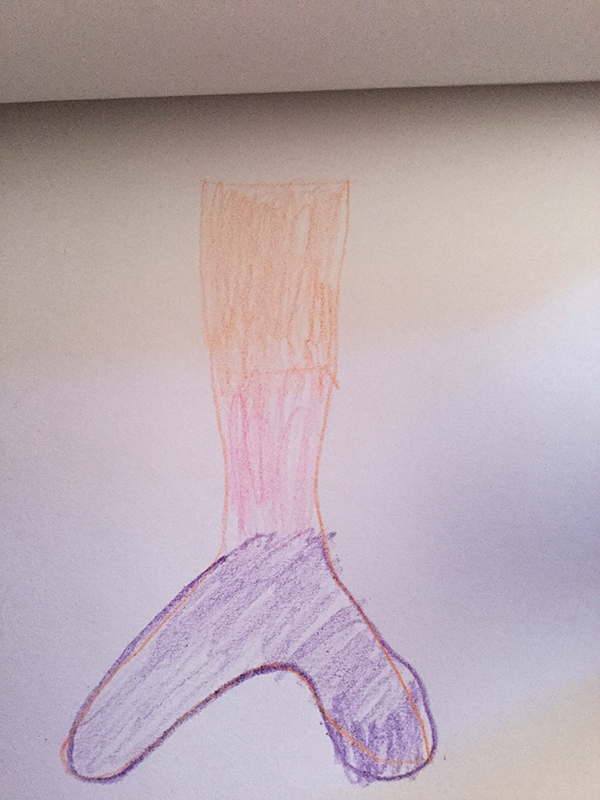 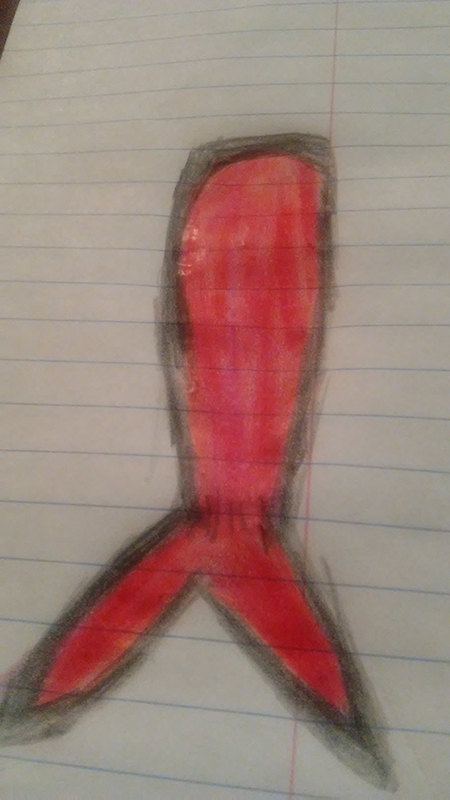 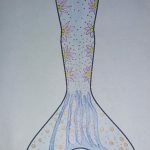 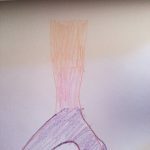 im new soooo how do I draw Or Enter? 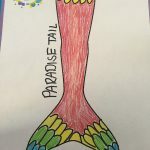 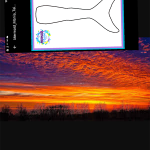 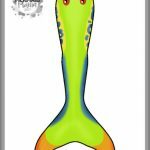 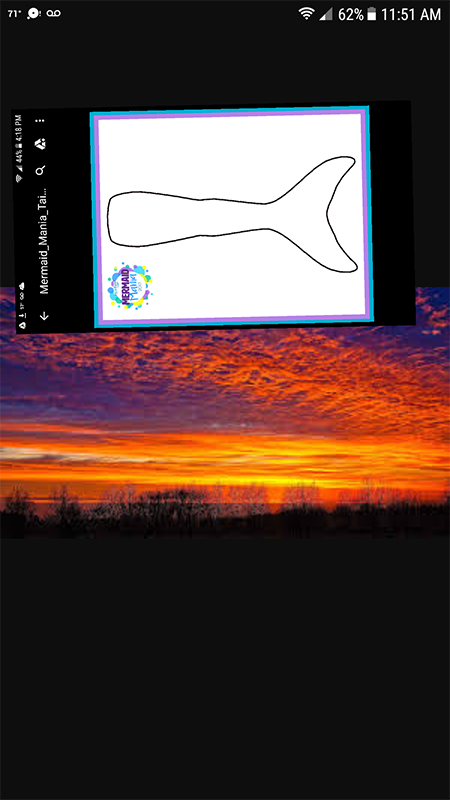 When I put my photo on all it showed was the caption not the picture.Anyways my picture was called the lagoon tail. 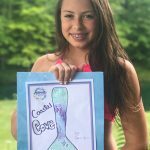 Unfortunately this contest is over.